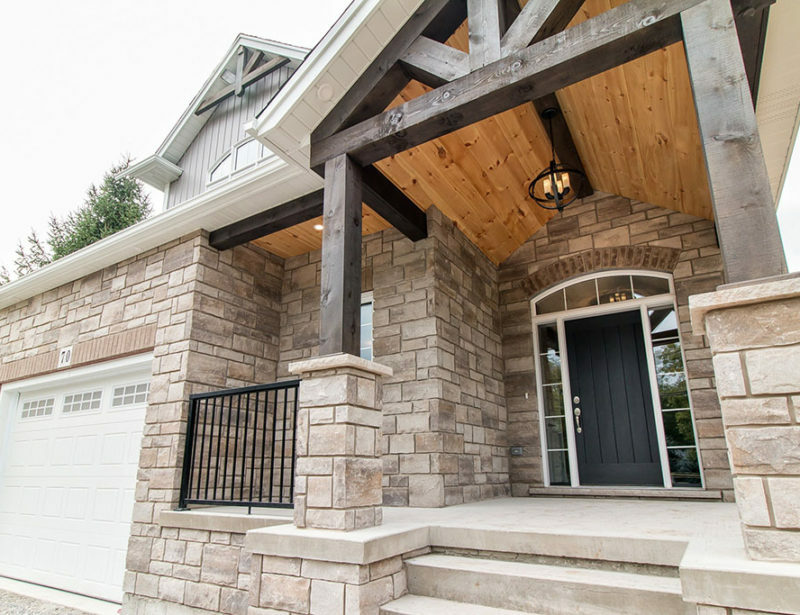 Looking for a builder for your next custom home build or renovation? 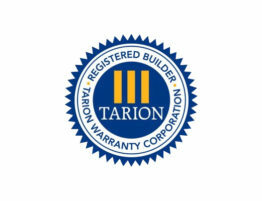 Wanting to work with a customer-focused builder who understands the value of using local workers? 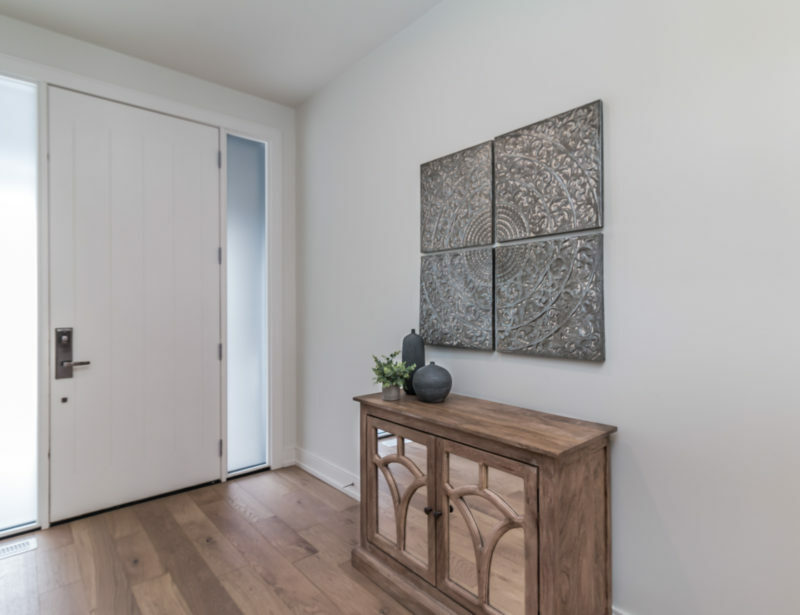 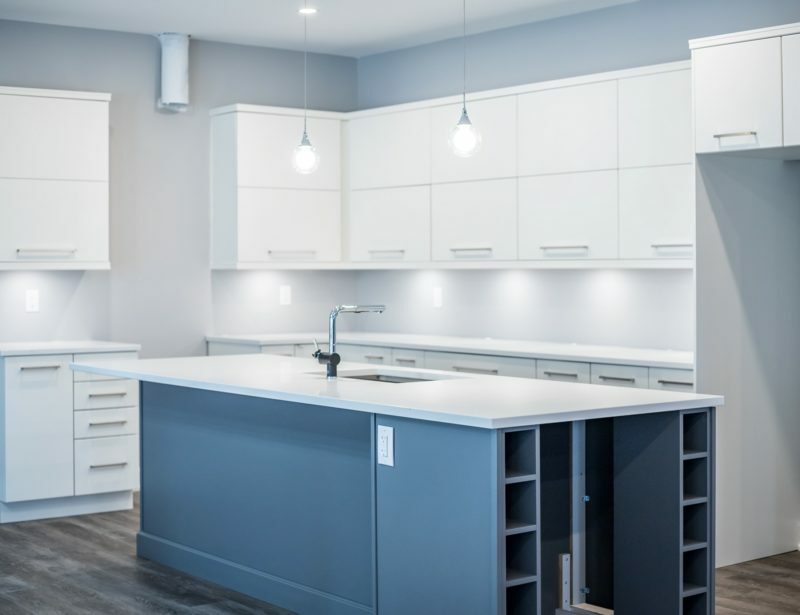 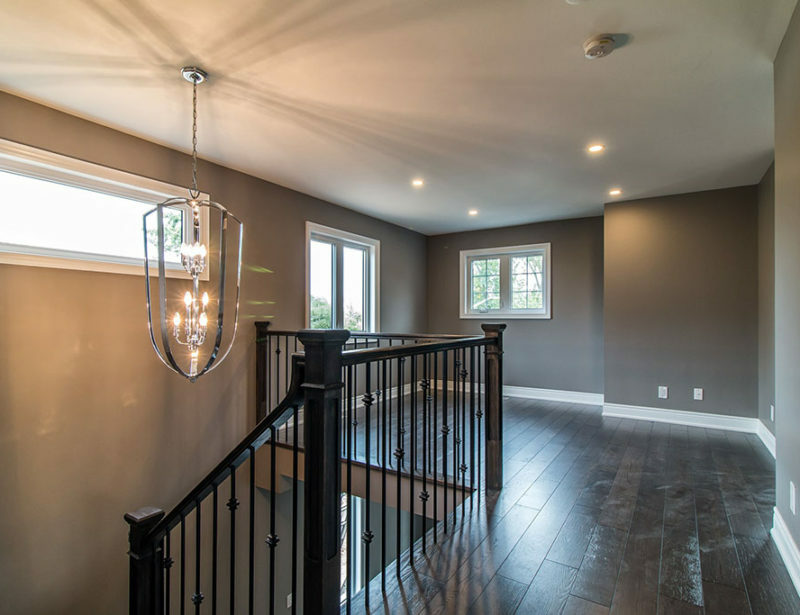 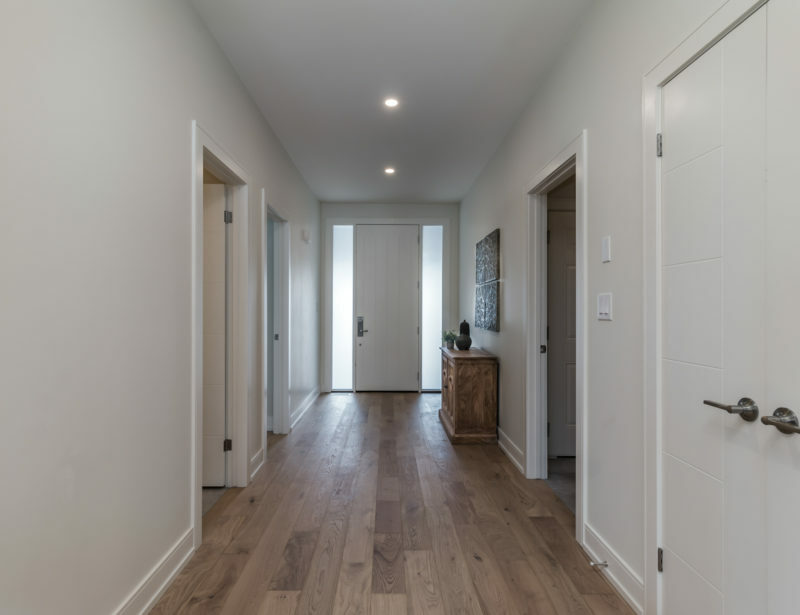 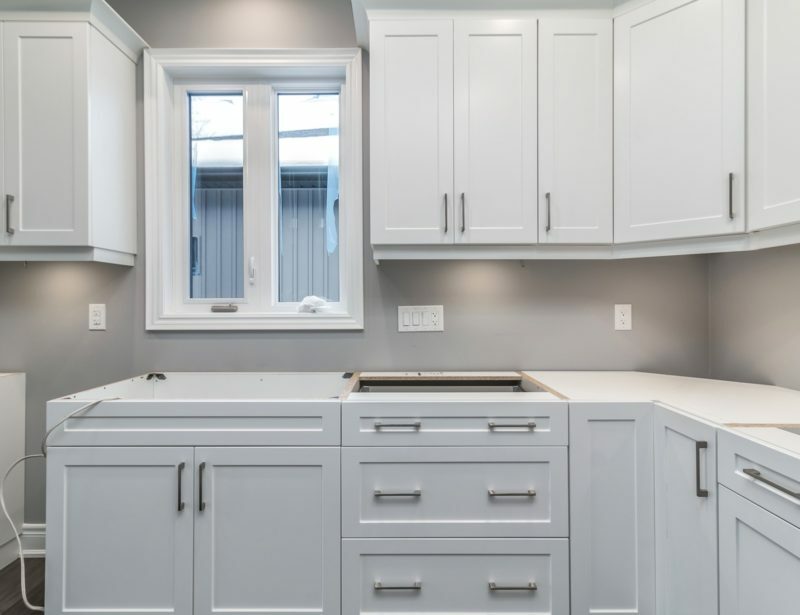 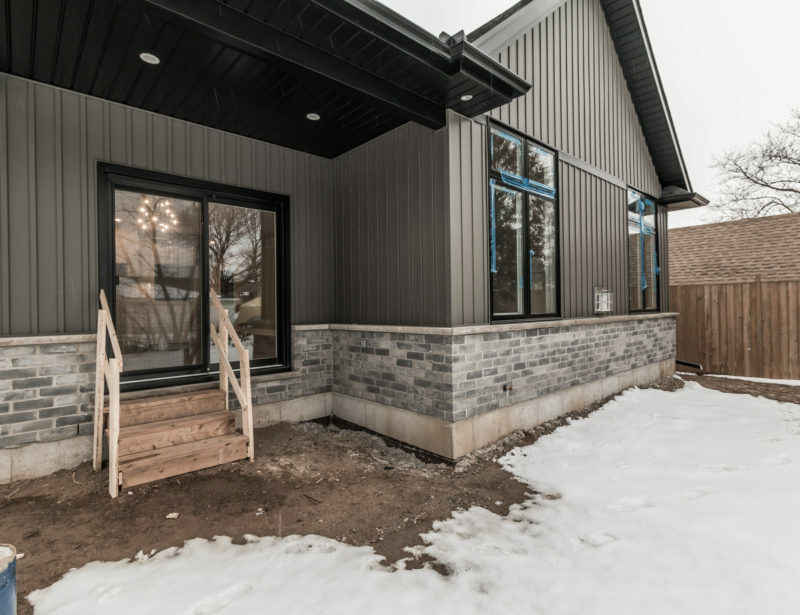 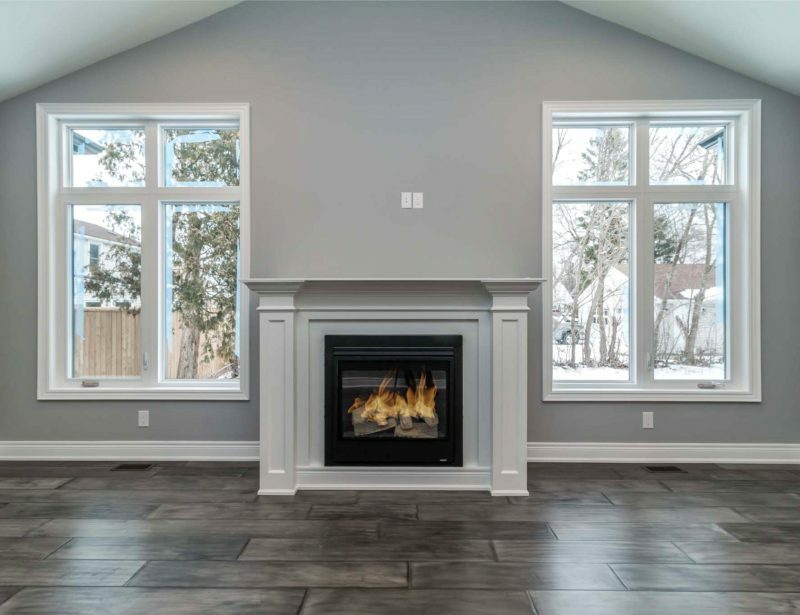 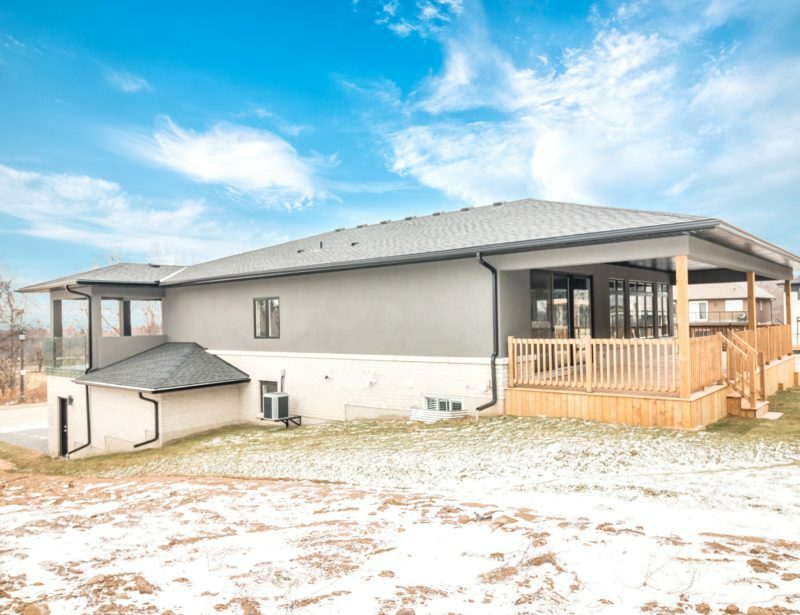 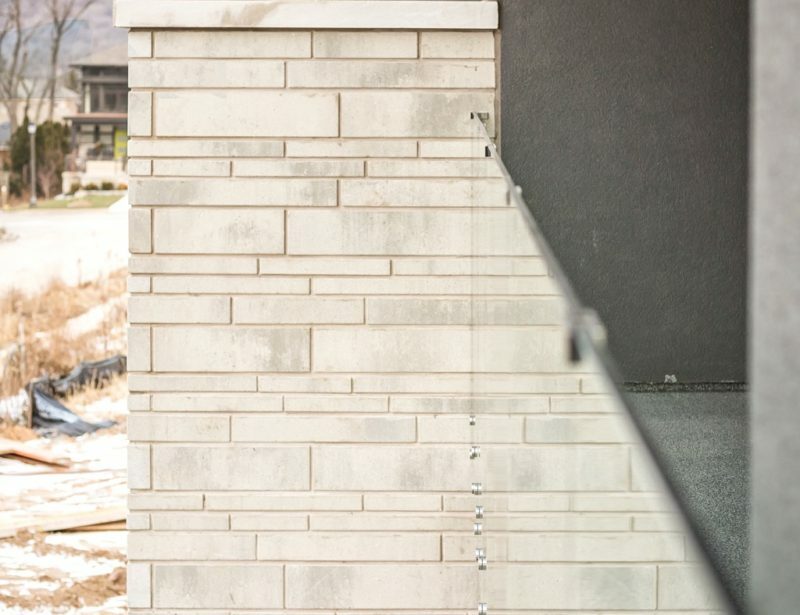 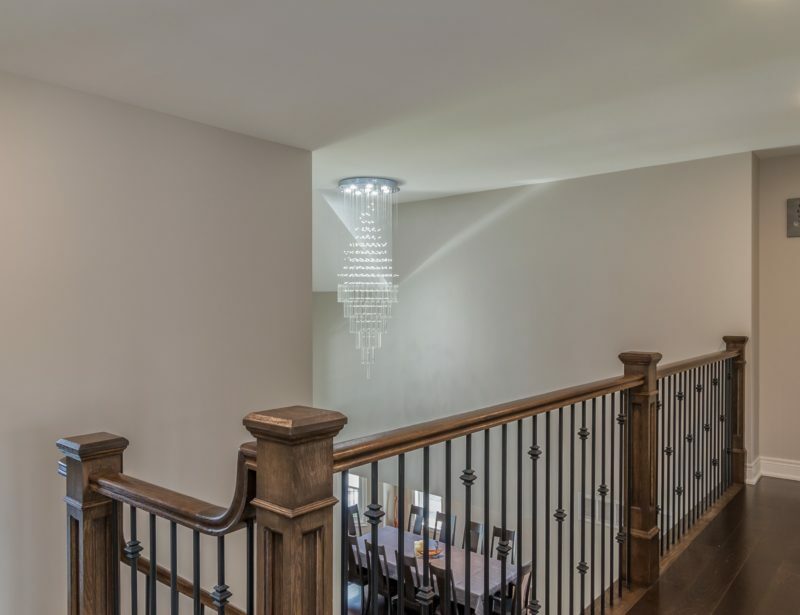 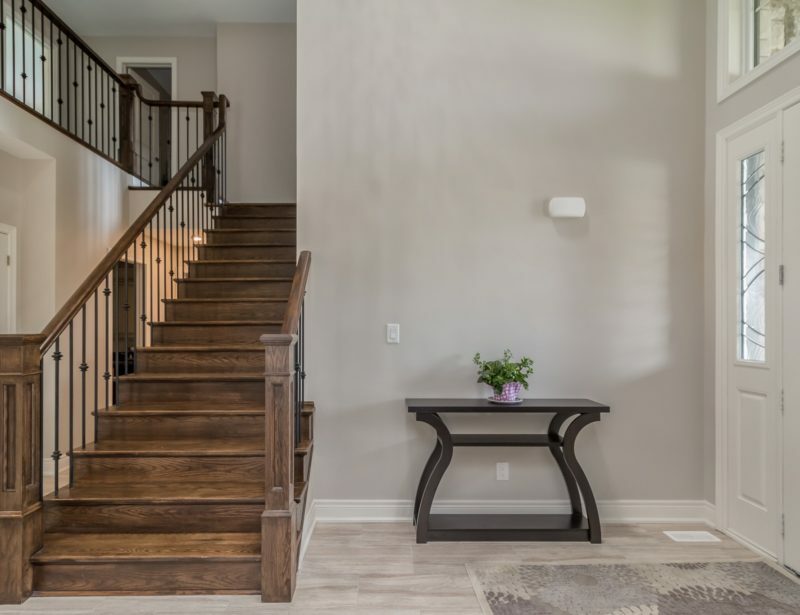 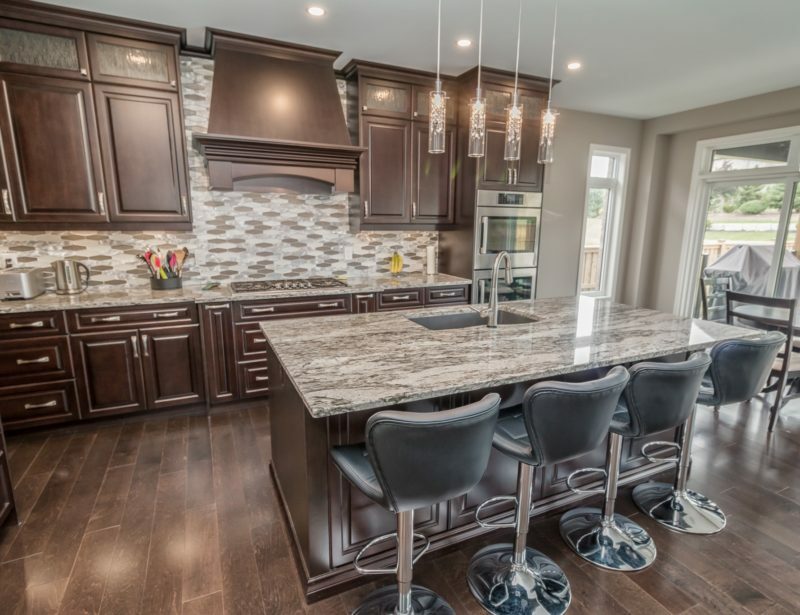 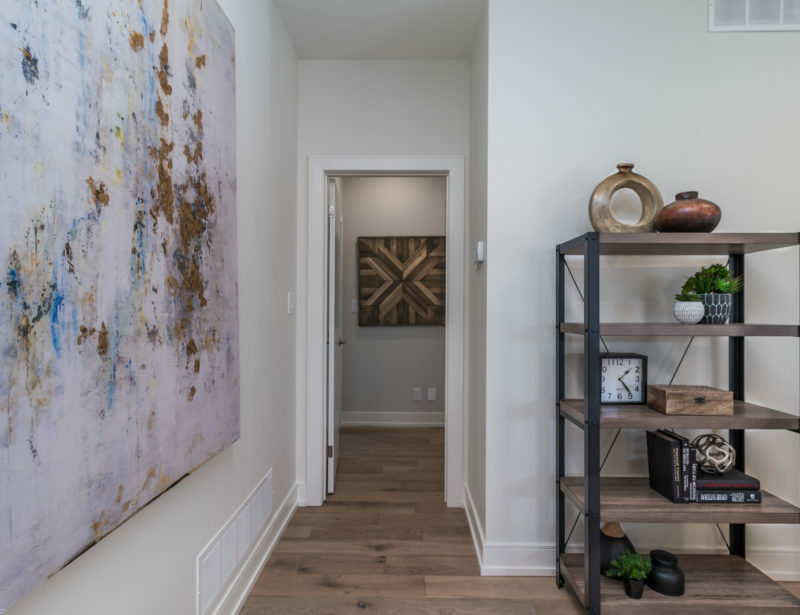 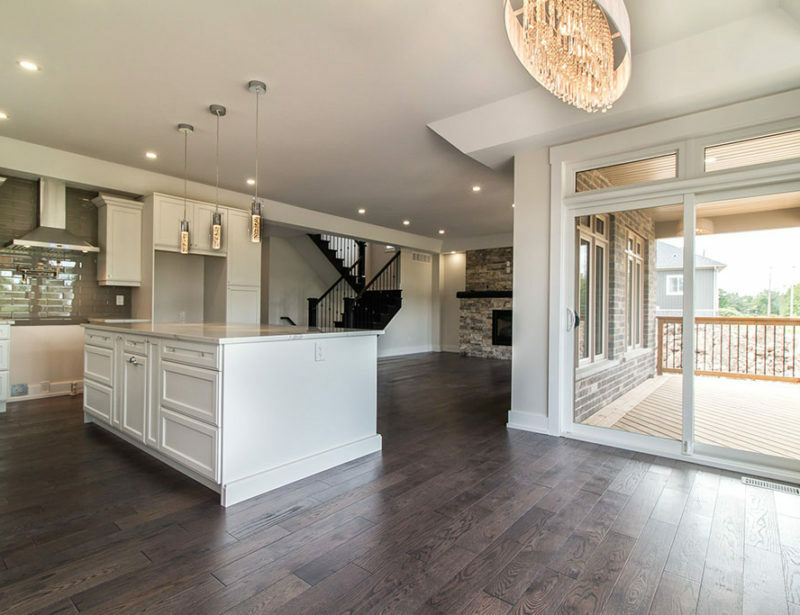 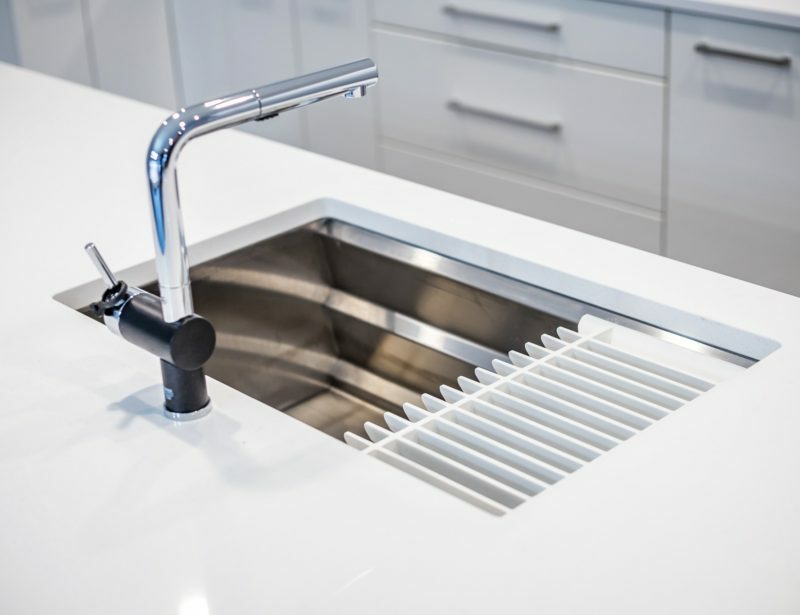 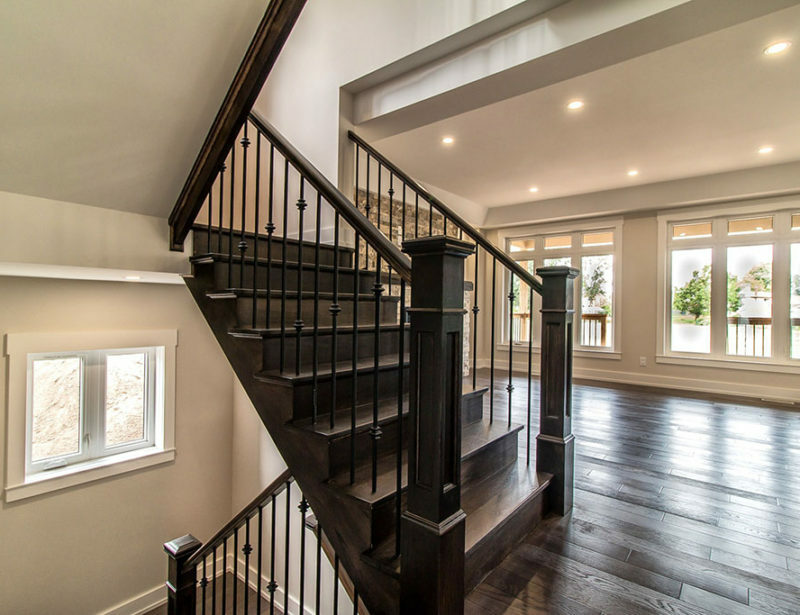 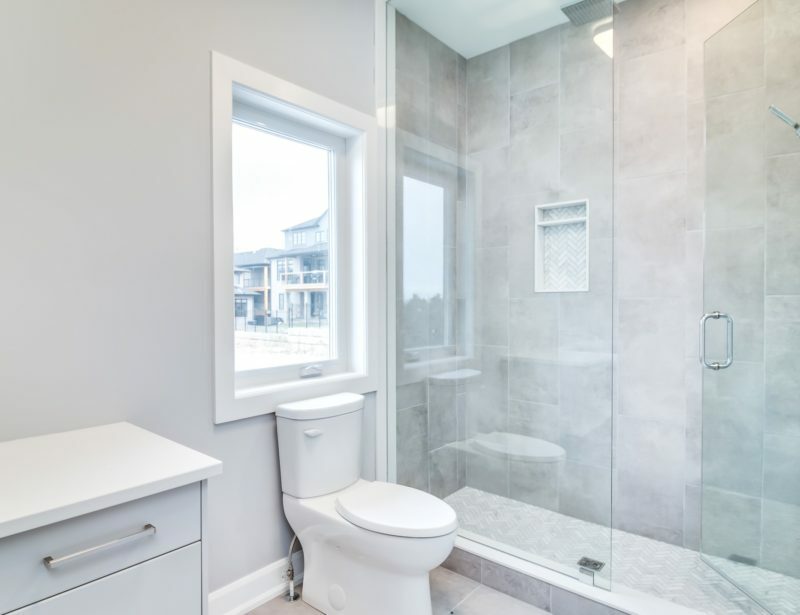 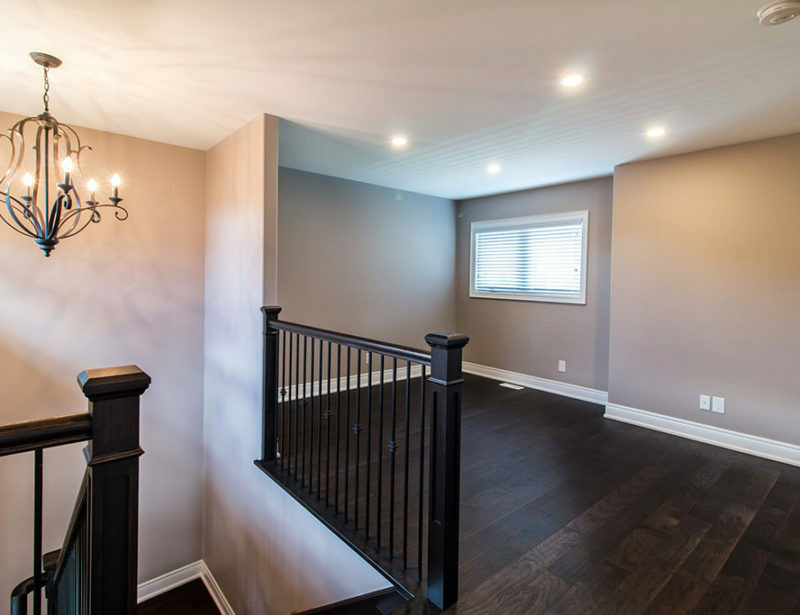 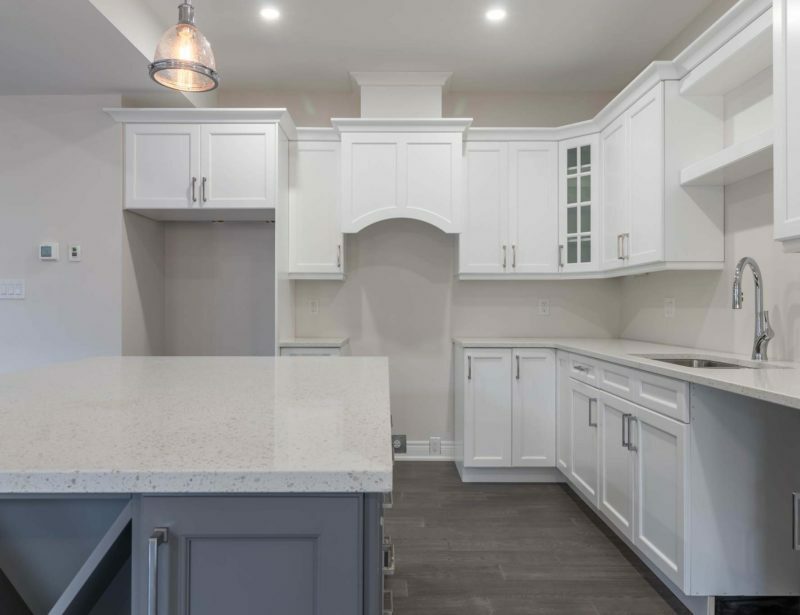 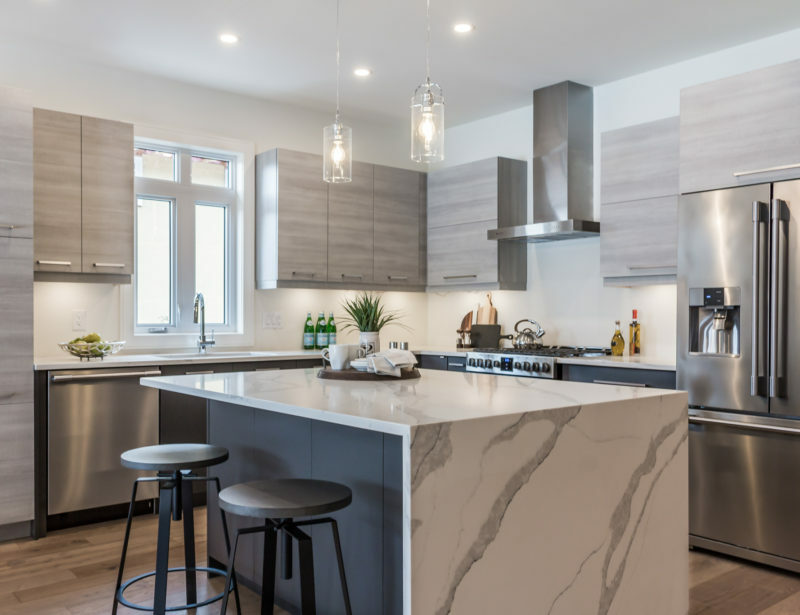 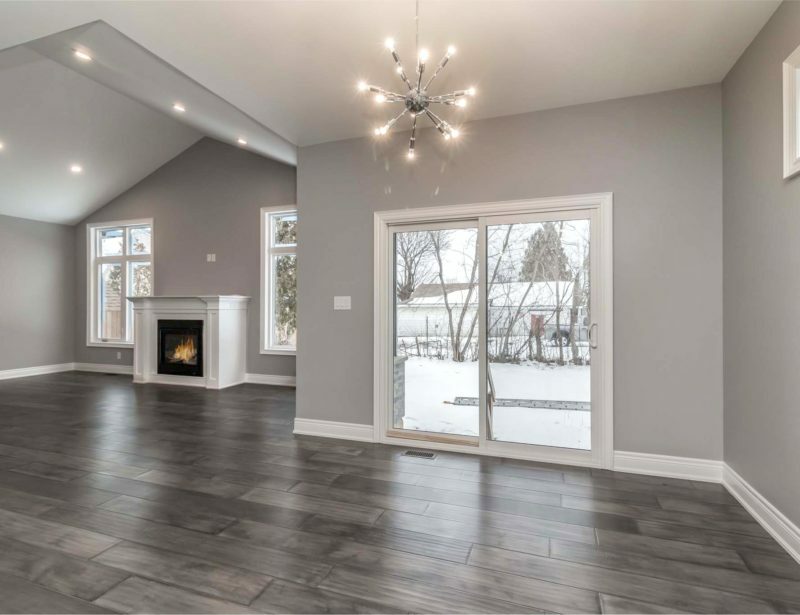 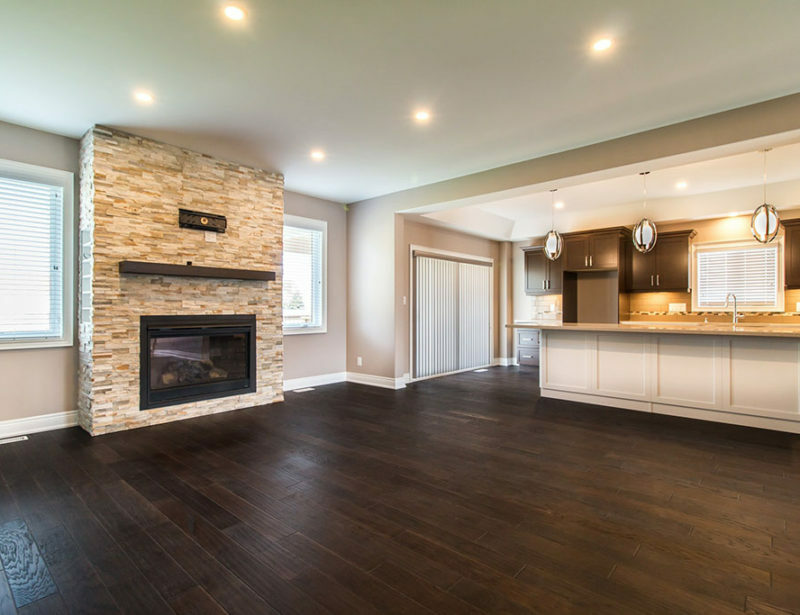 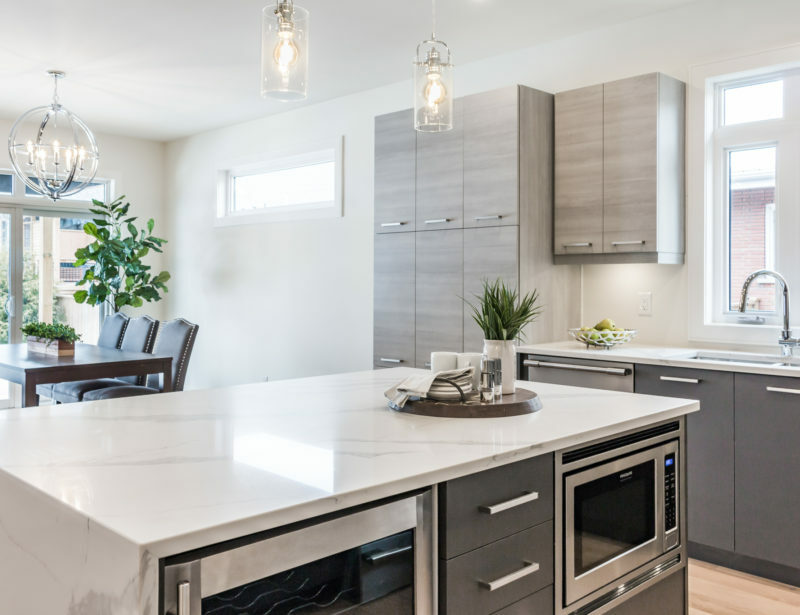 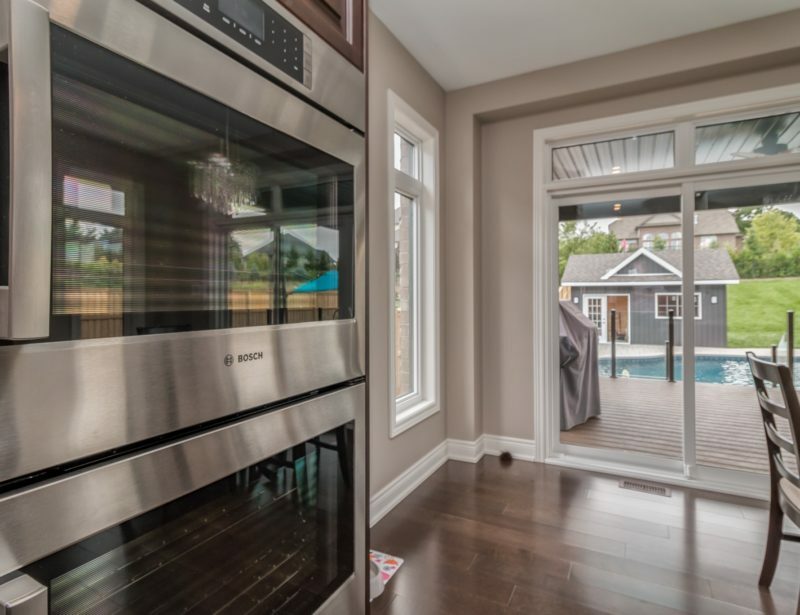 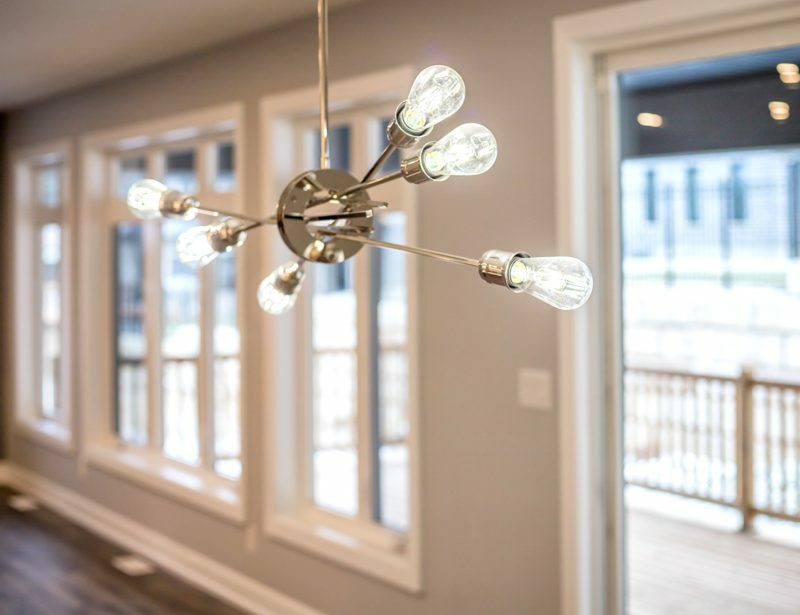 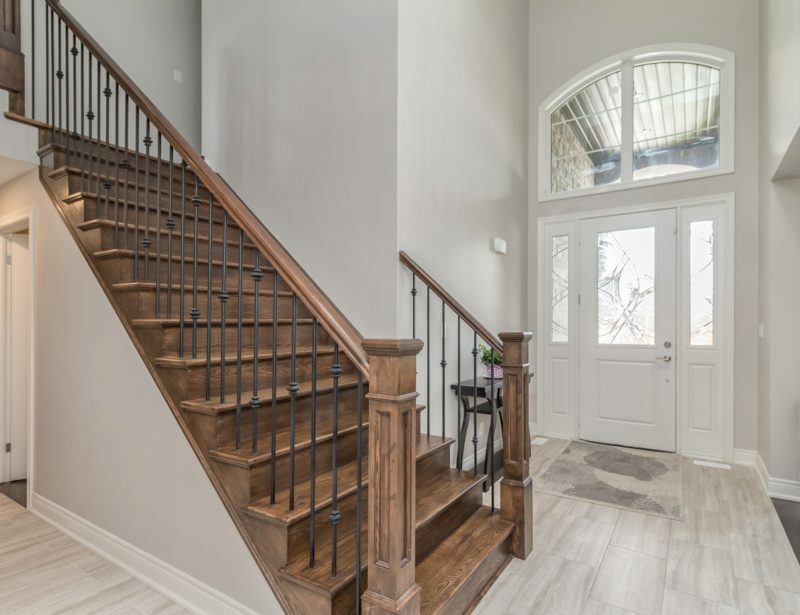 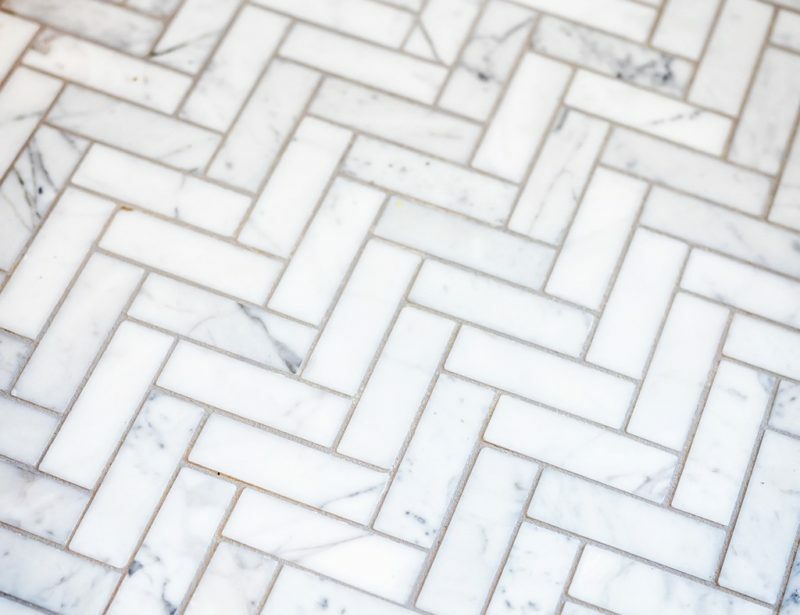 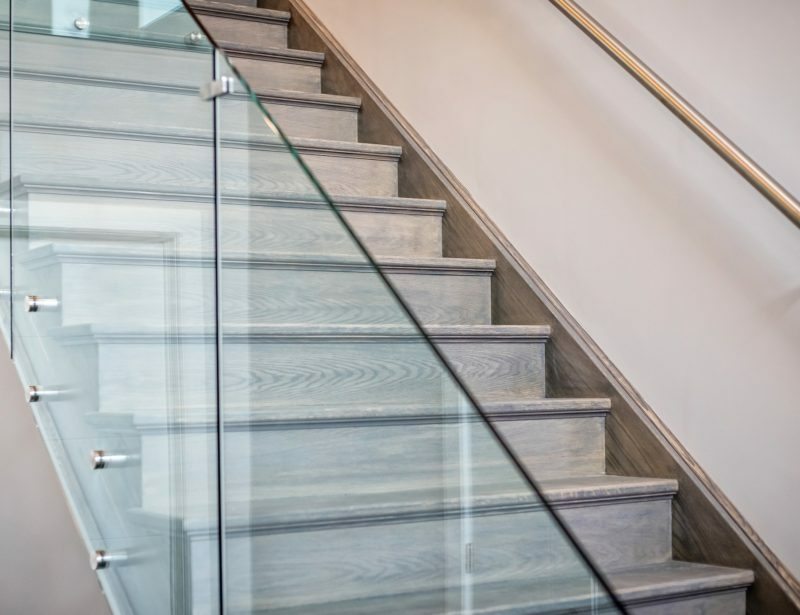 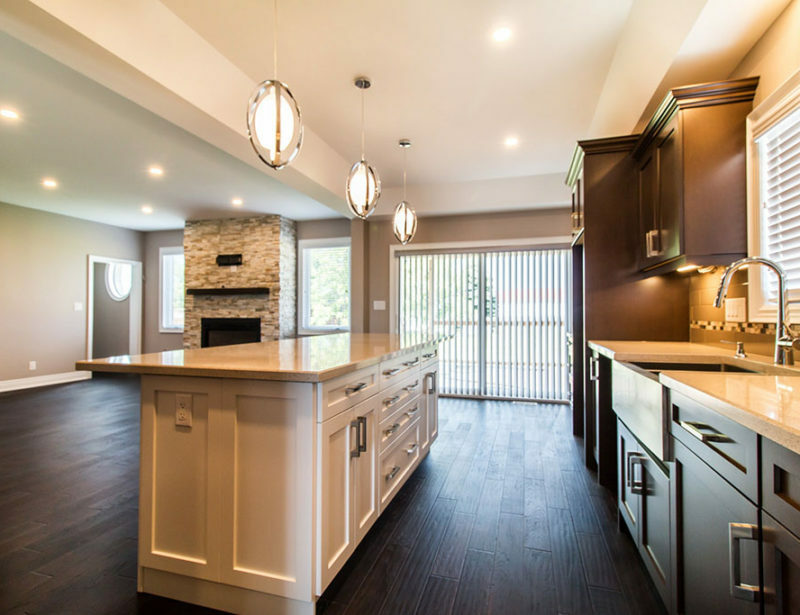 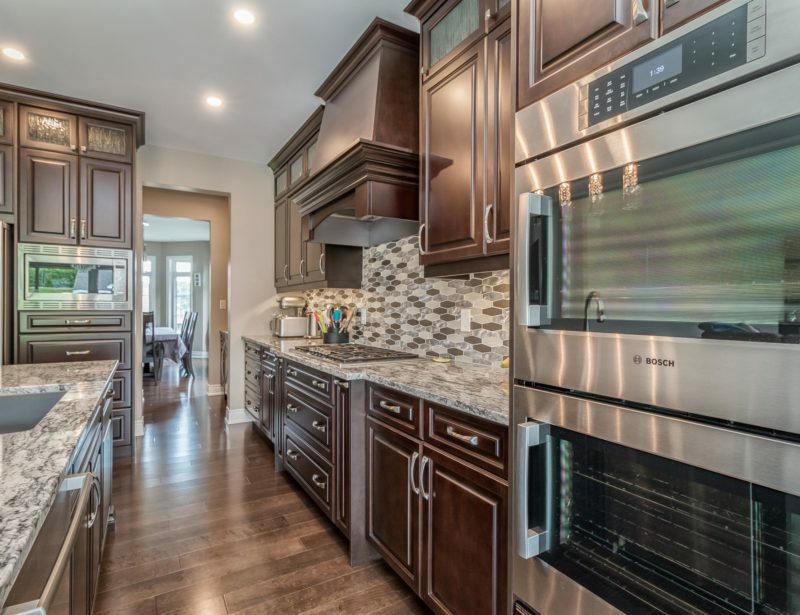 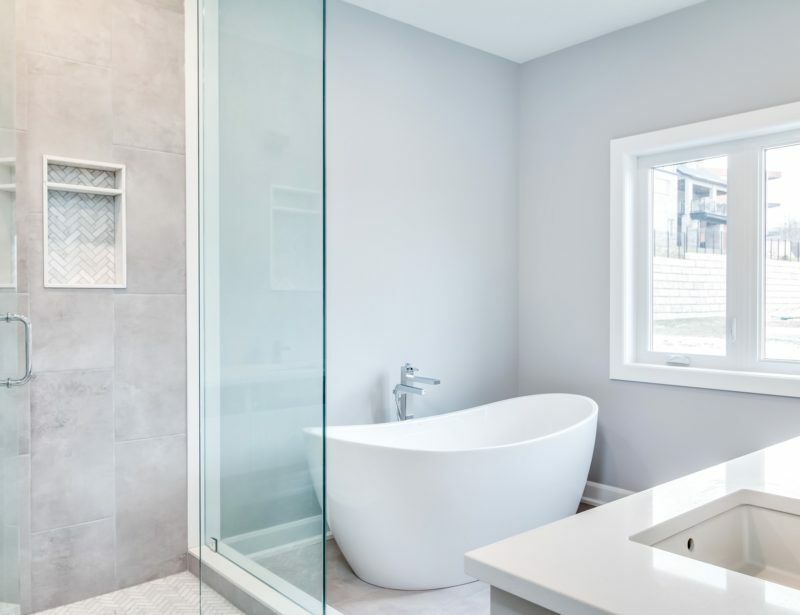 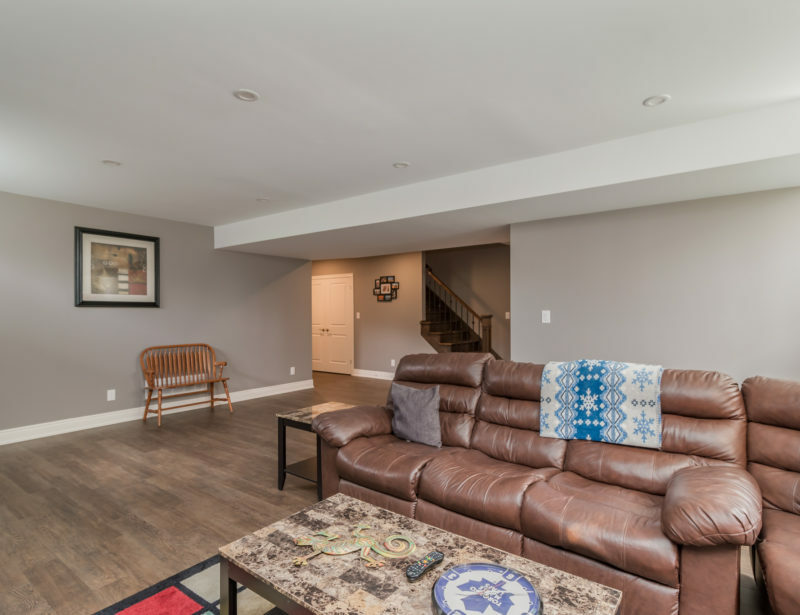 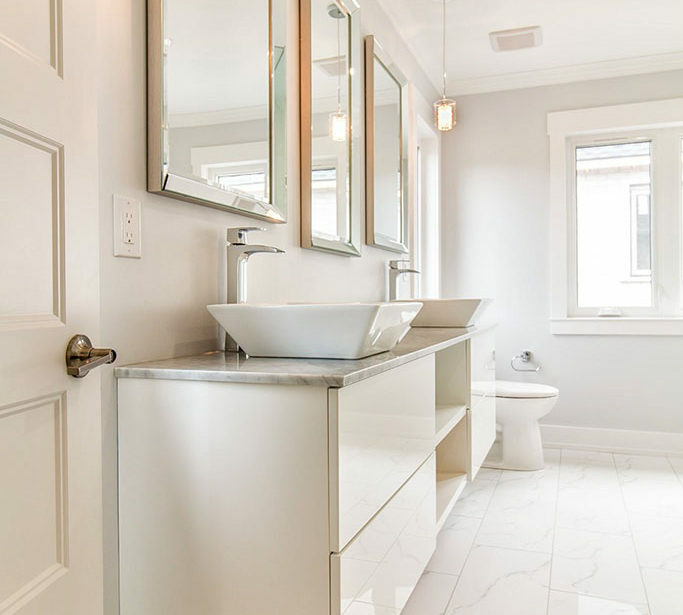 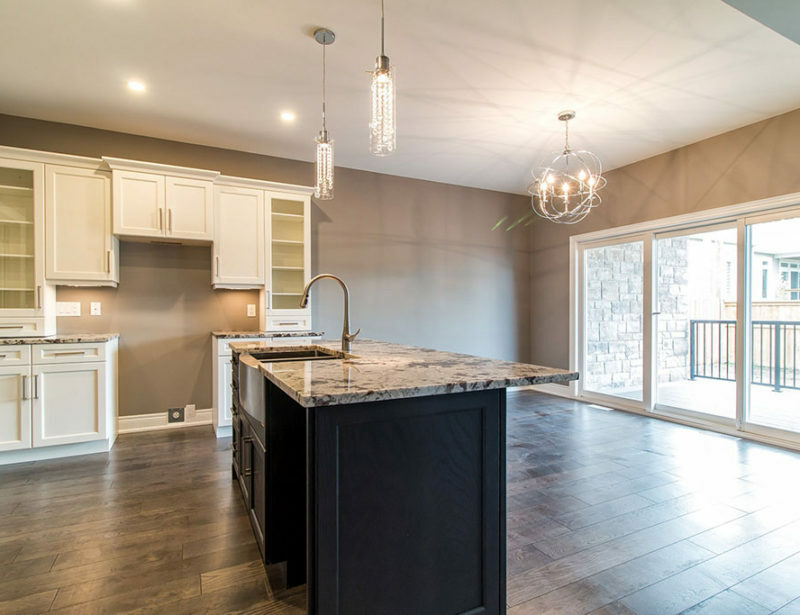 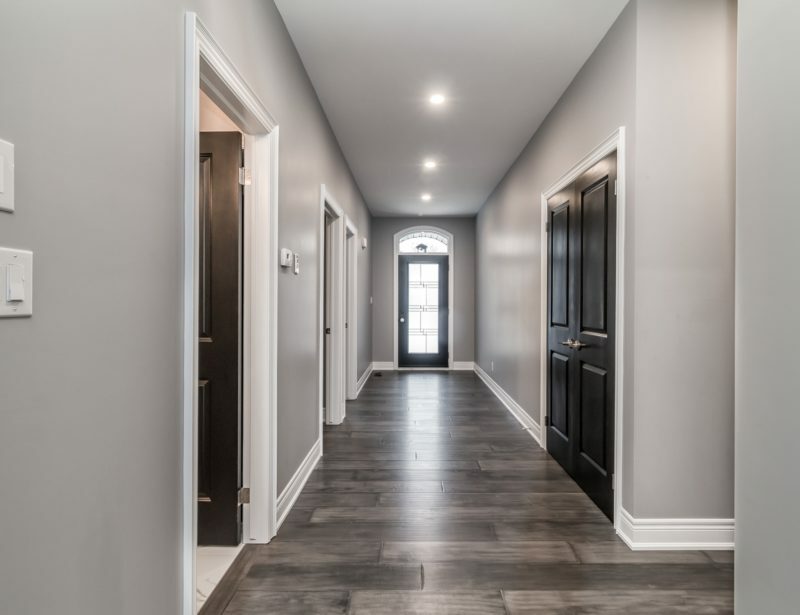 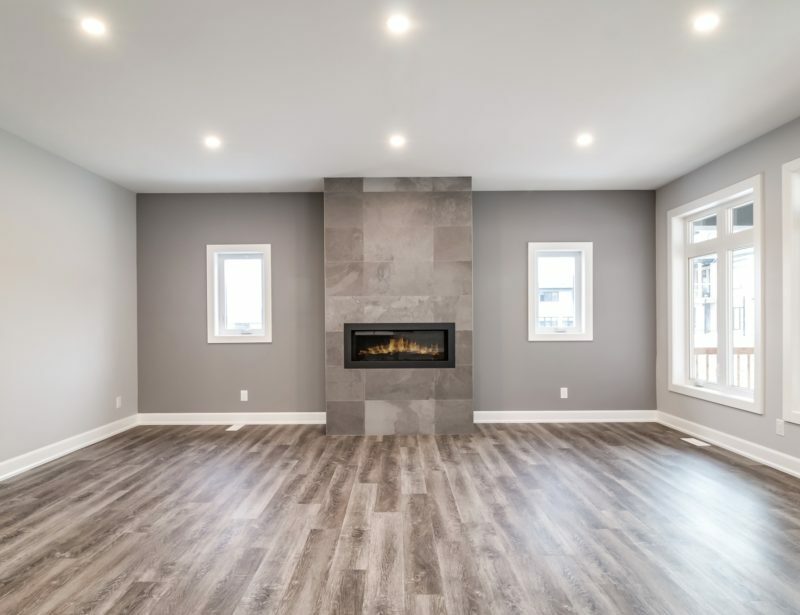 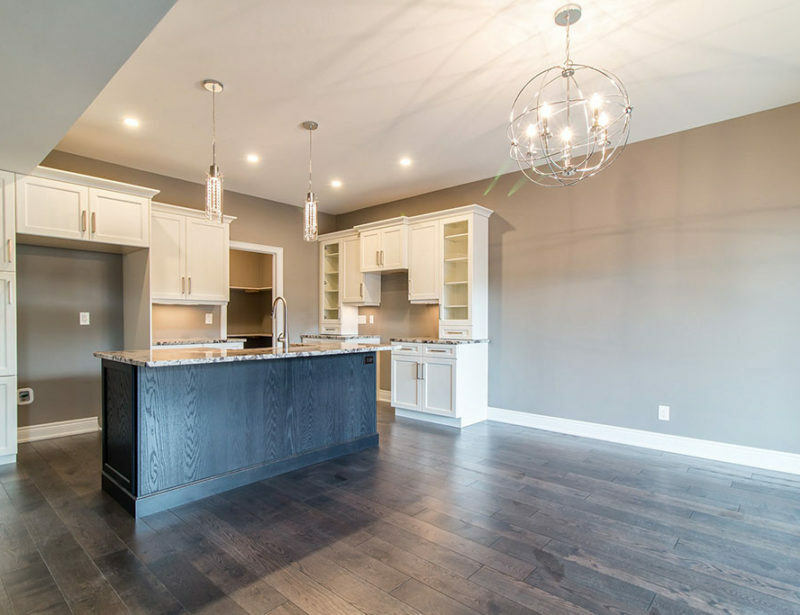 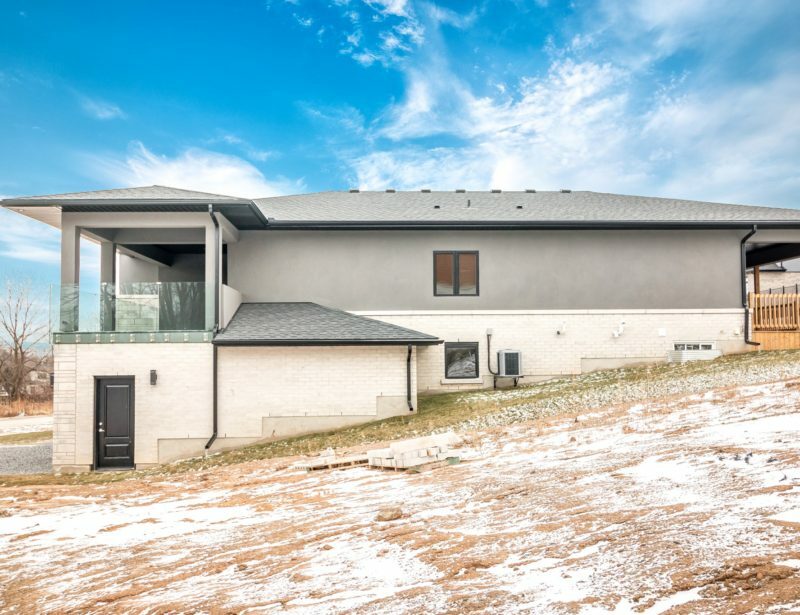 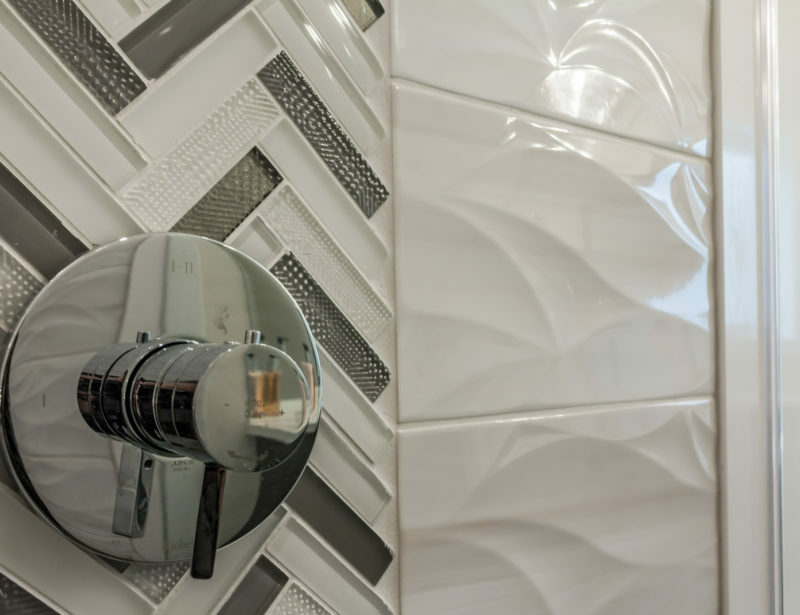 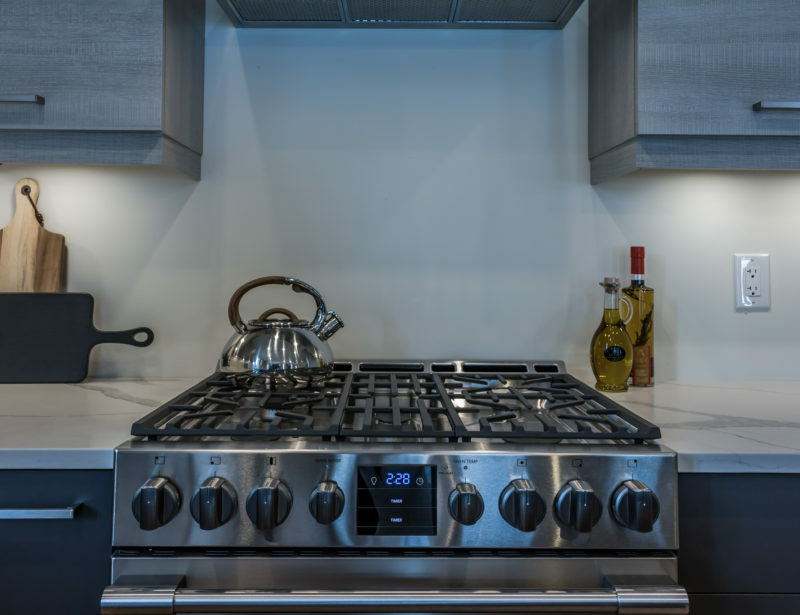 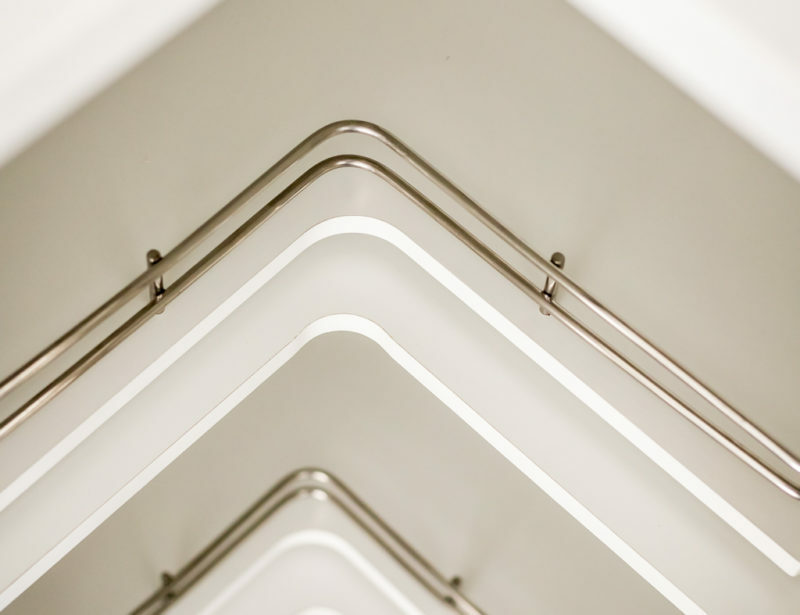 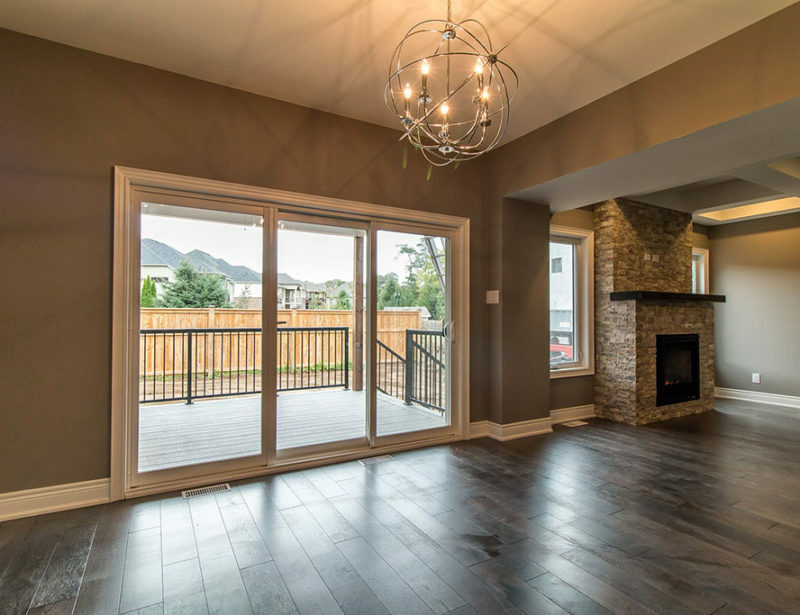 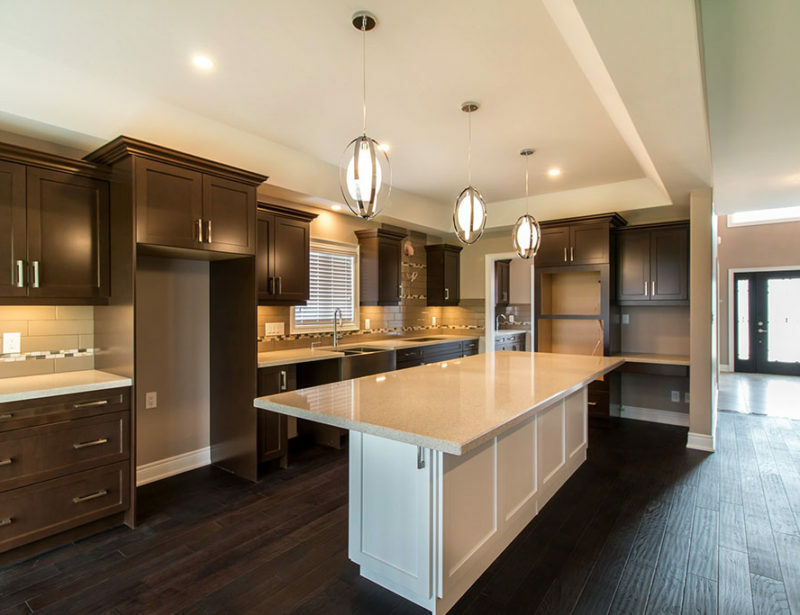 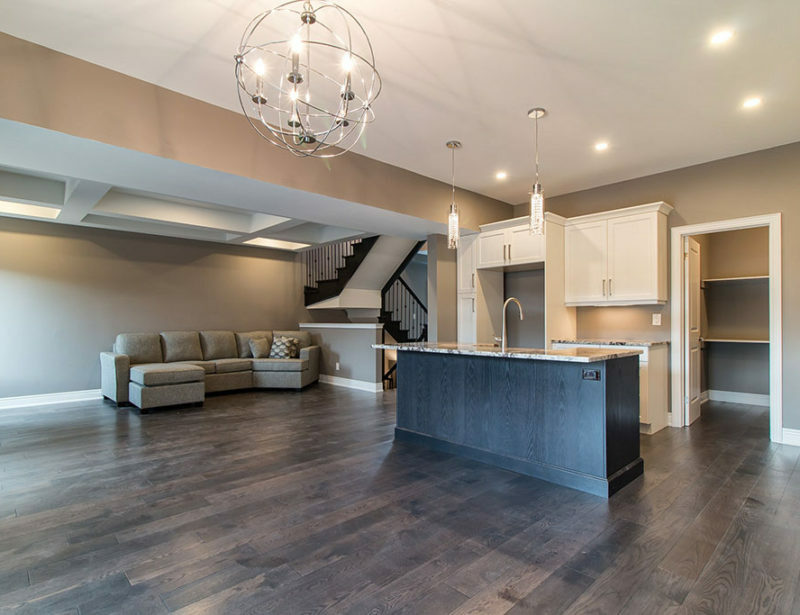 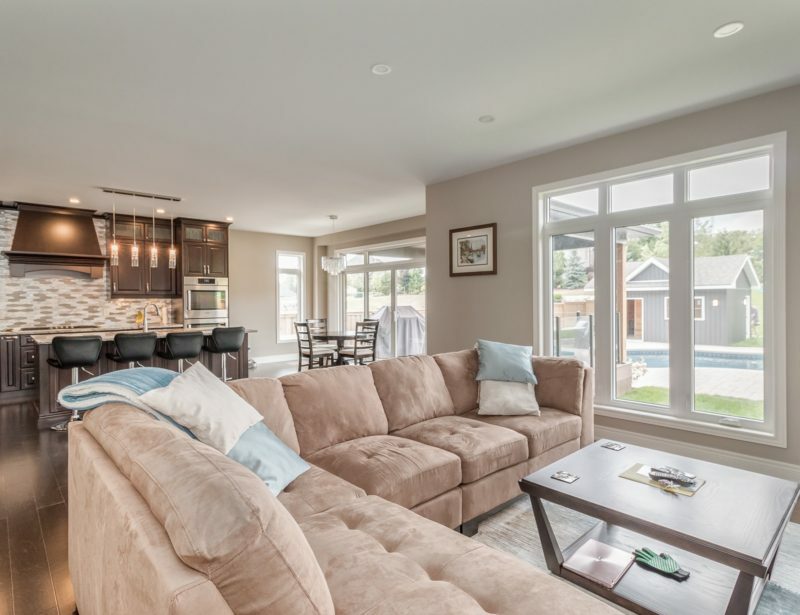 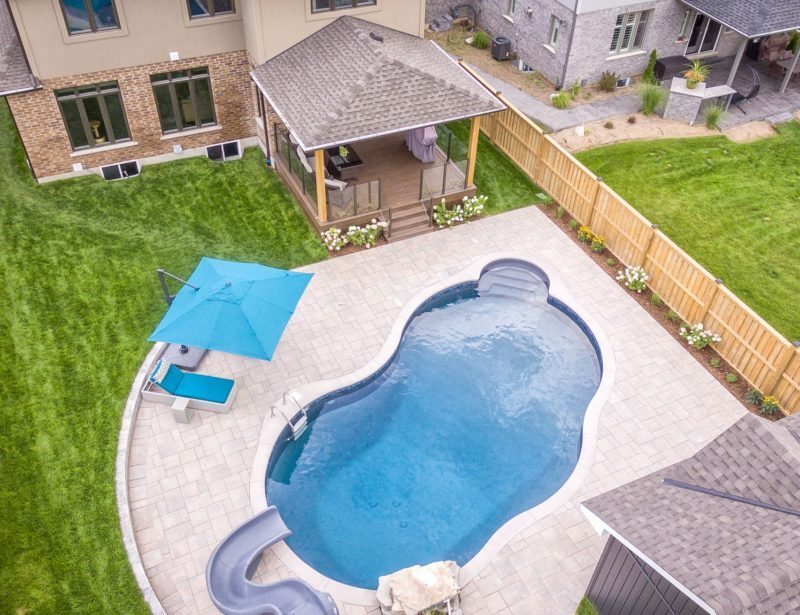 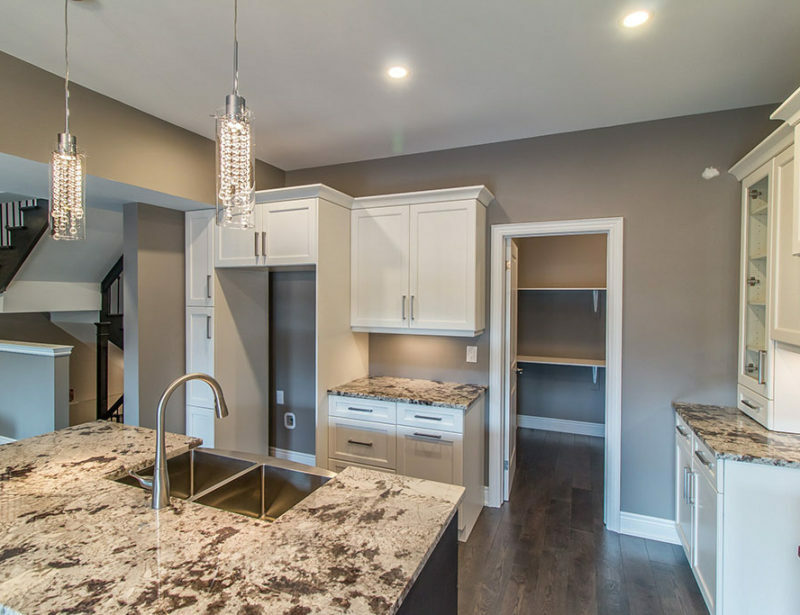 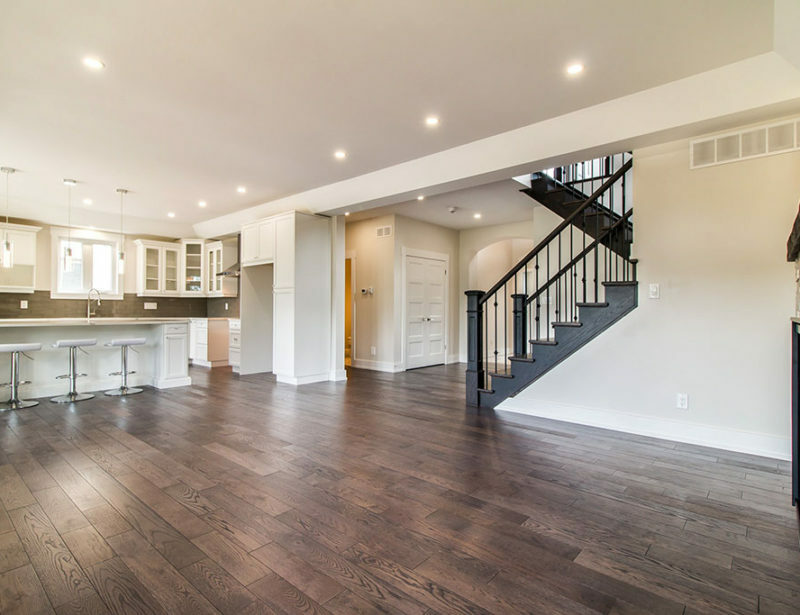 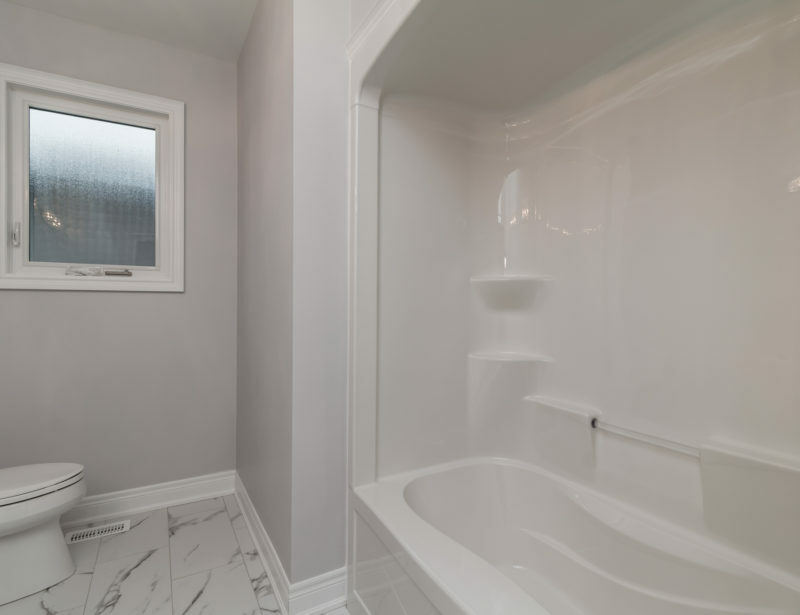 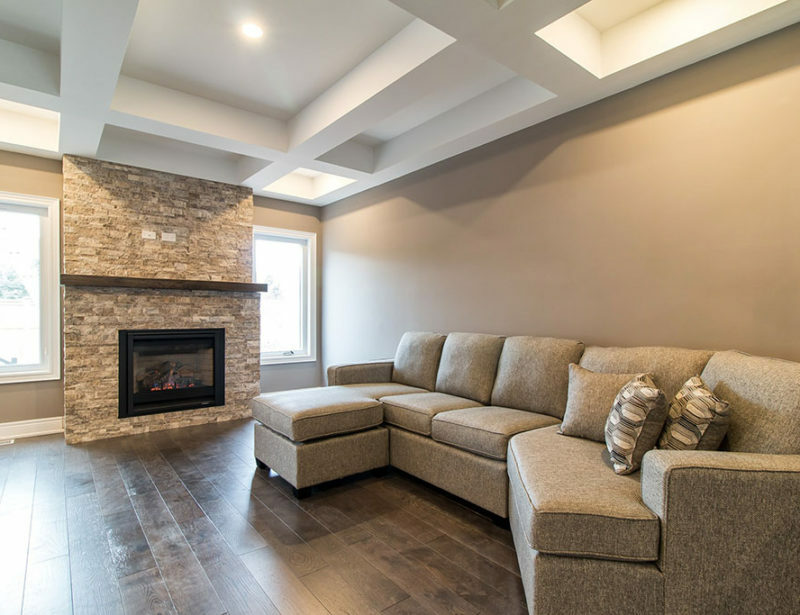 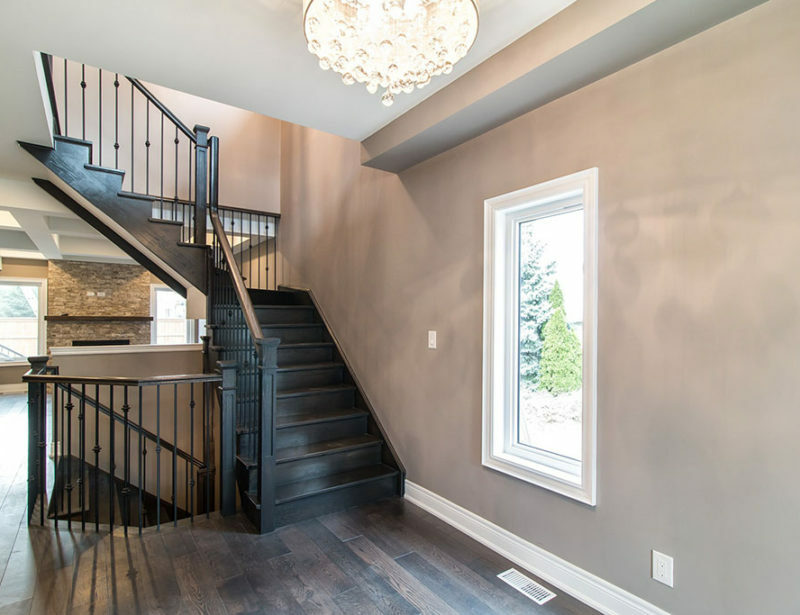 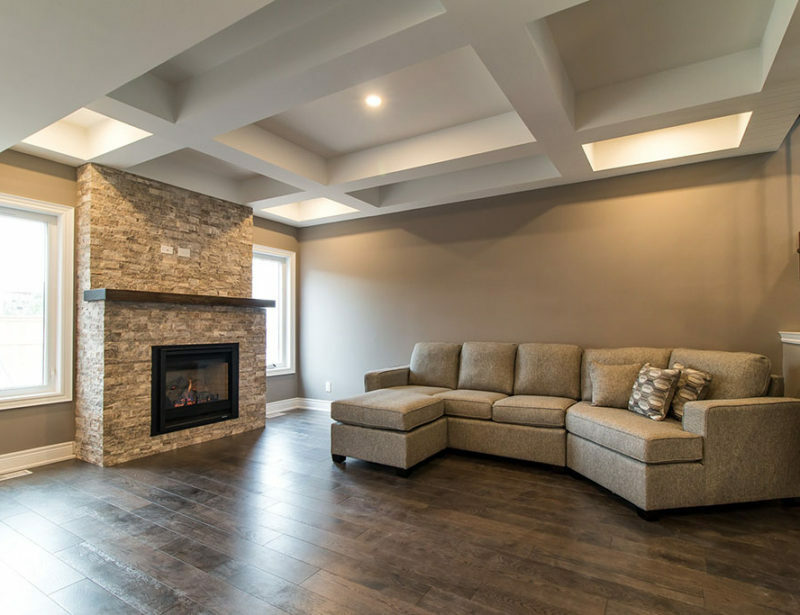 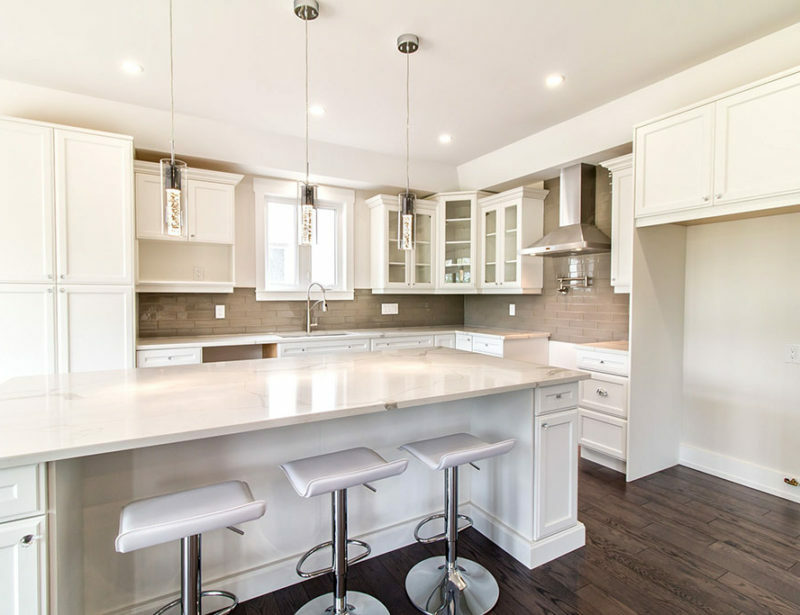 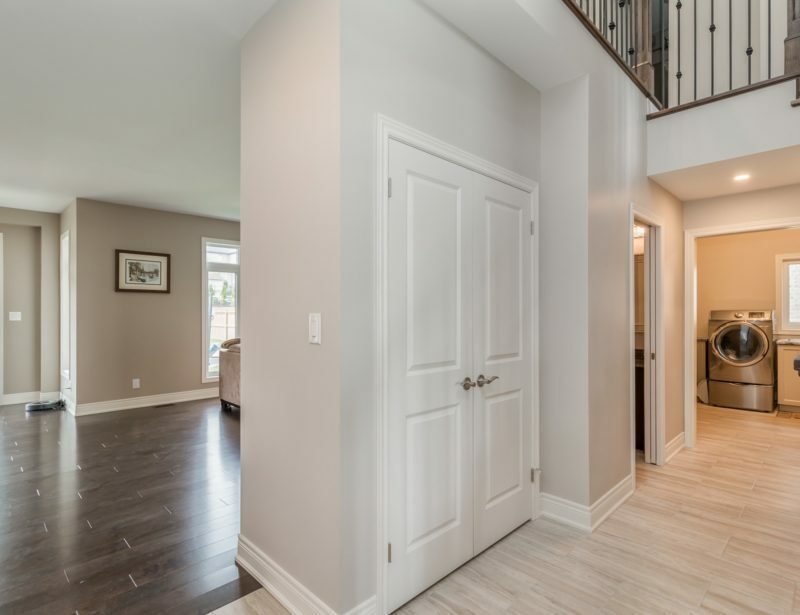 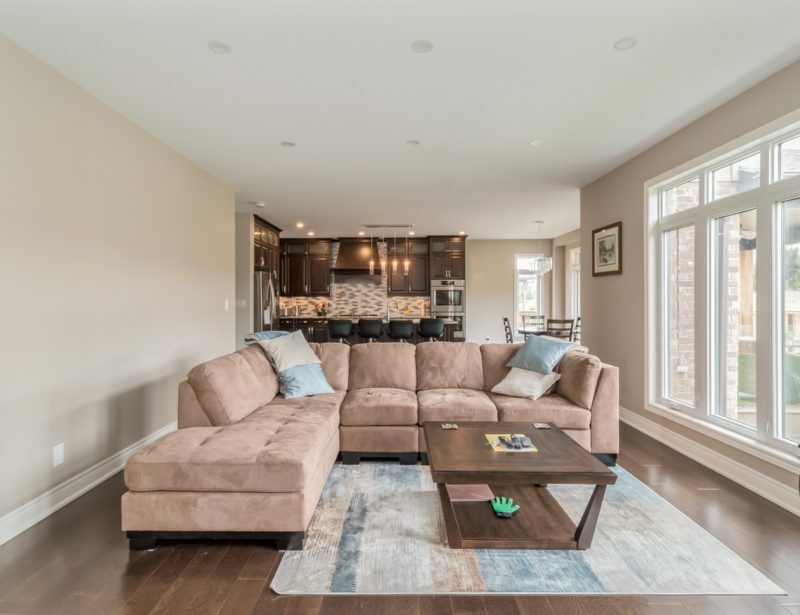 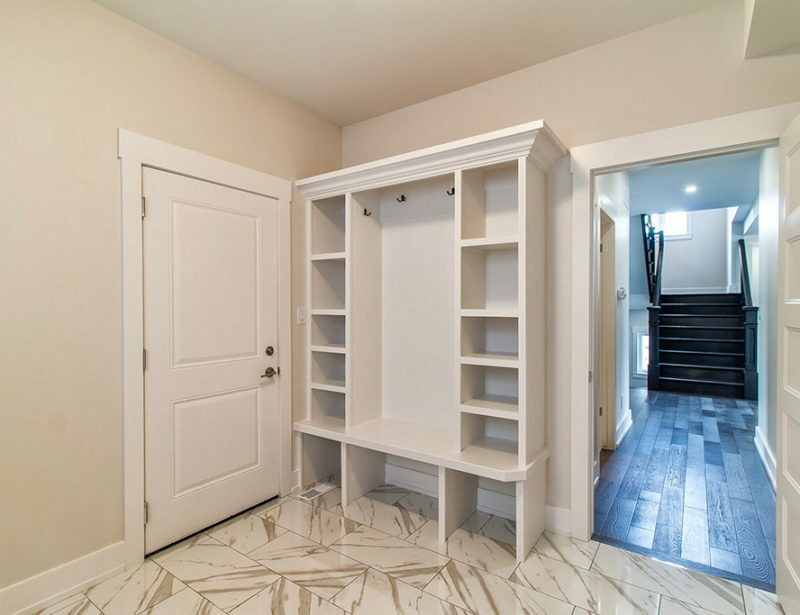 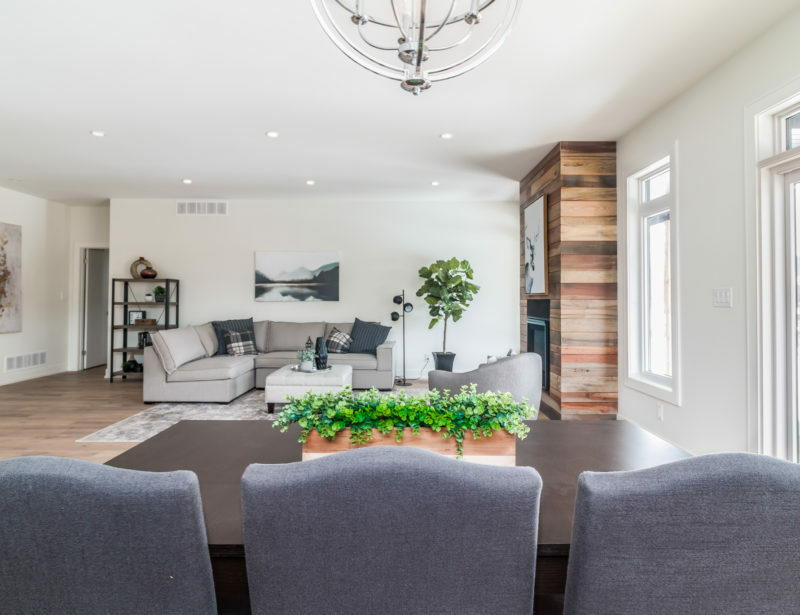 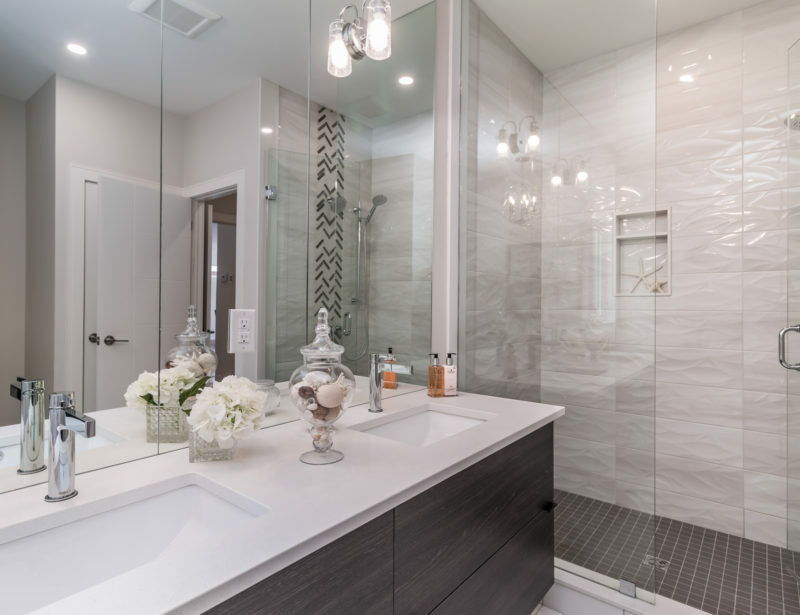 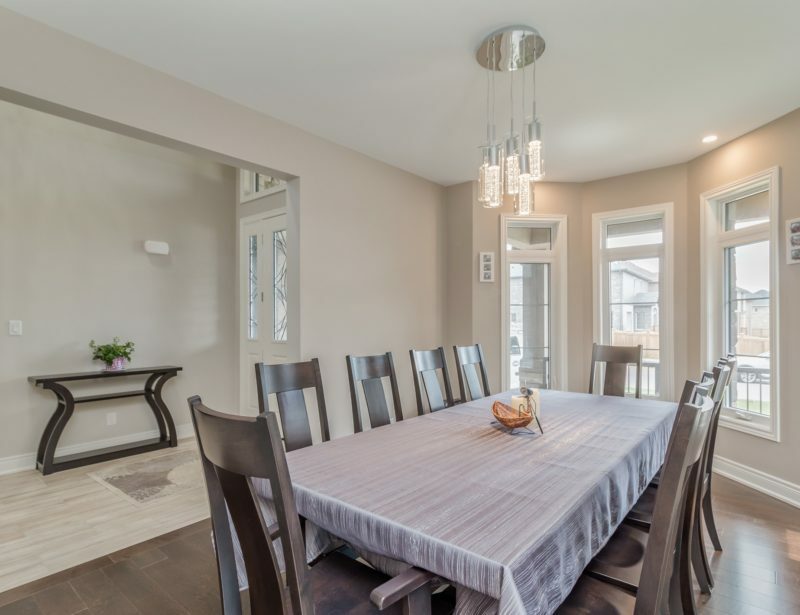 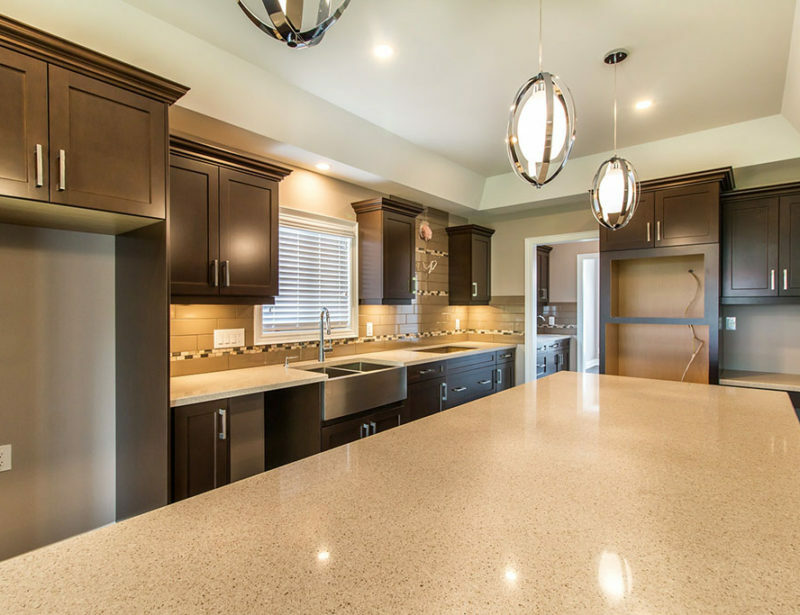 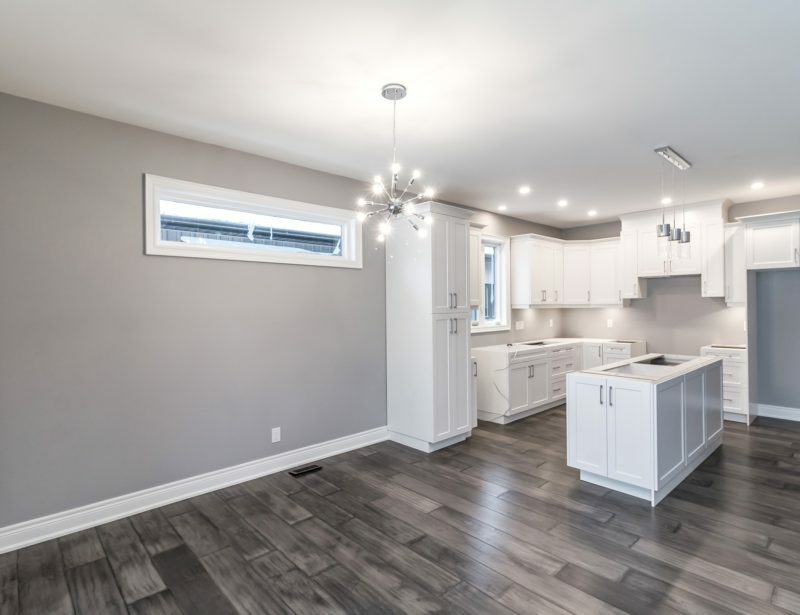 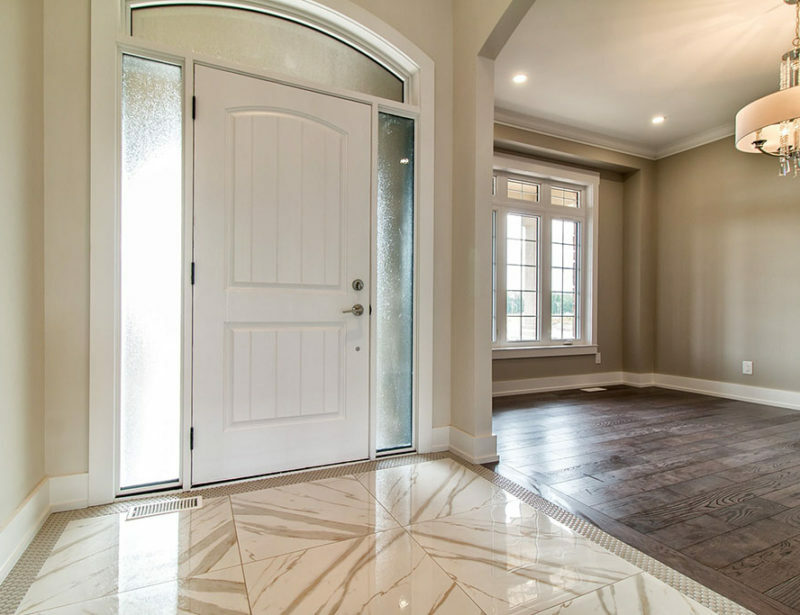 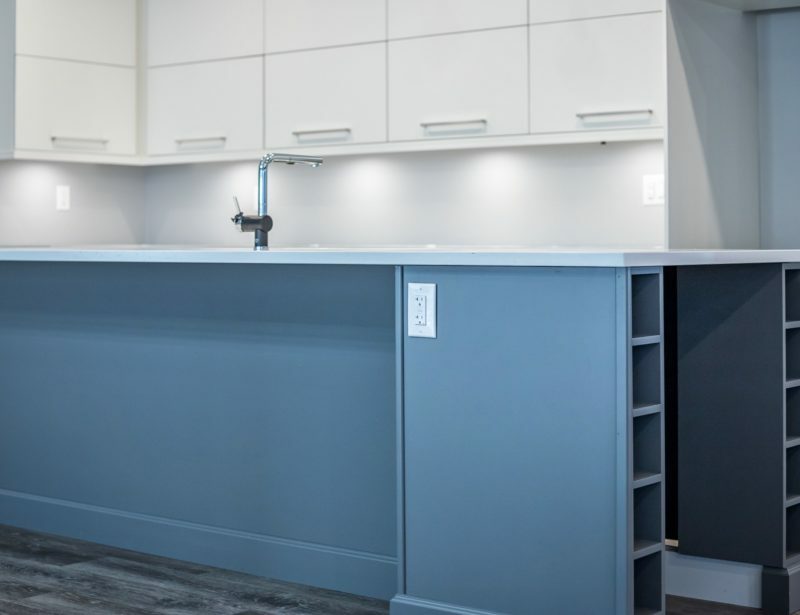 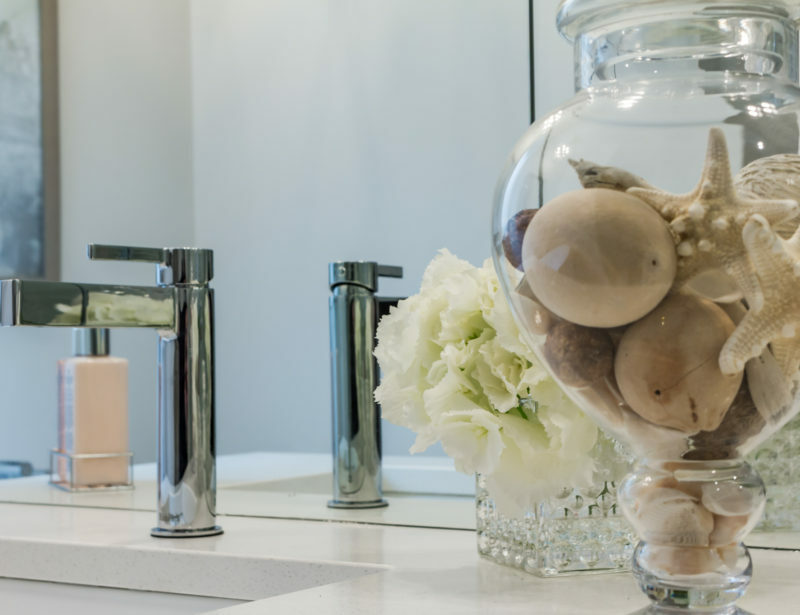 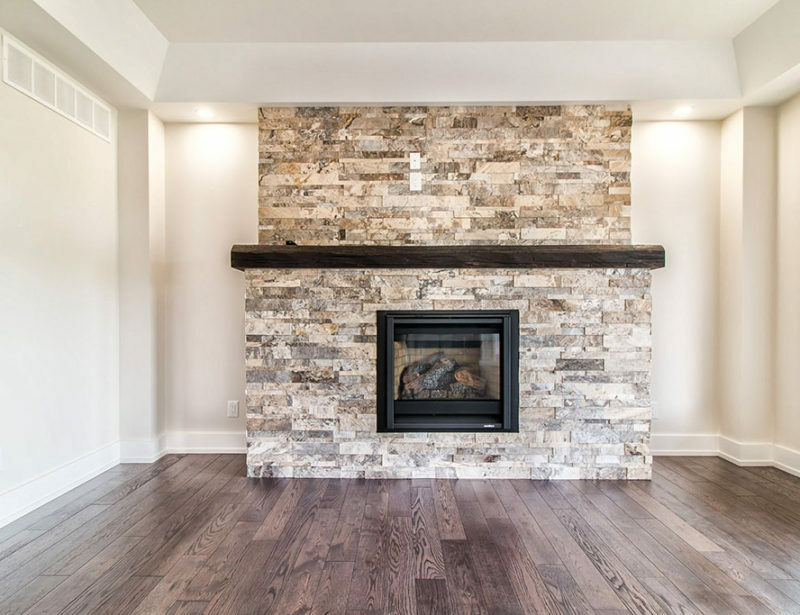 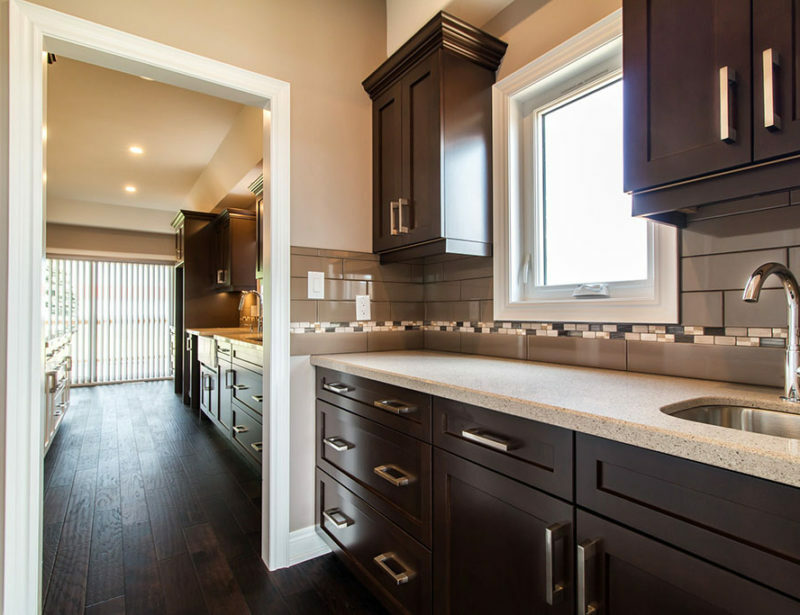 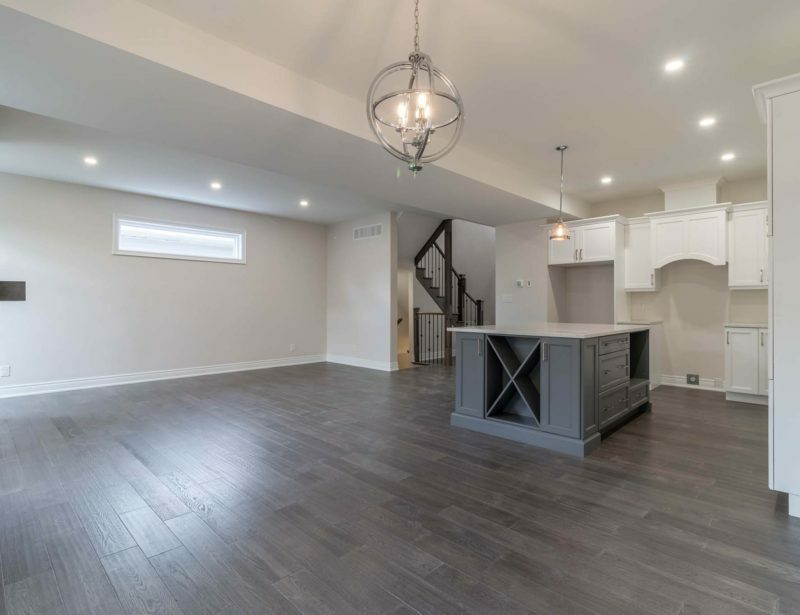 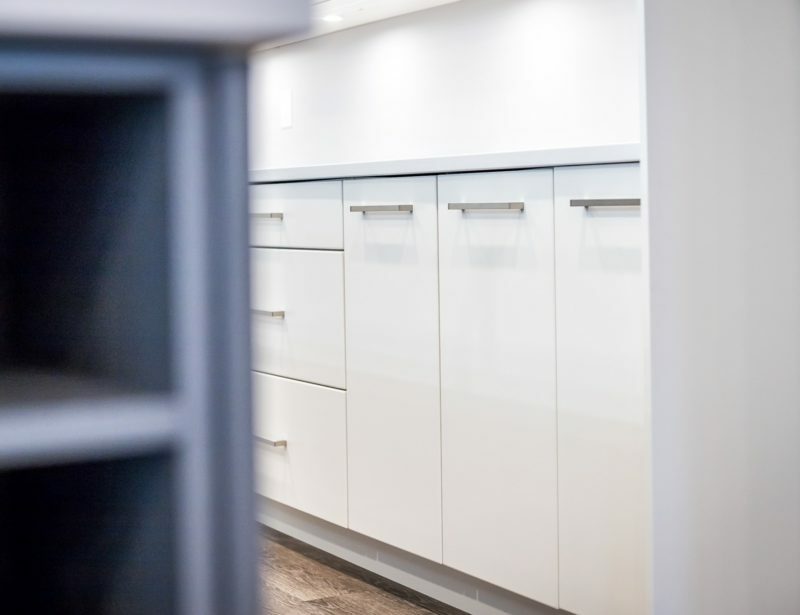 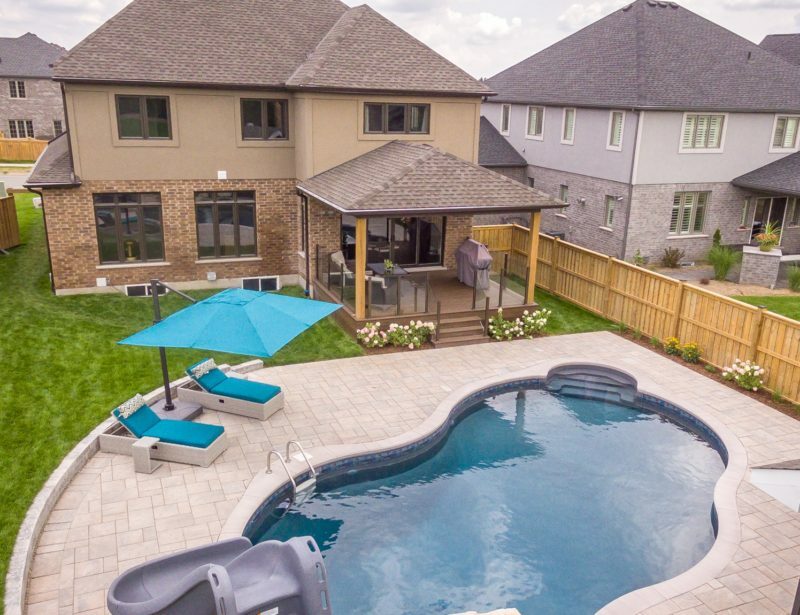 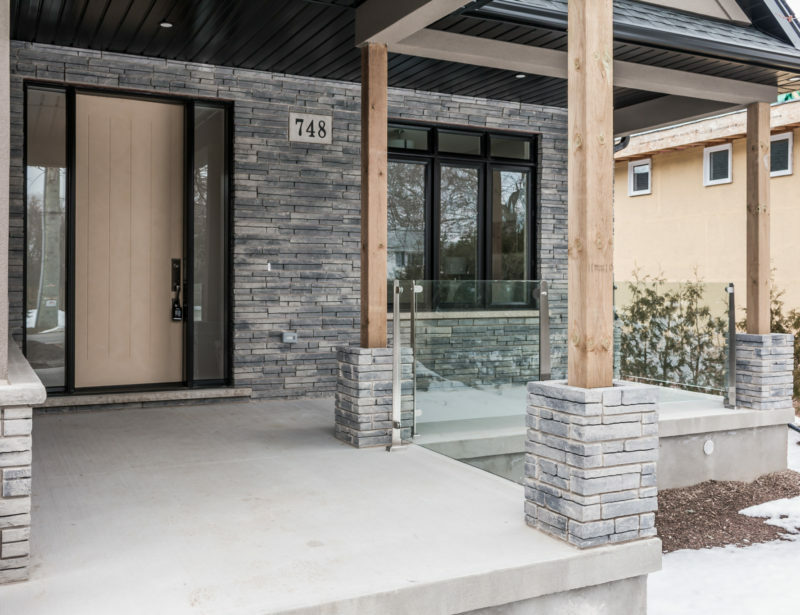 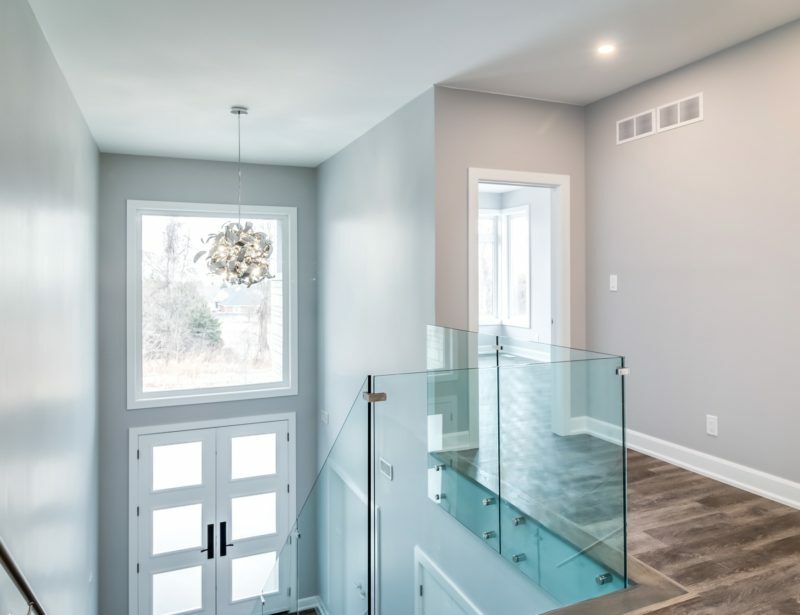 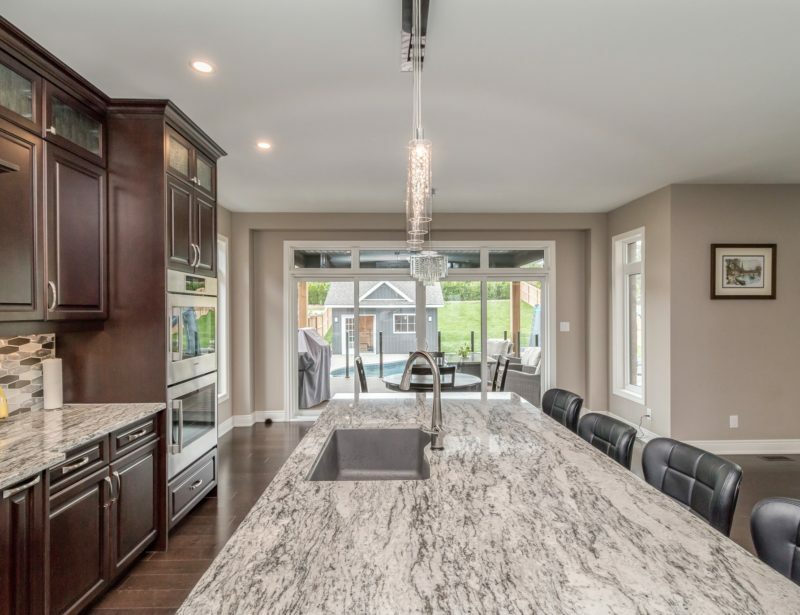 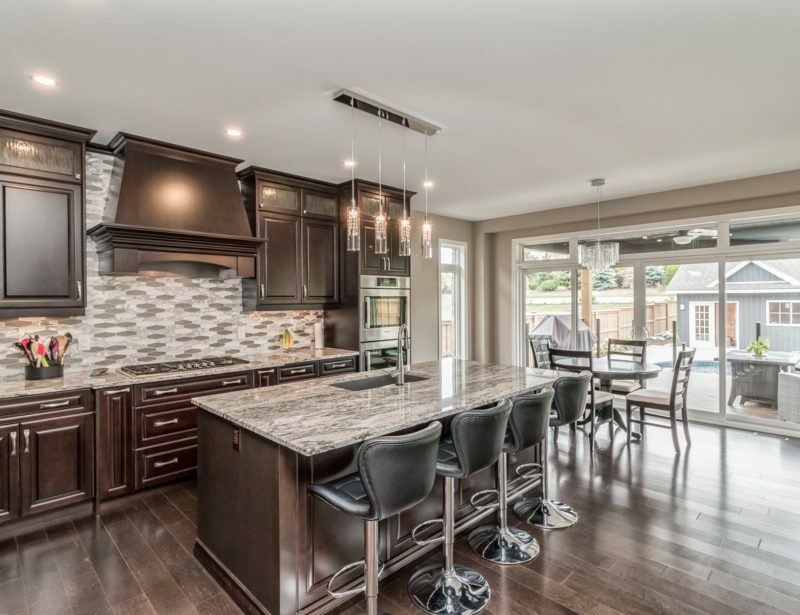 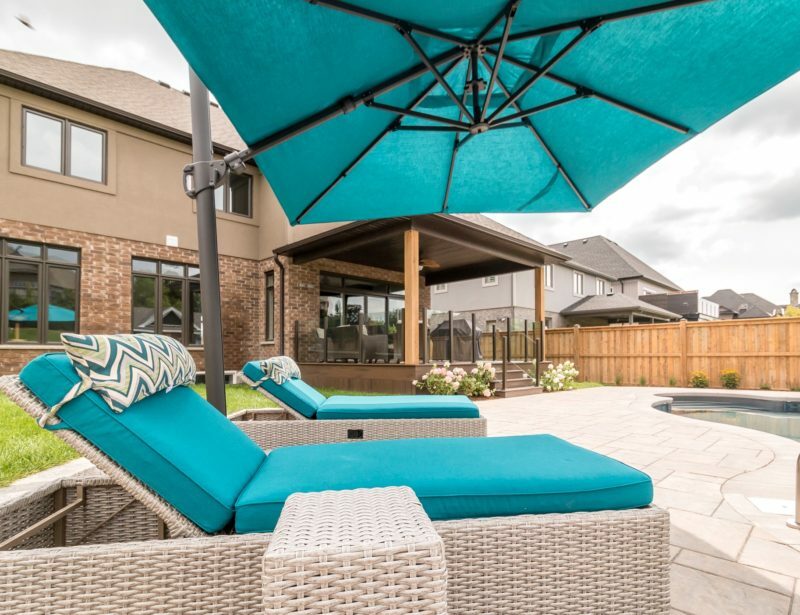 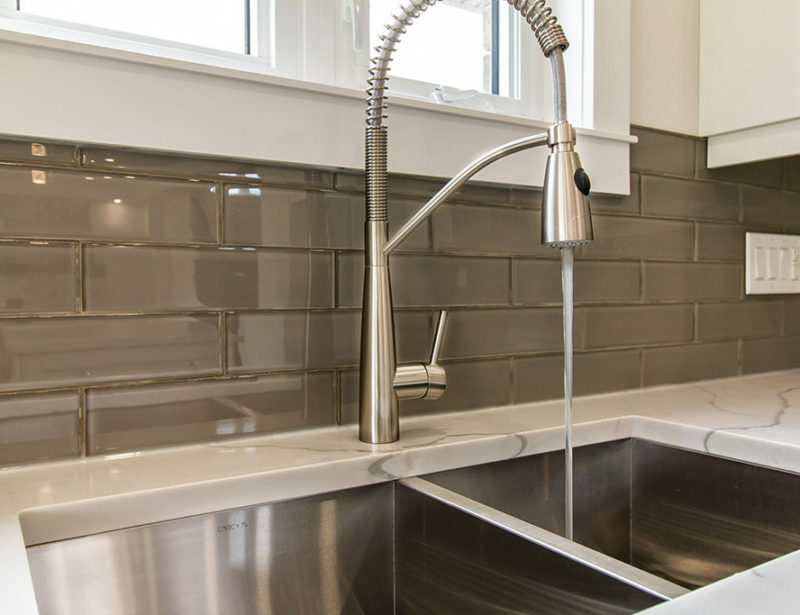 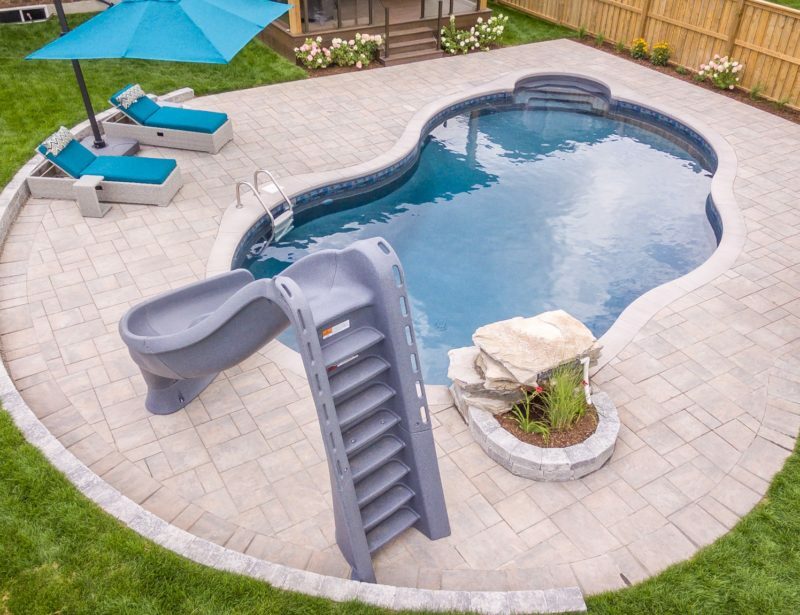 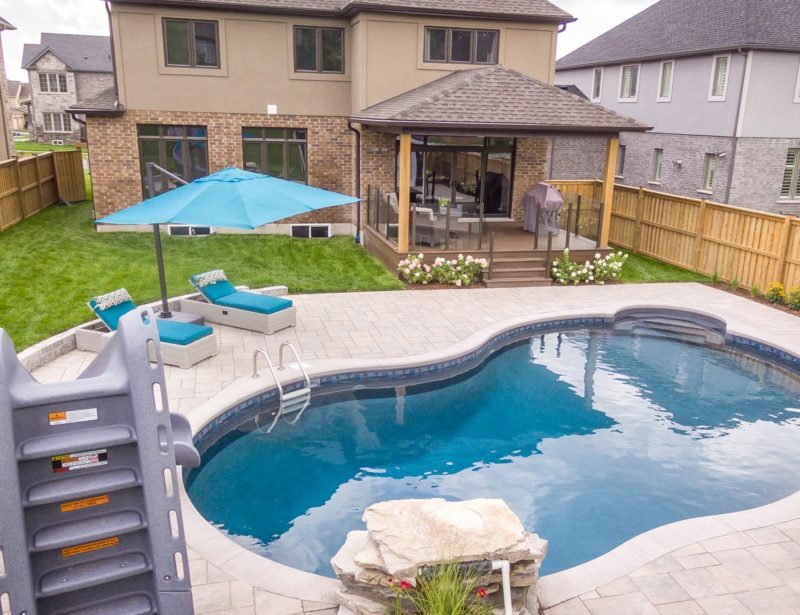 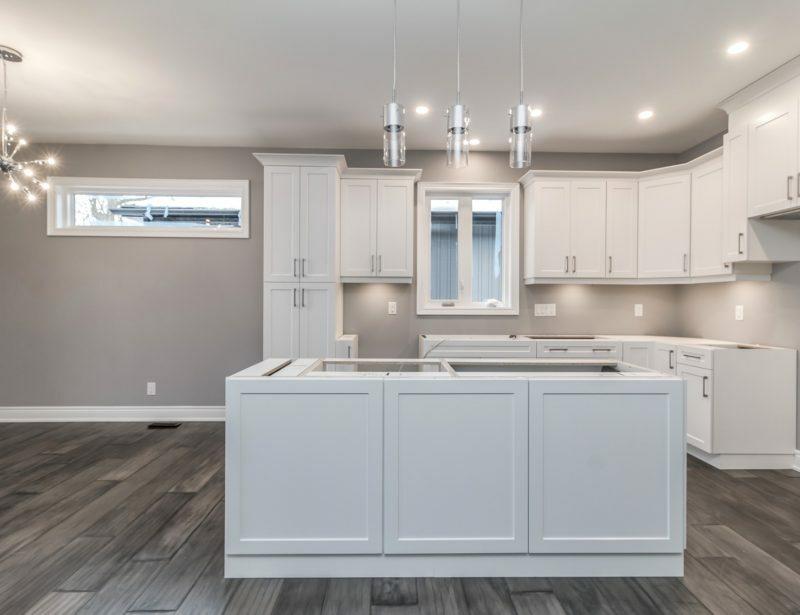 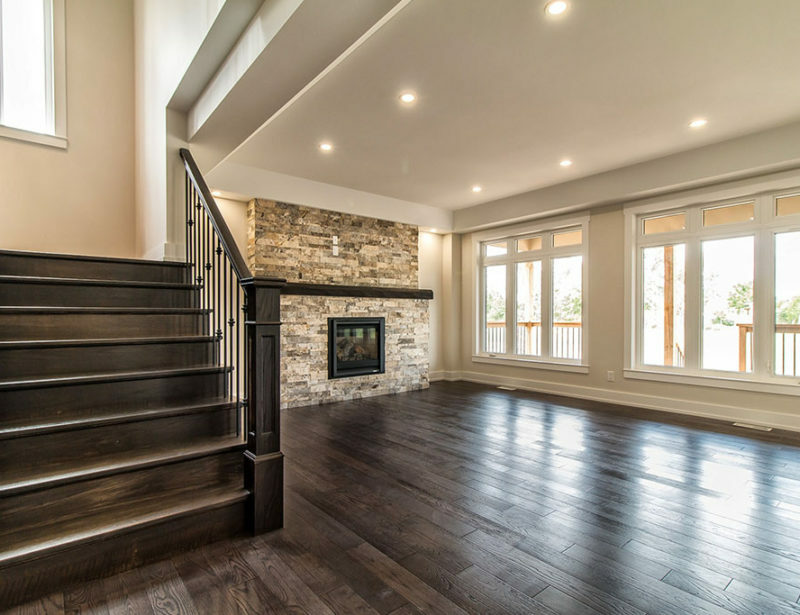 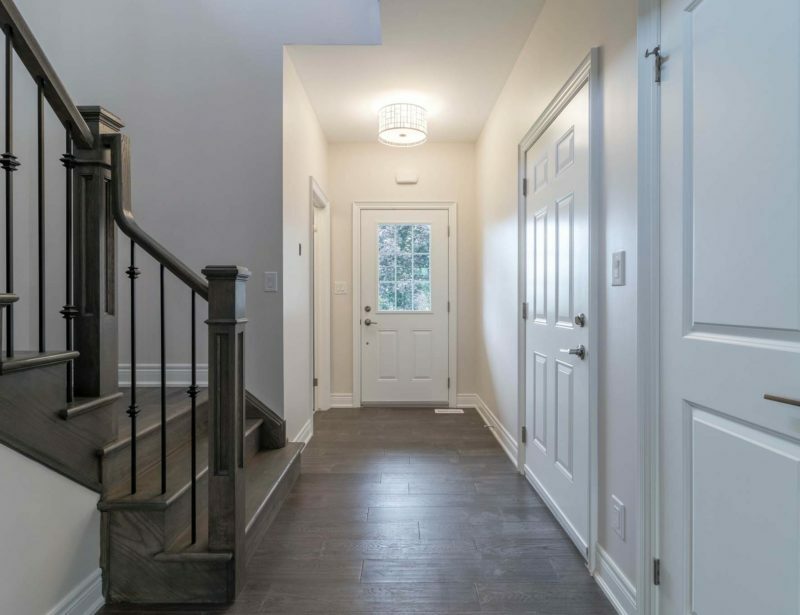 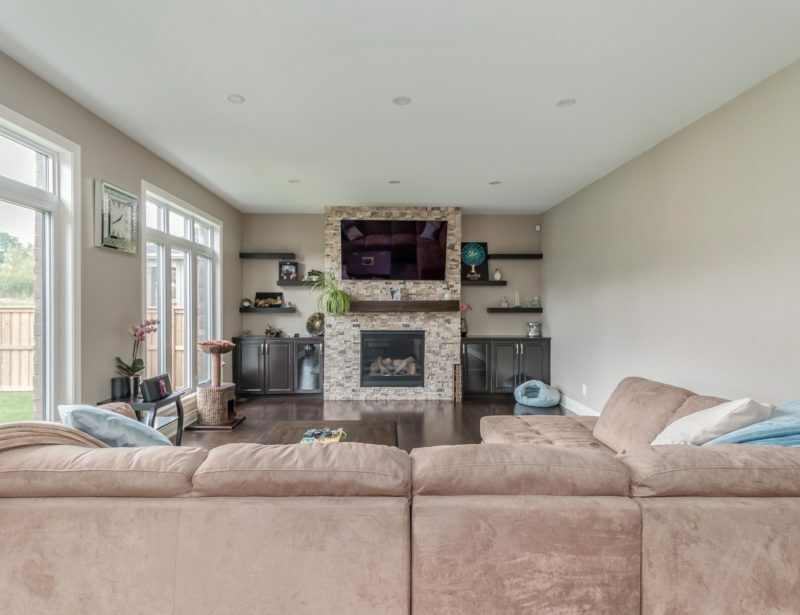 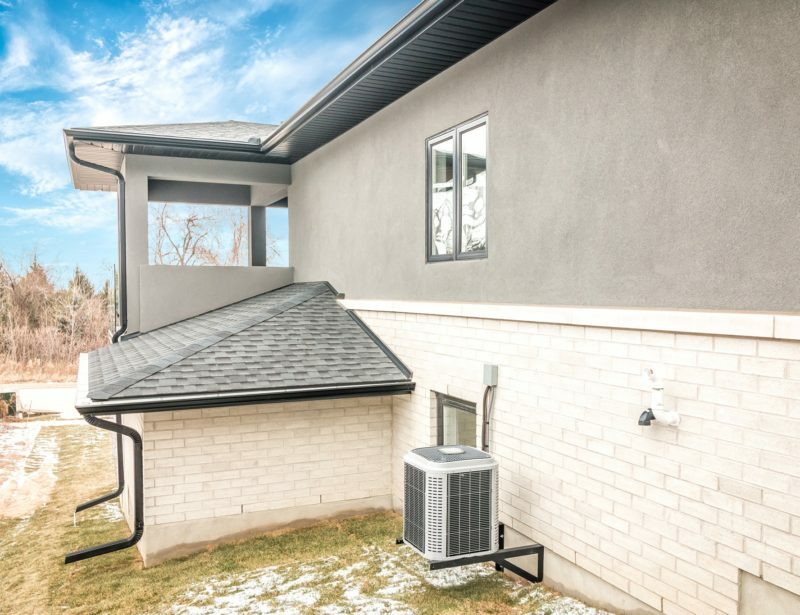 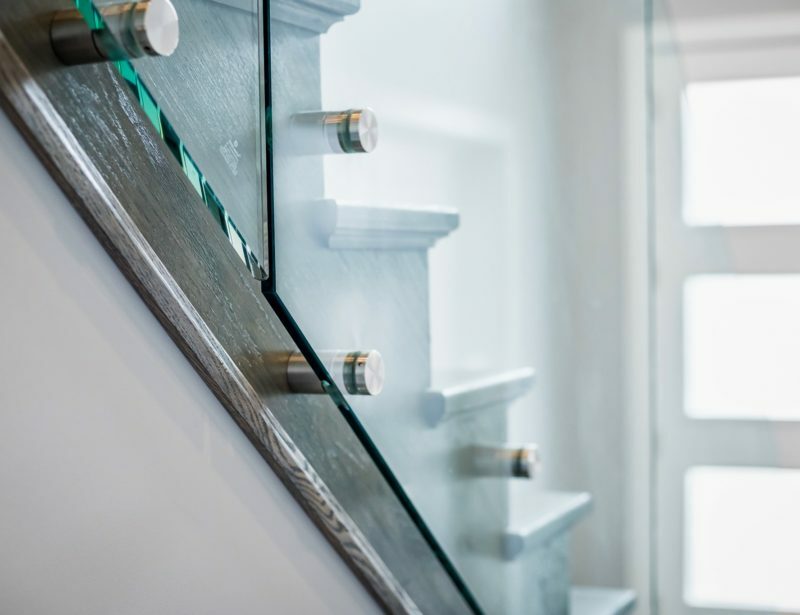 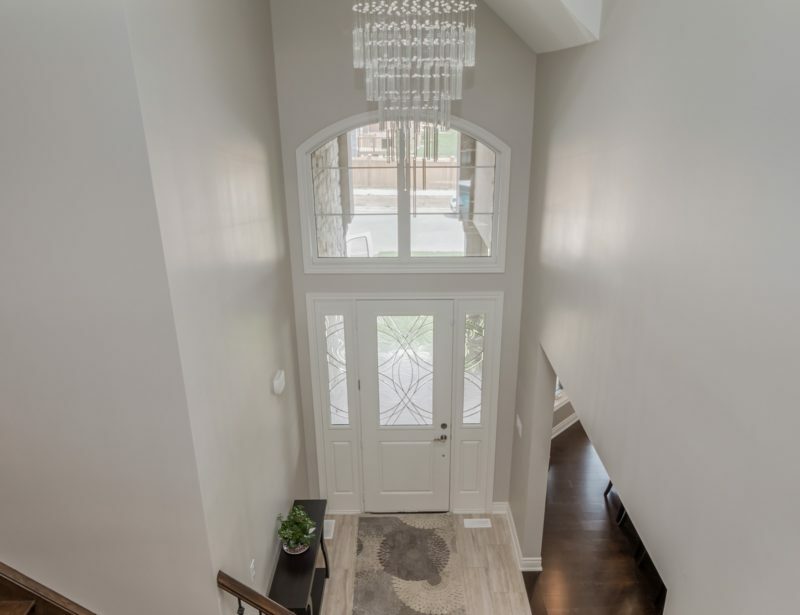 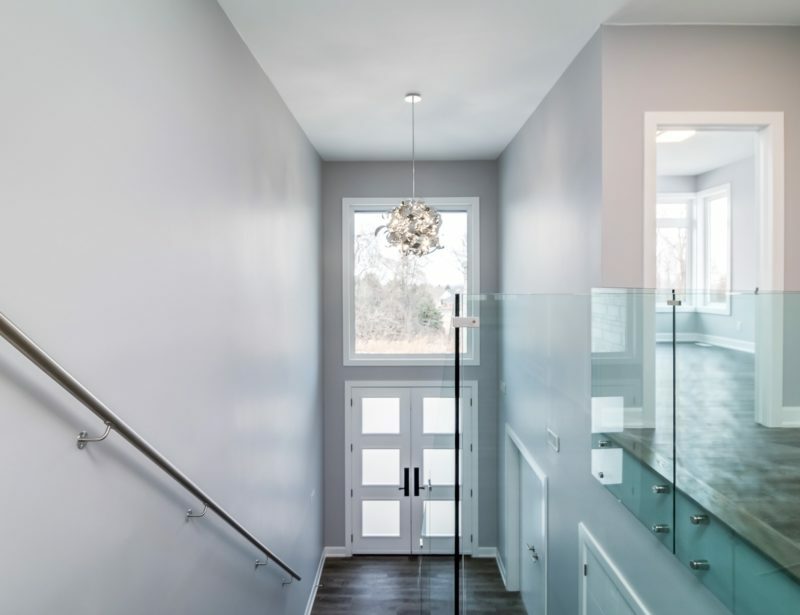 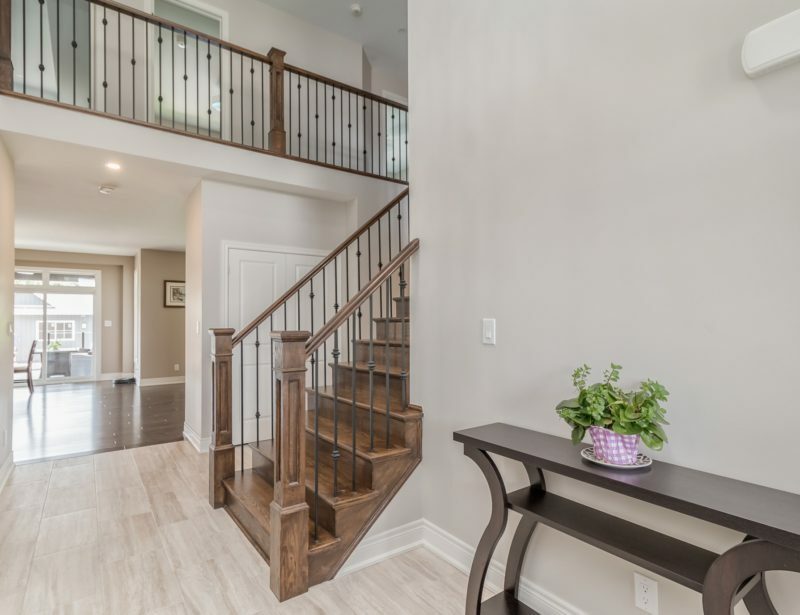 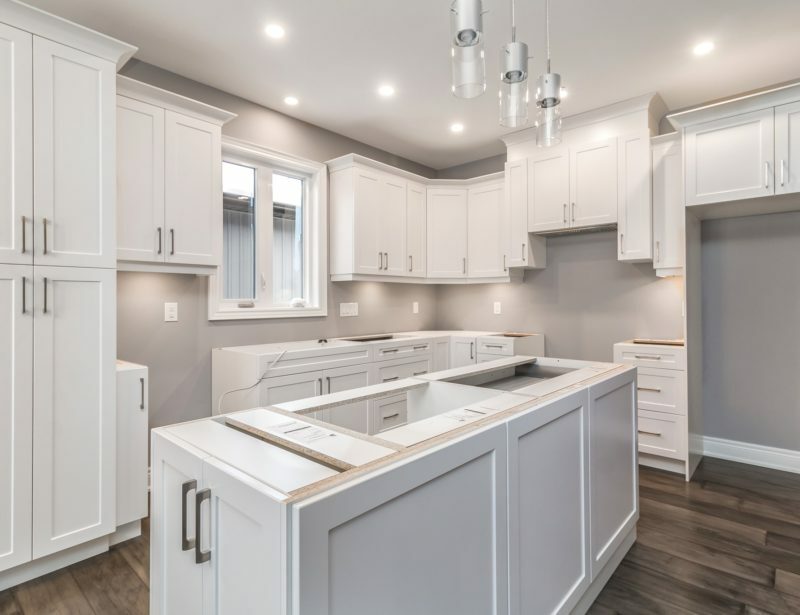 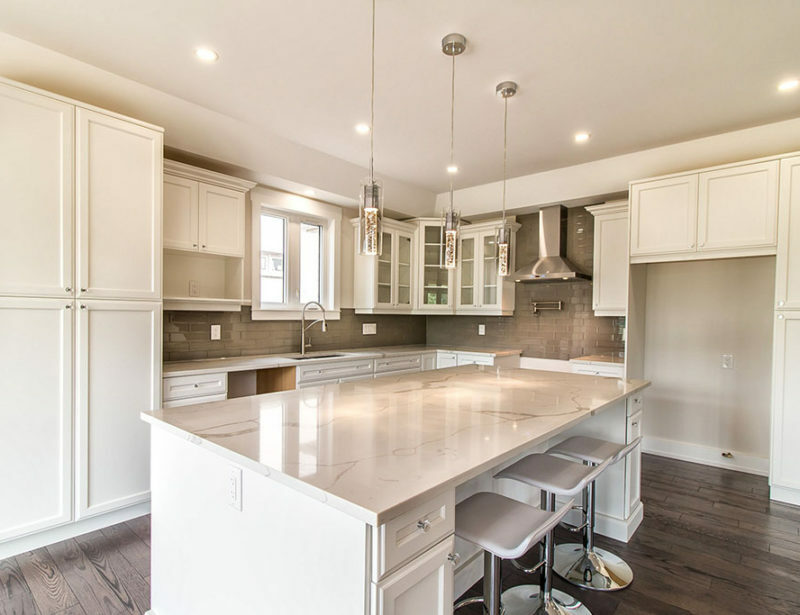 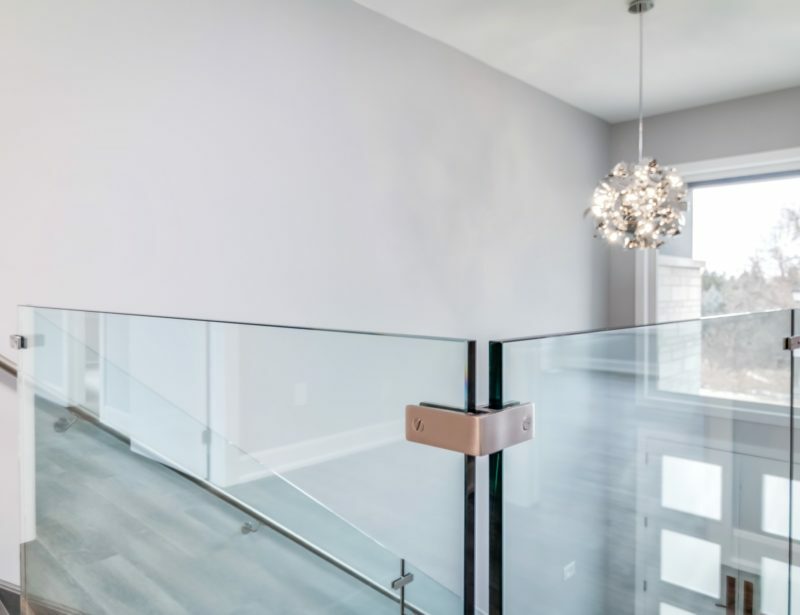 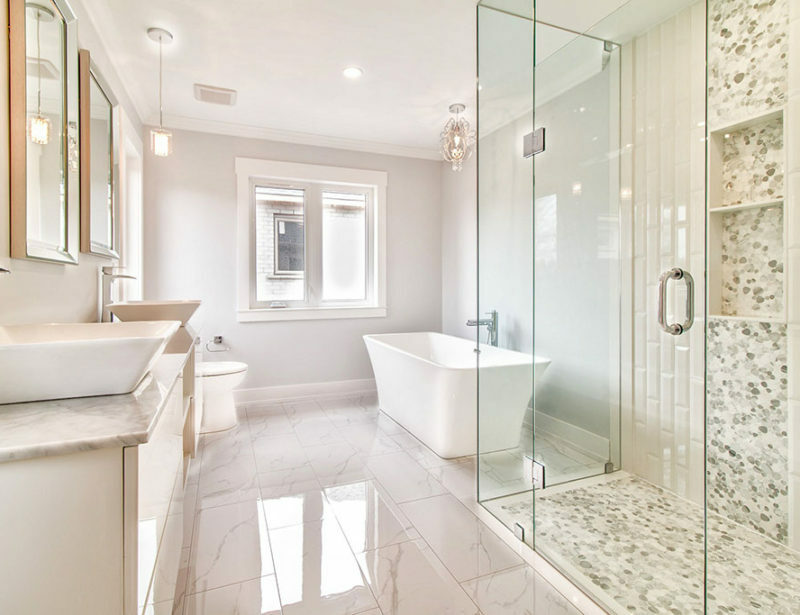 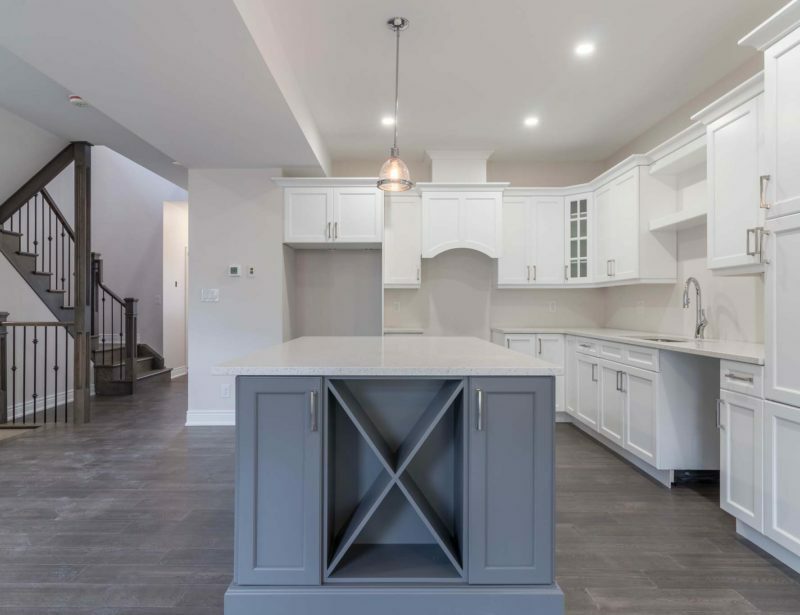 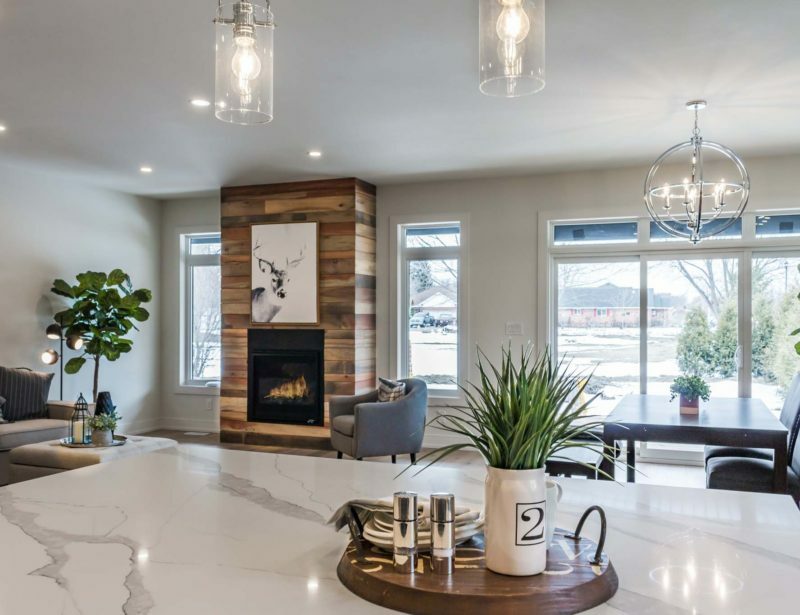 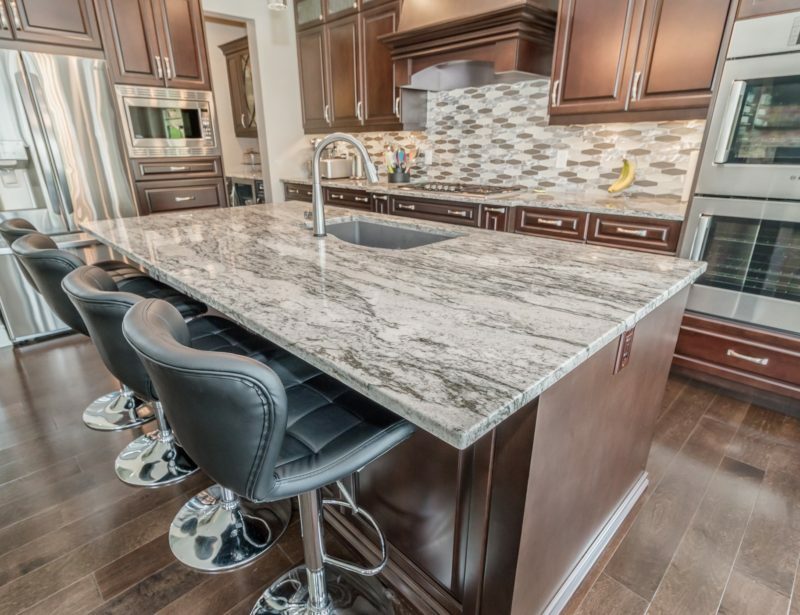 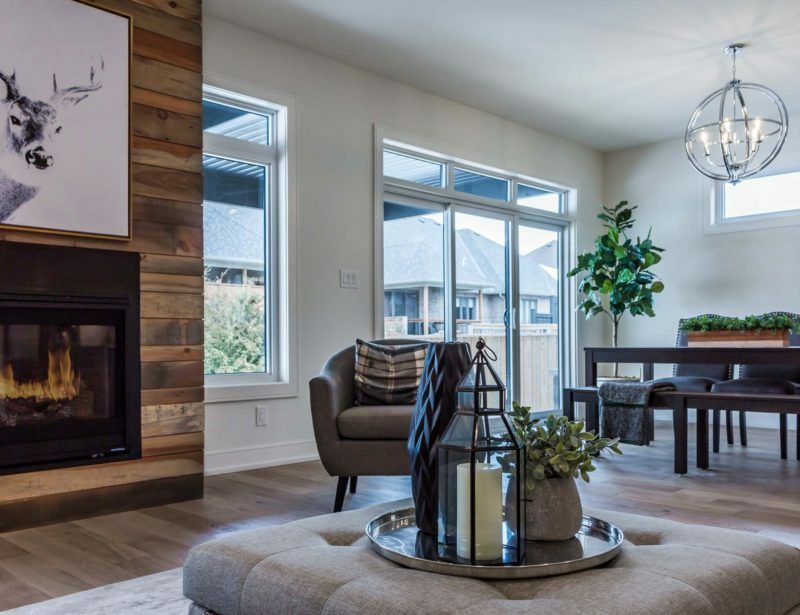 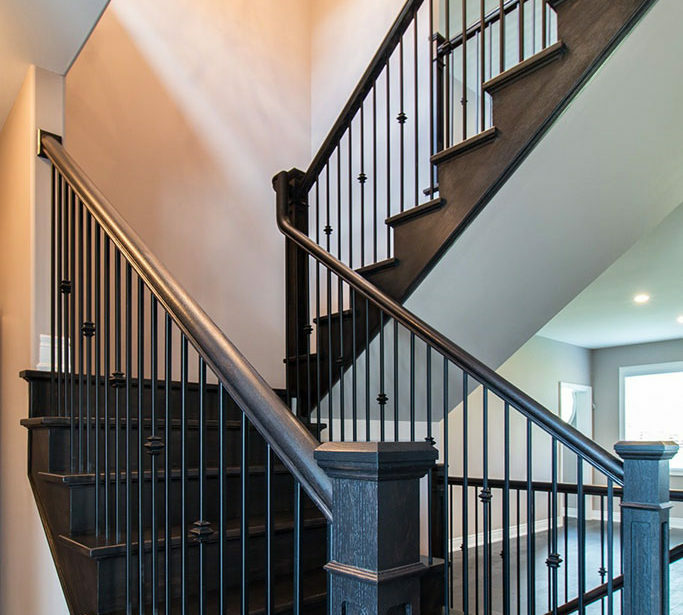 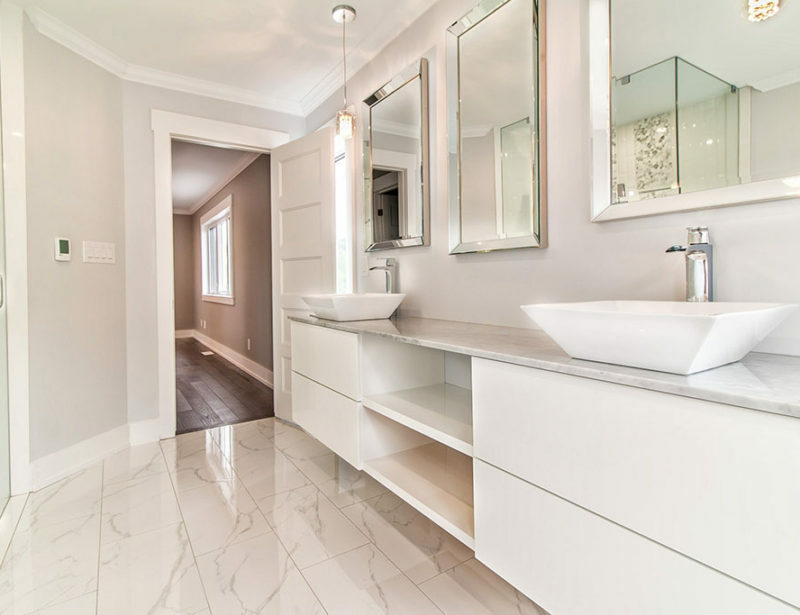 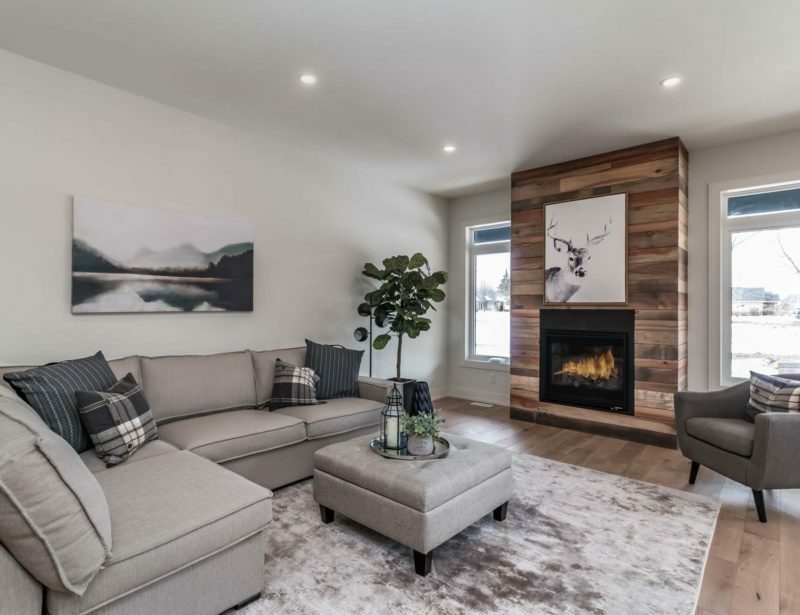 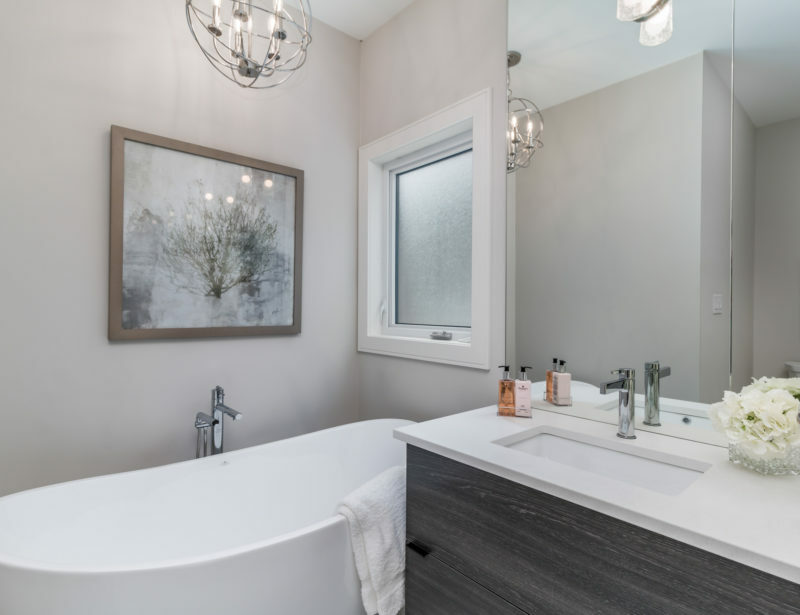 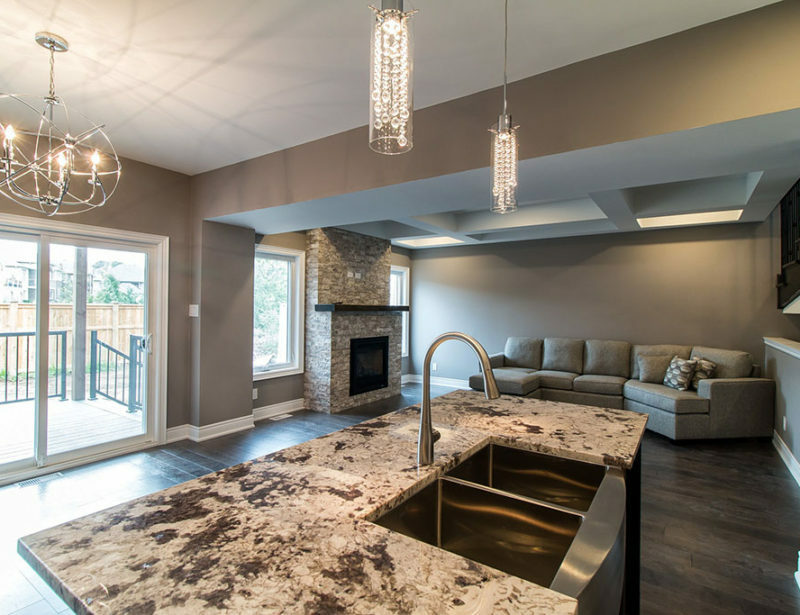 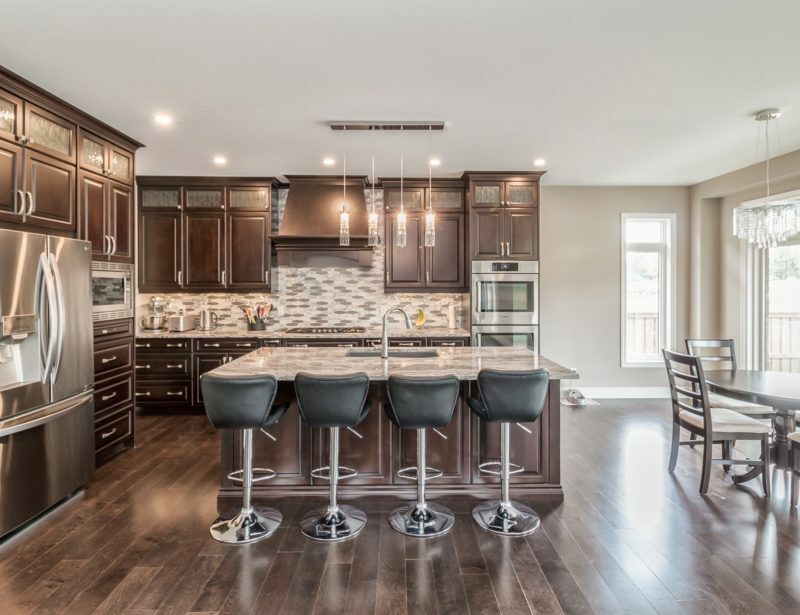 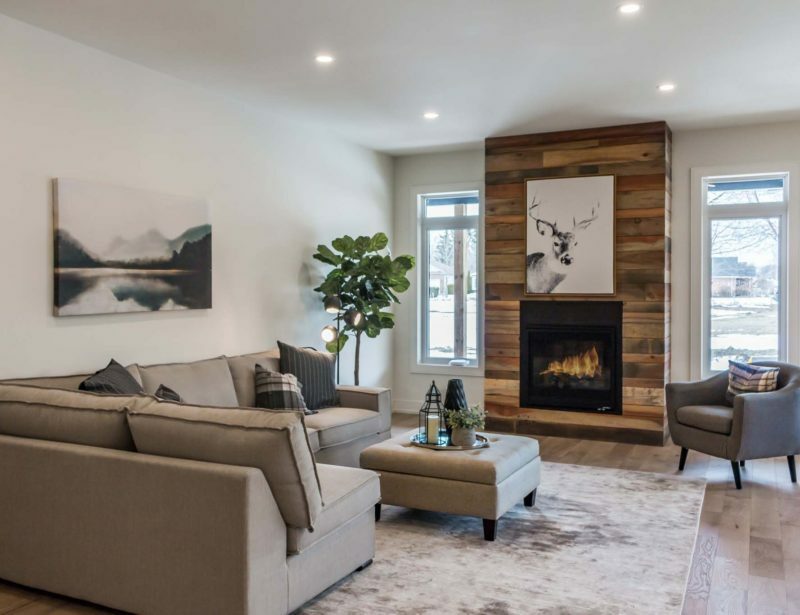 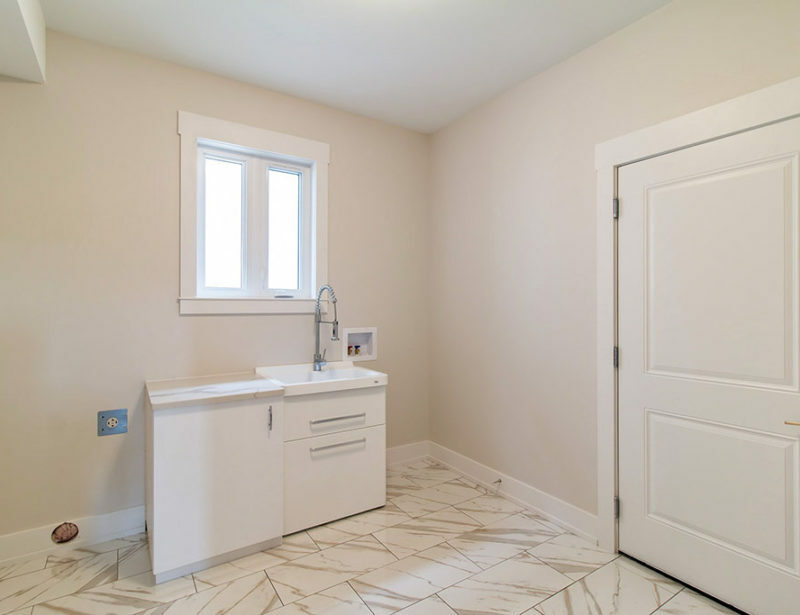 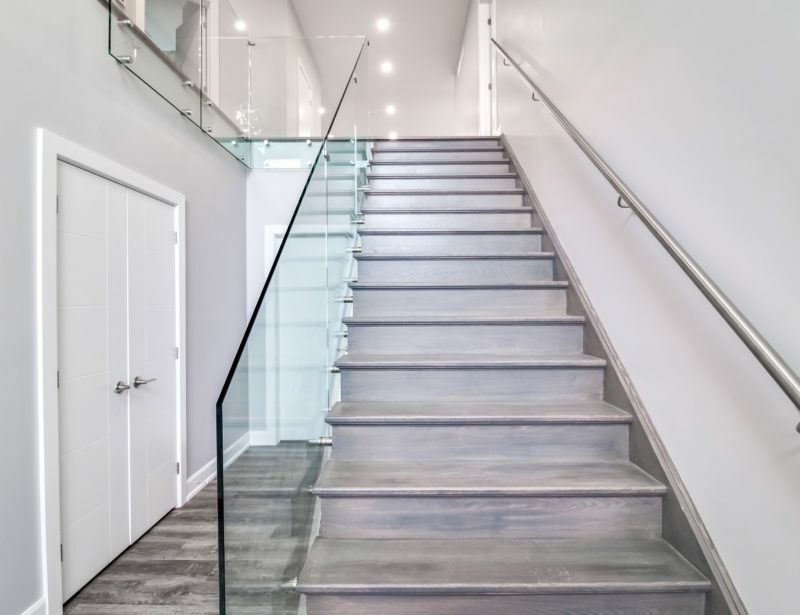 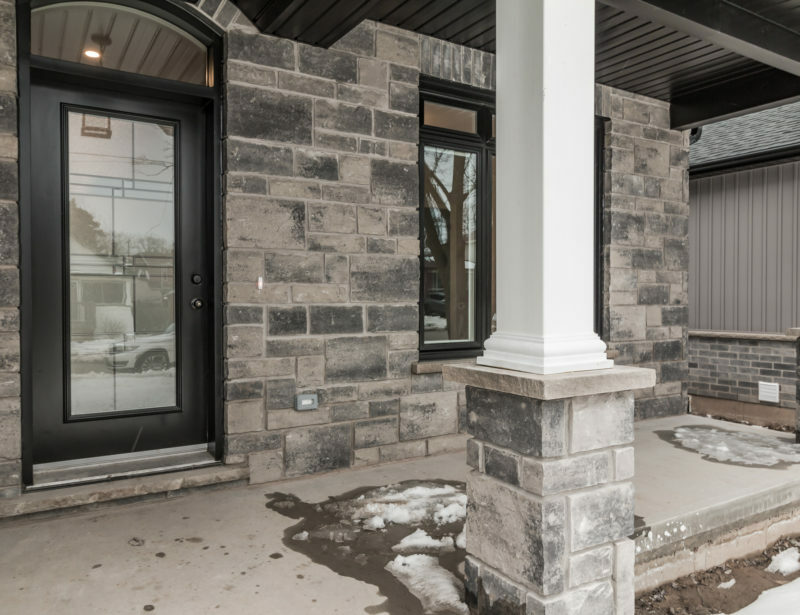 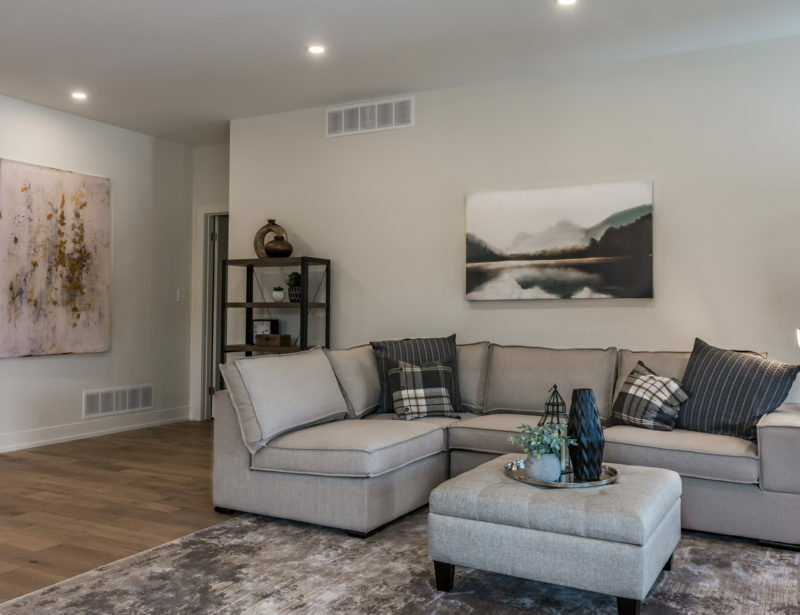 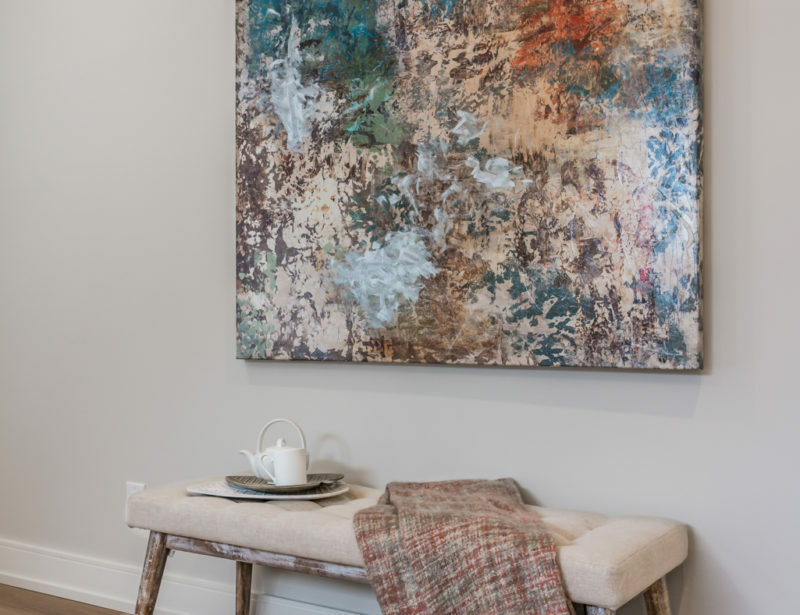 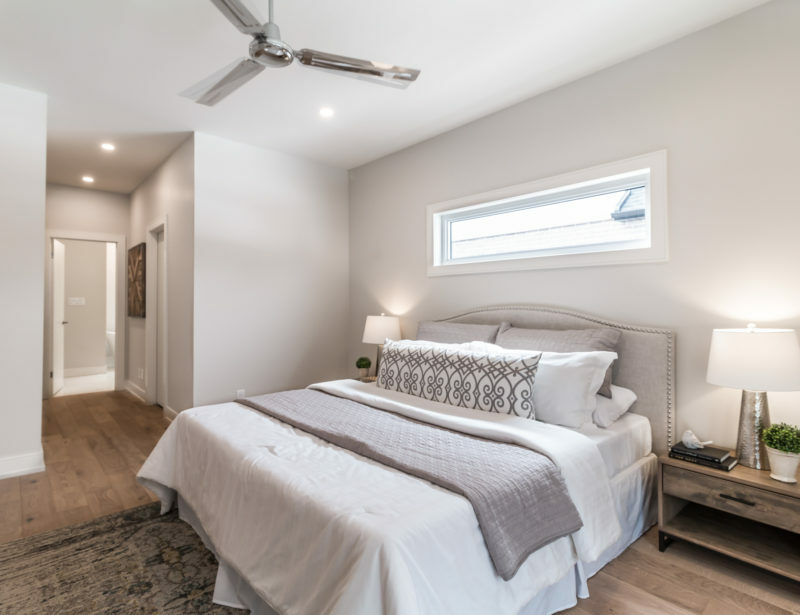 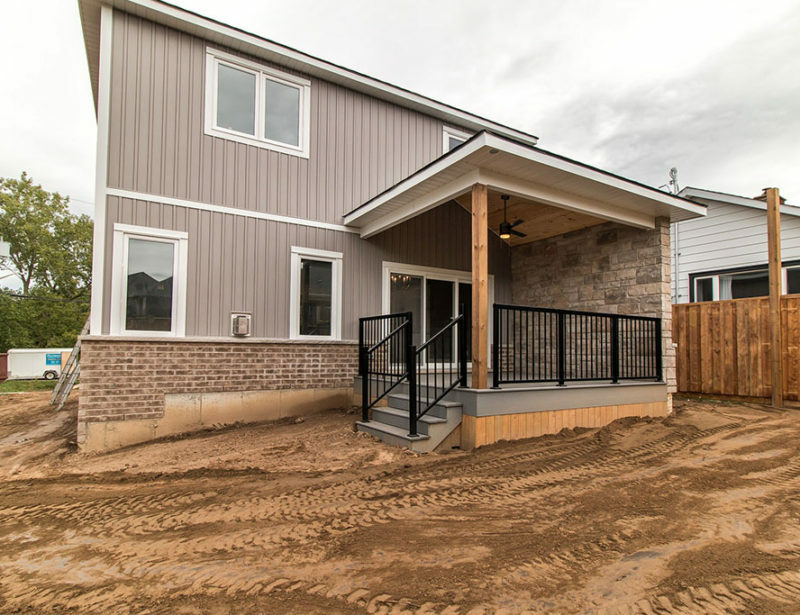 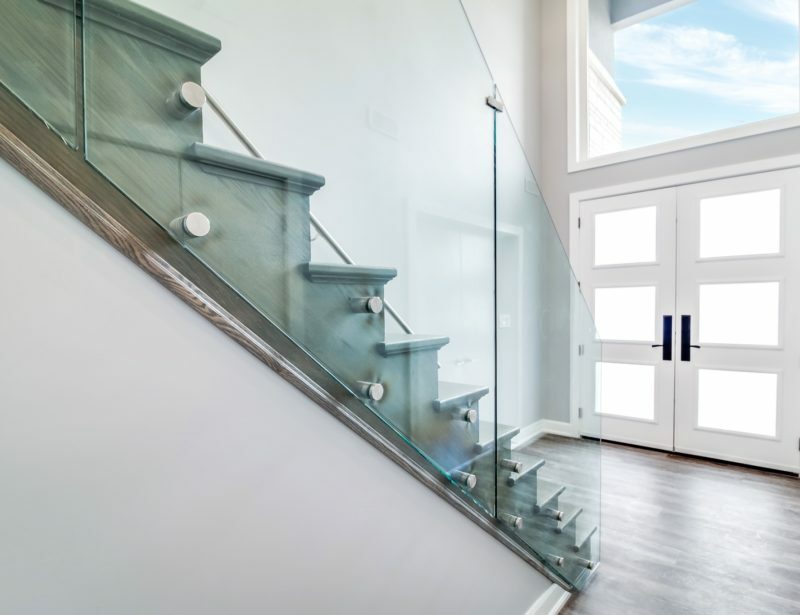 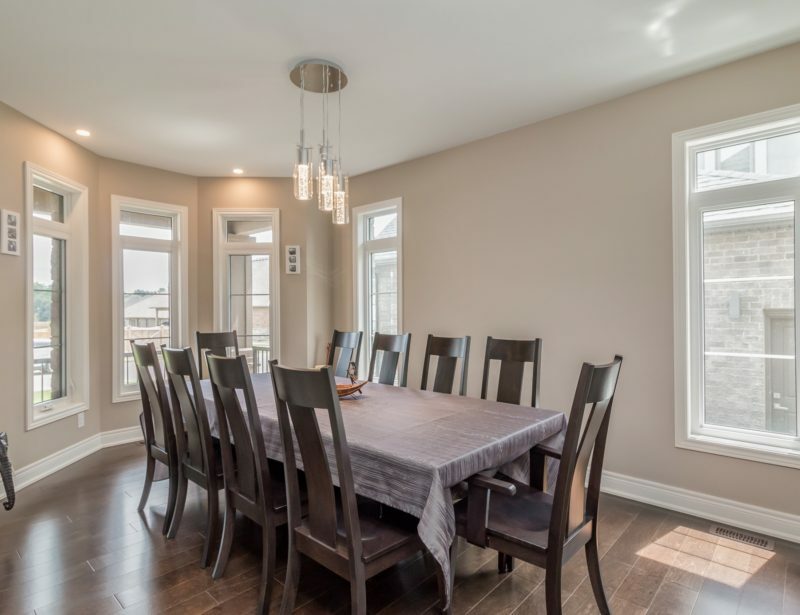 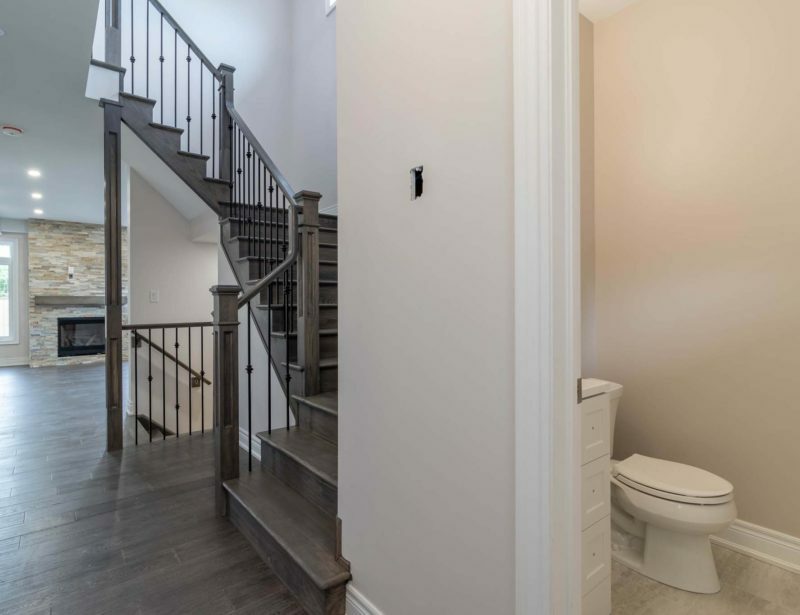 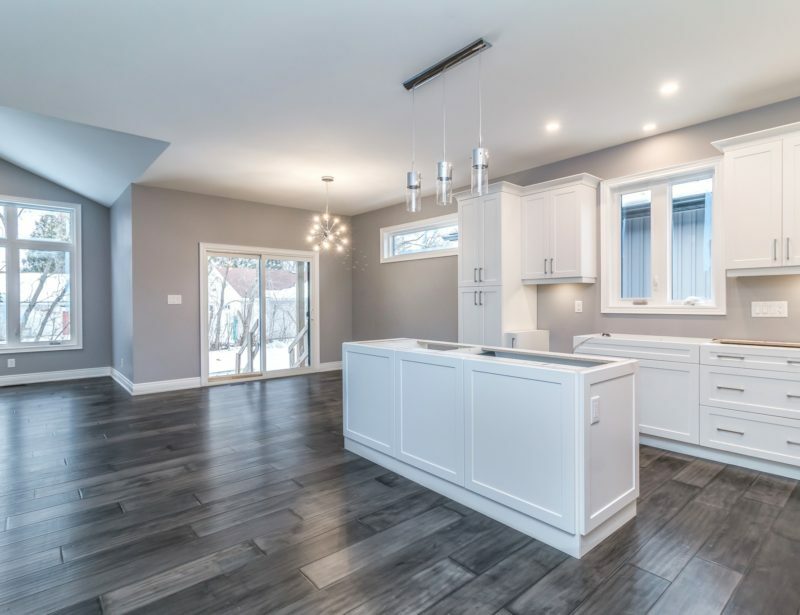 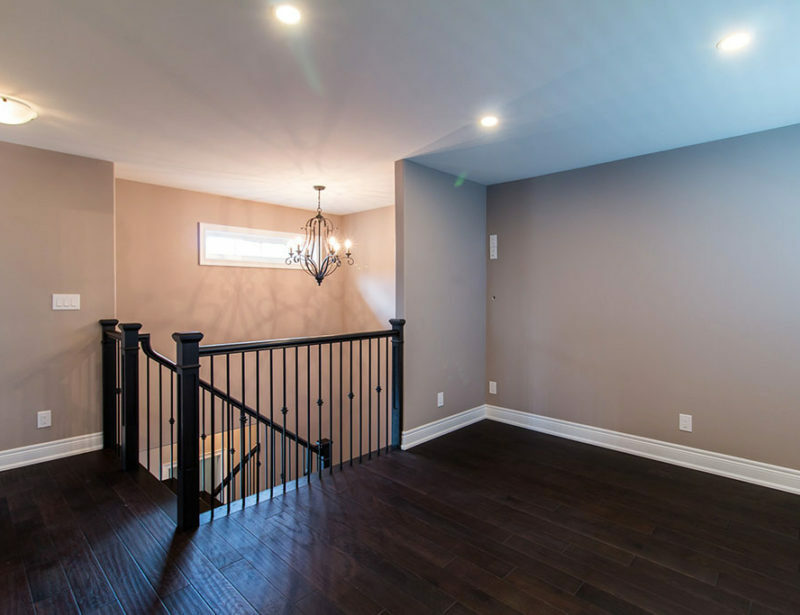 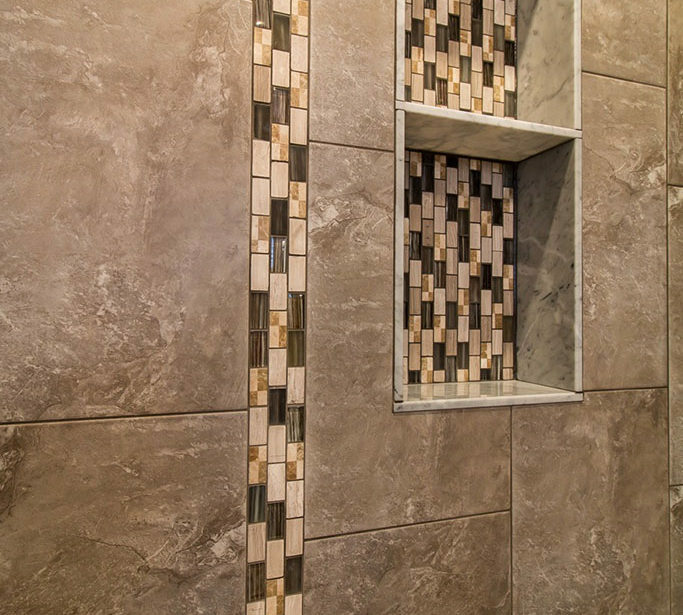 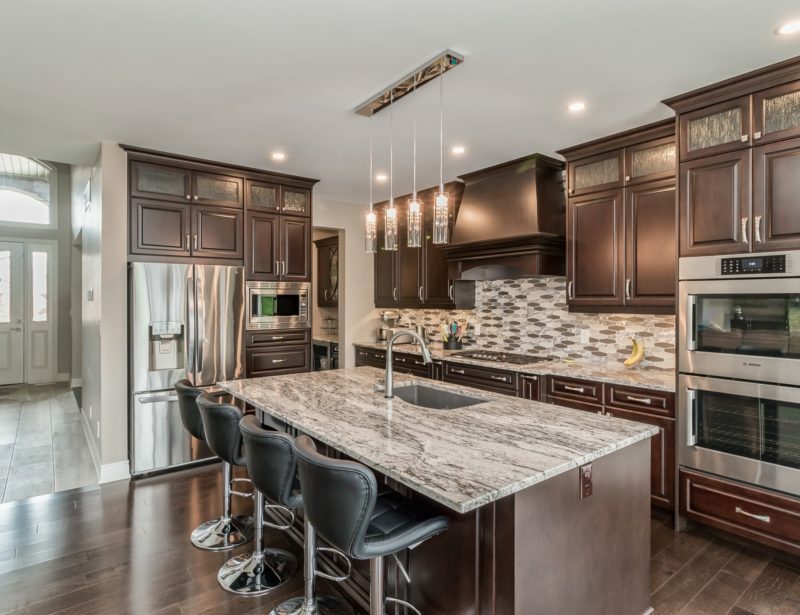 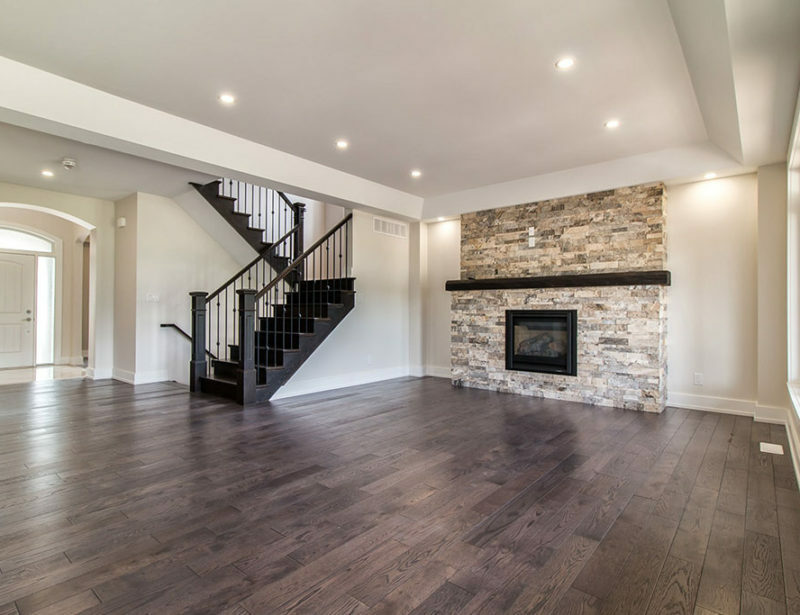 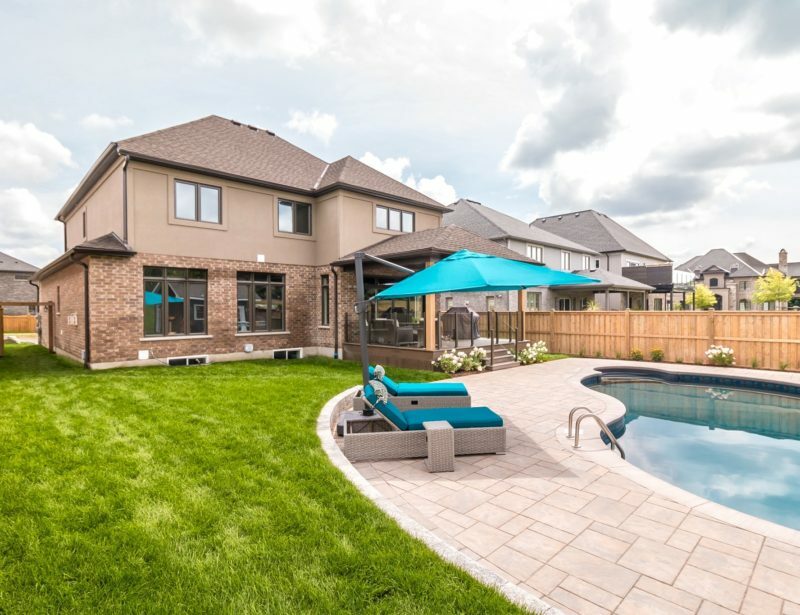 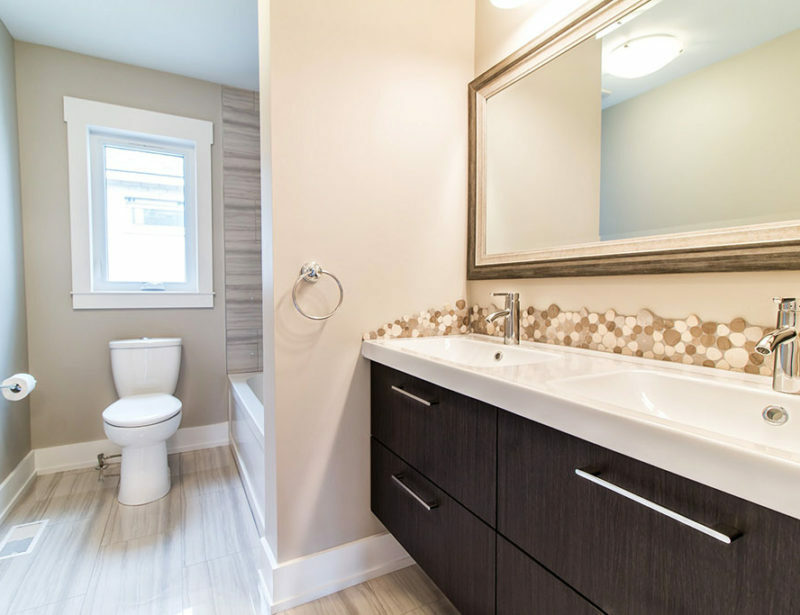 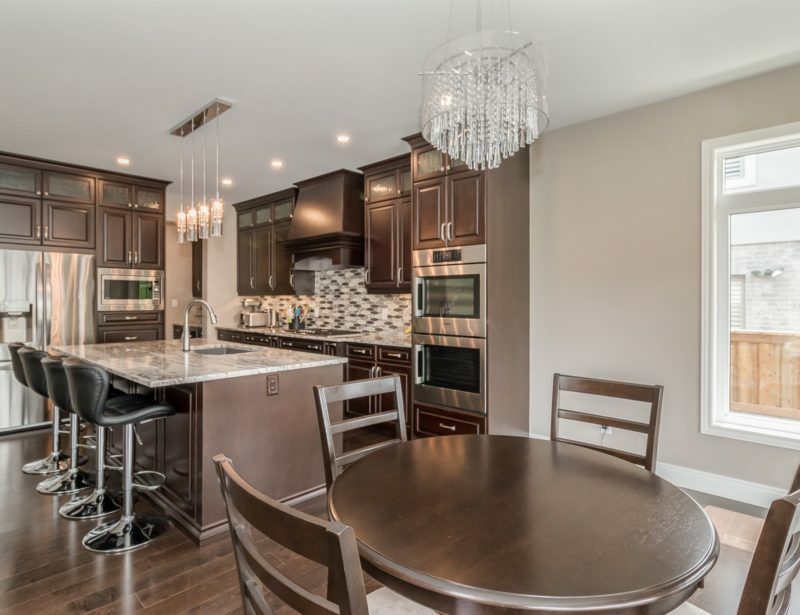 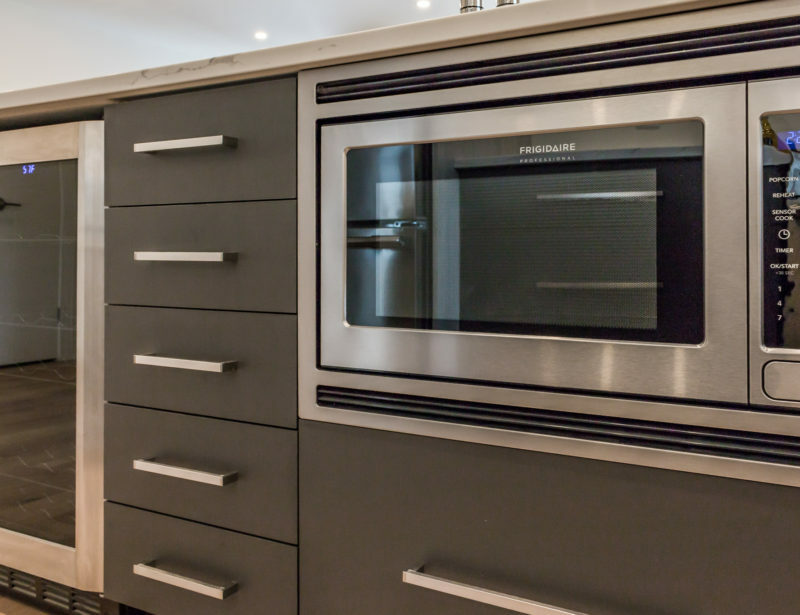 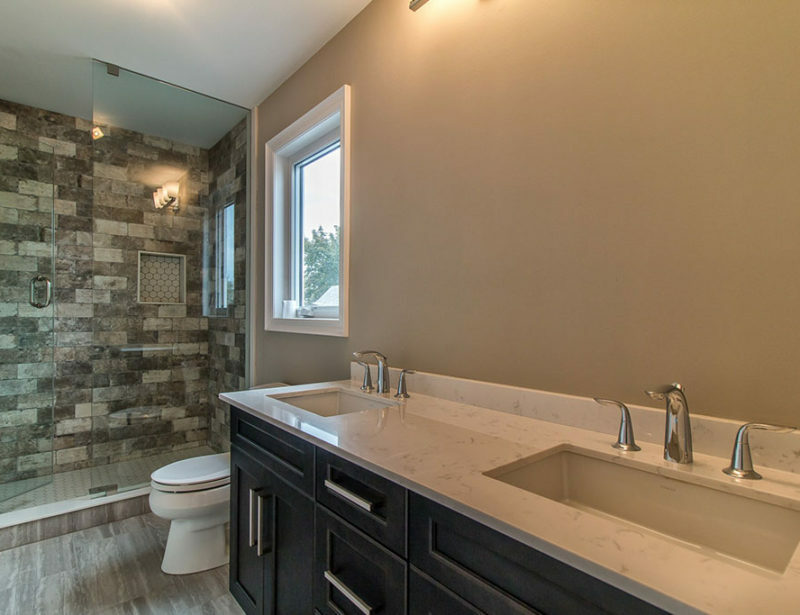 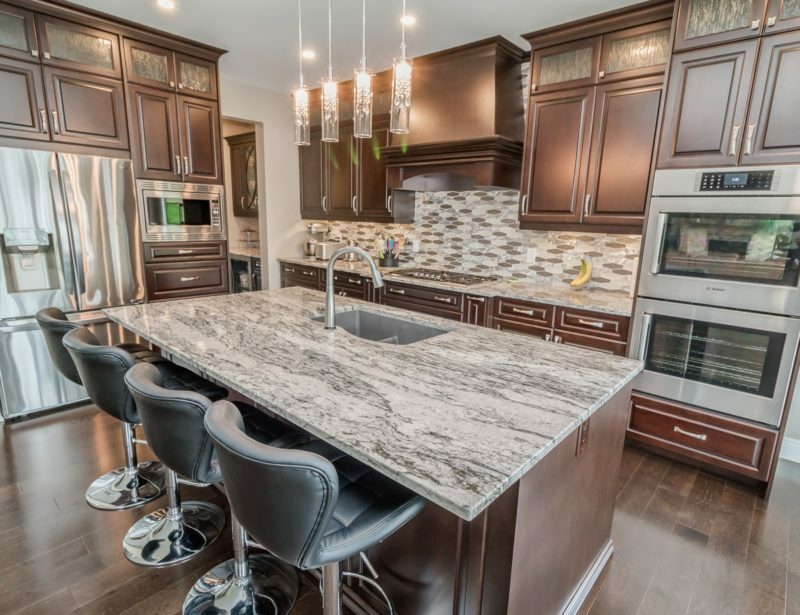 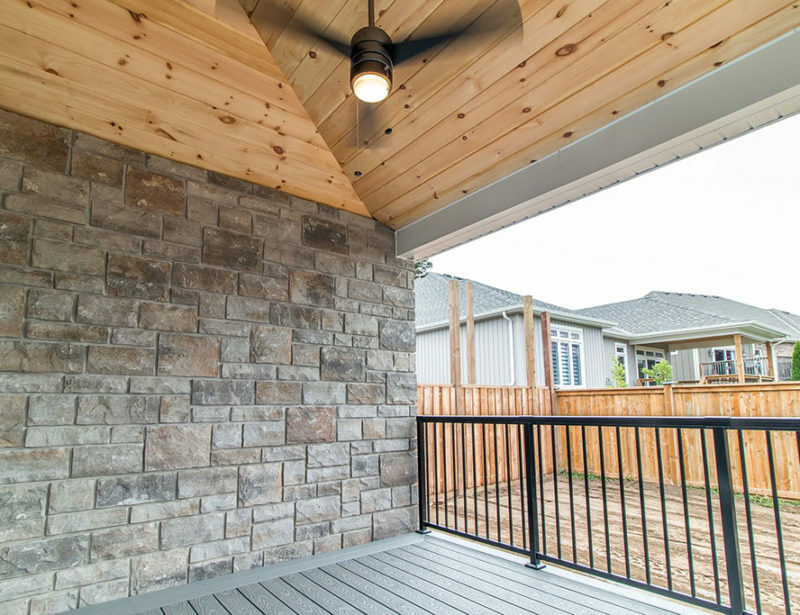 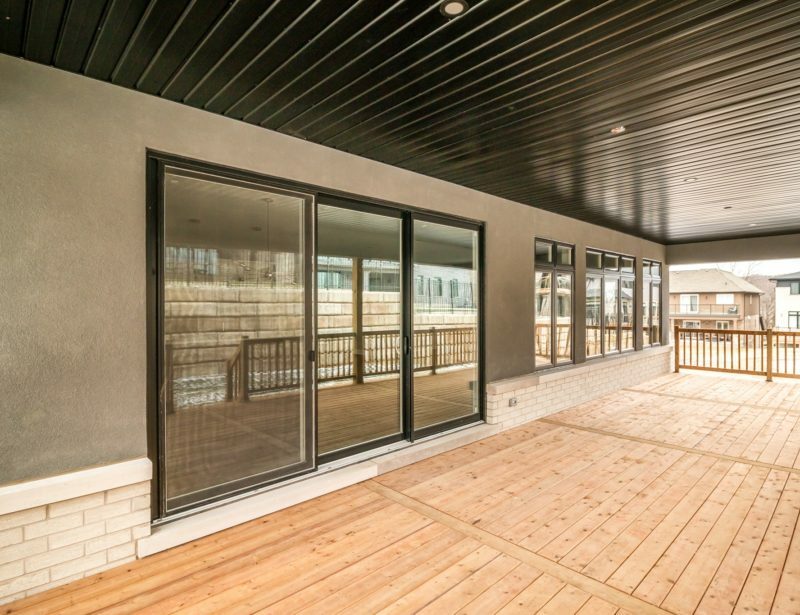 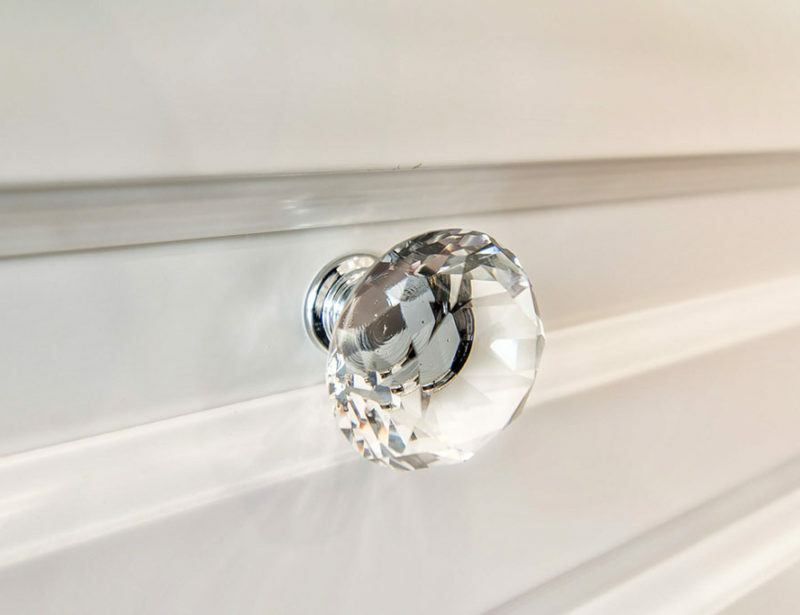 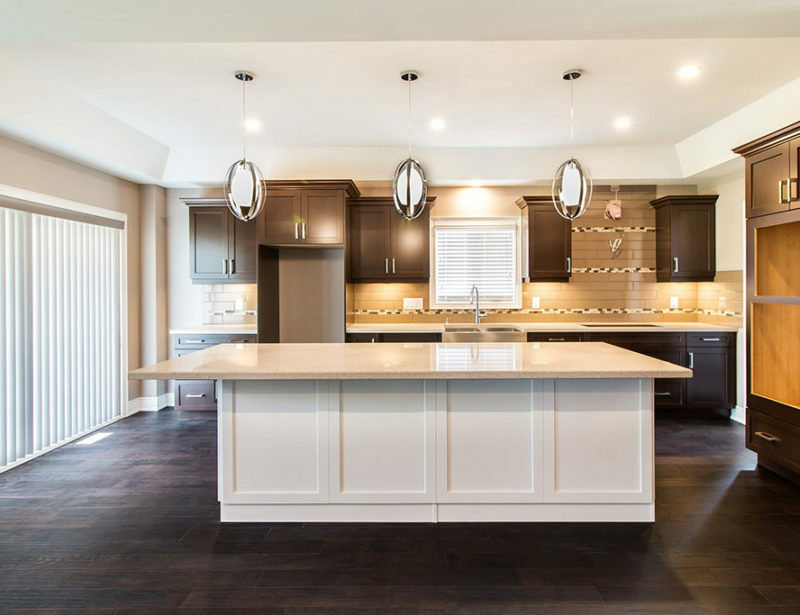 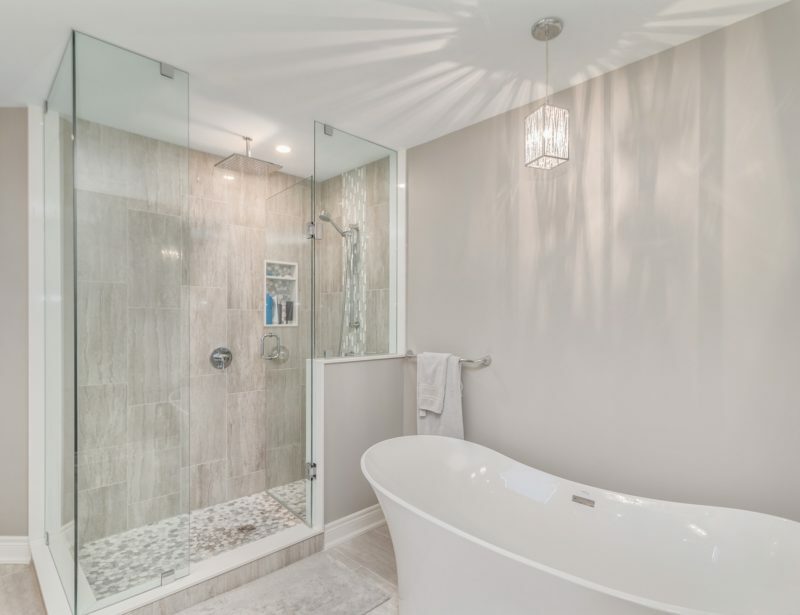 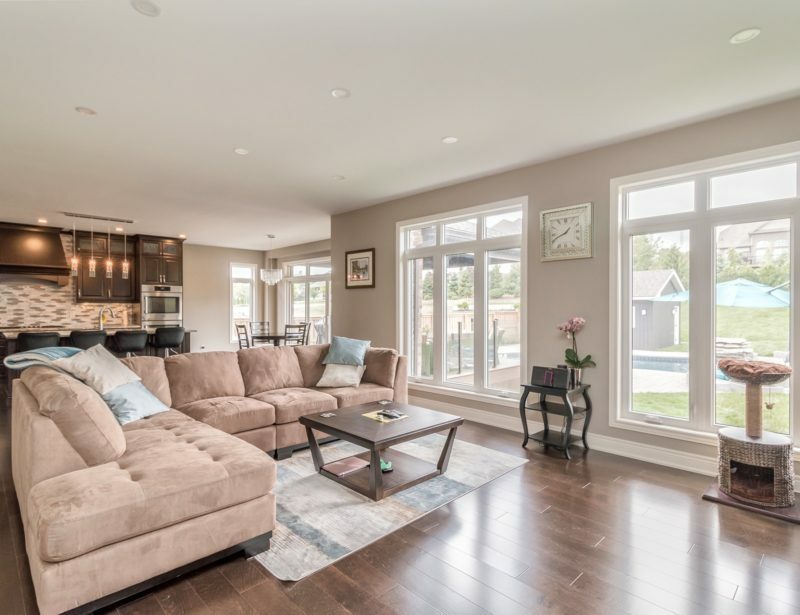 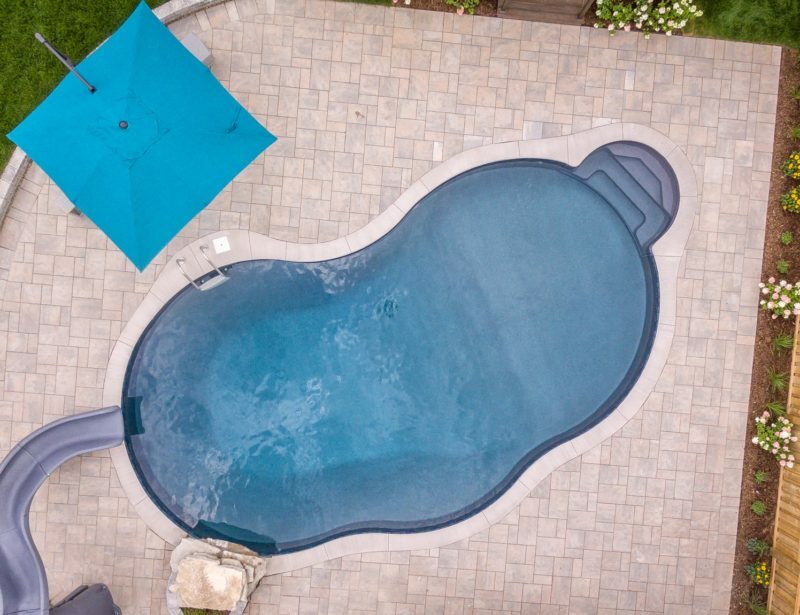 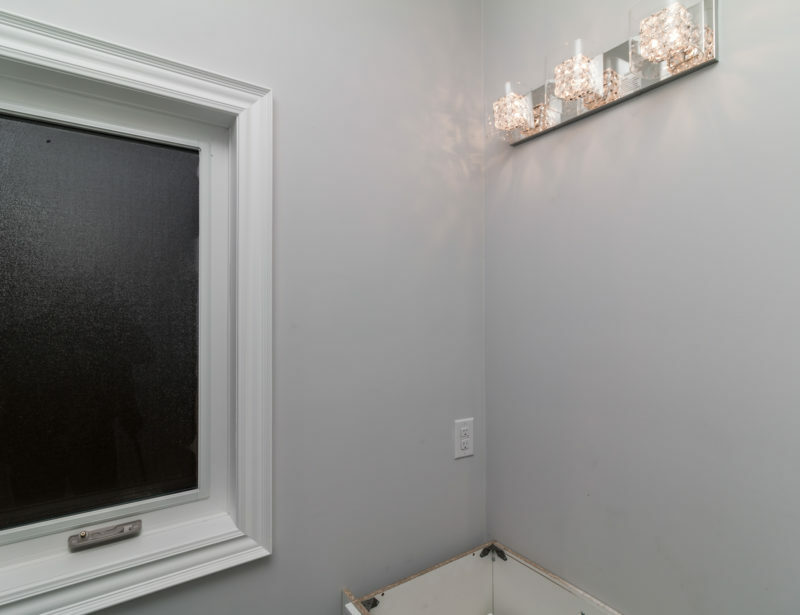 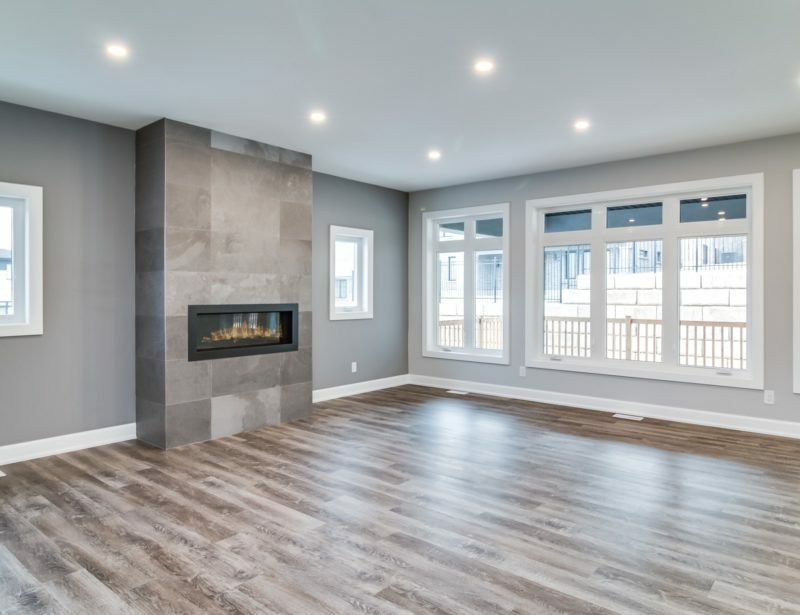 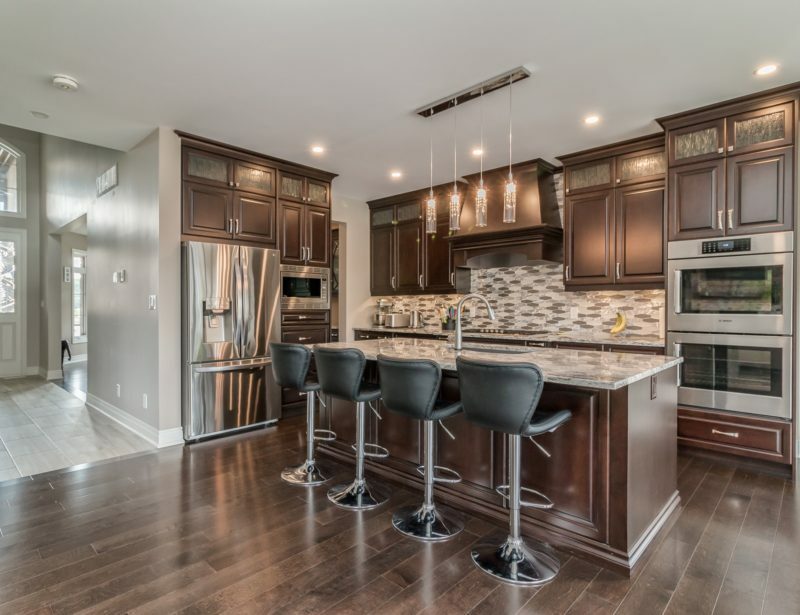 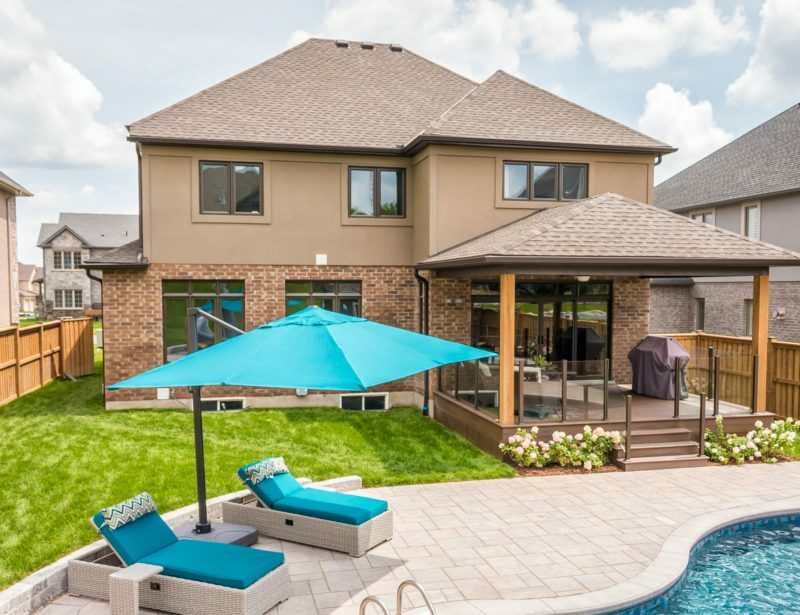 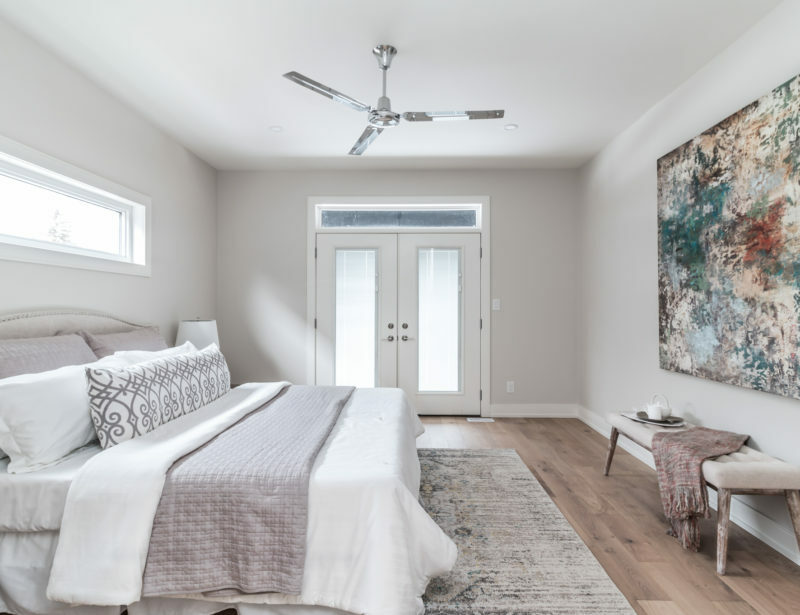 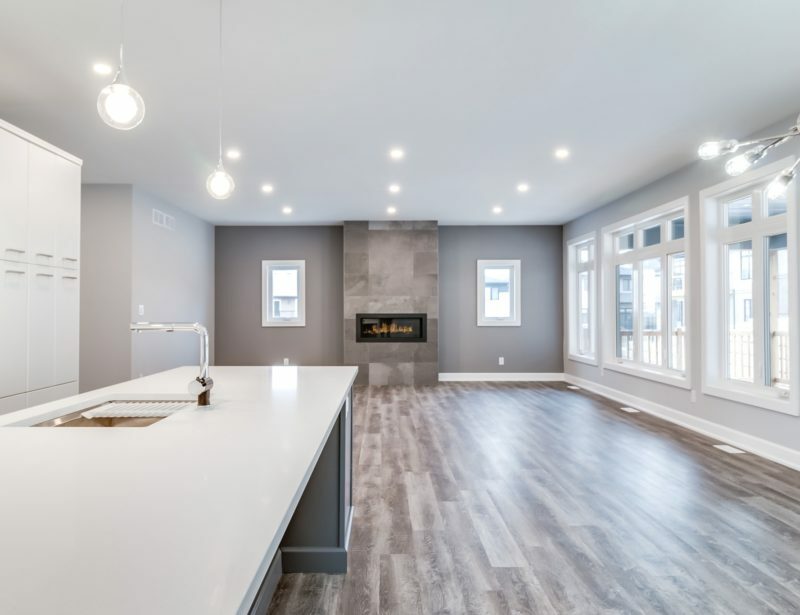 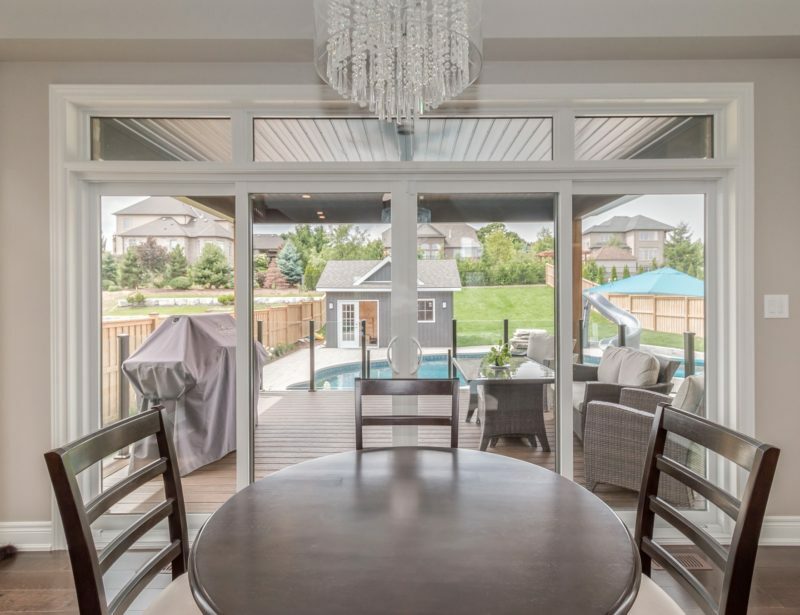 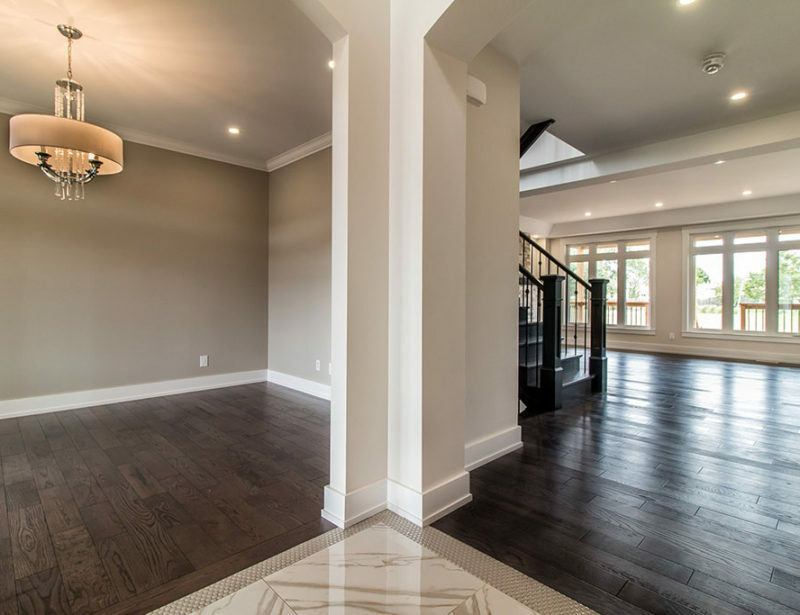 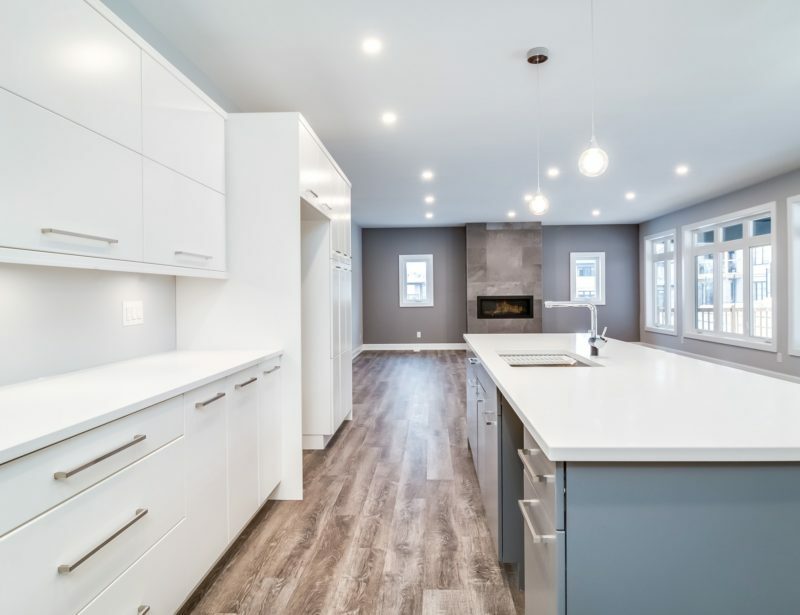 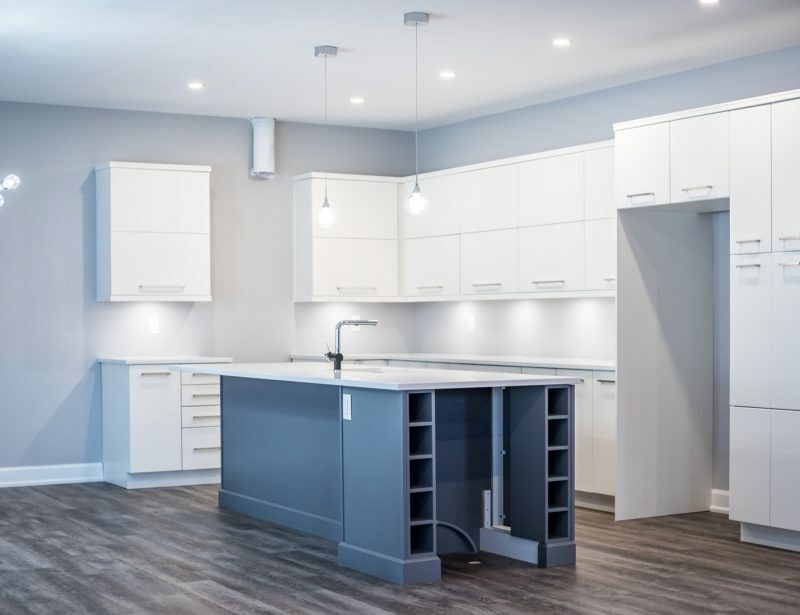 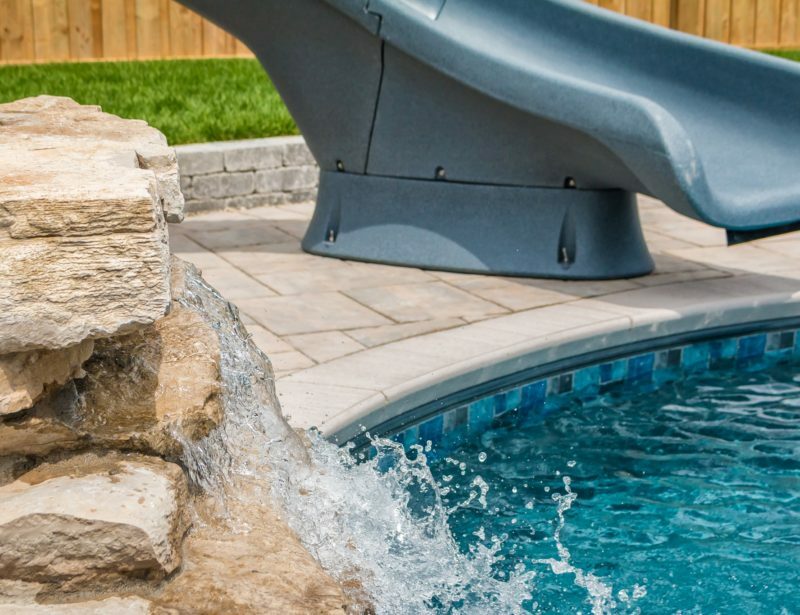 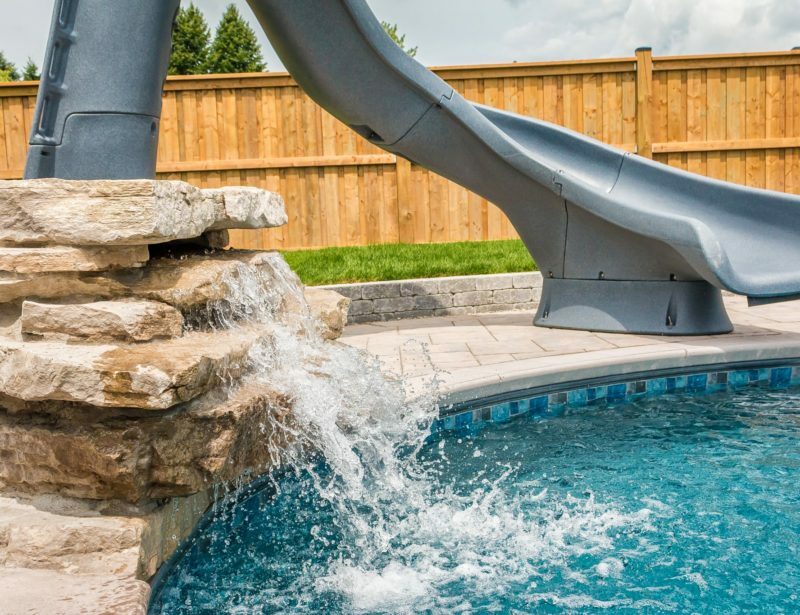 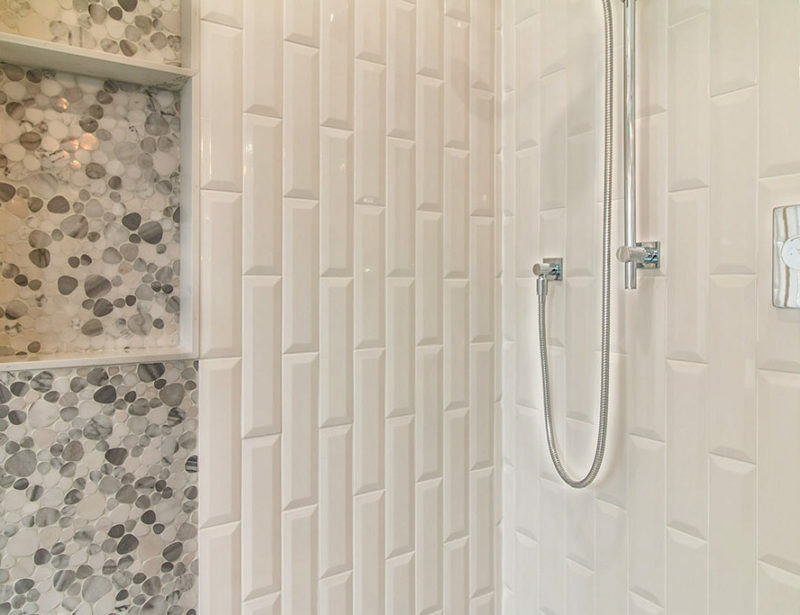 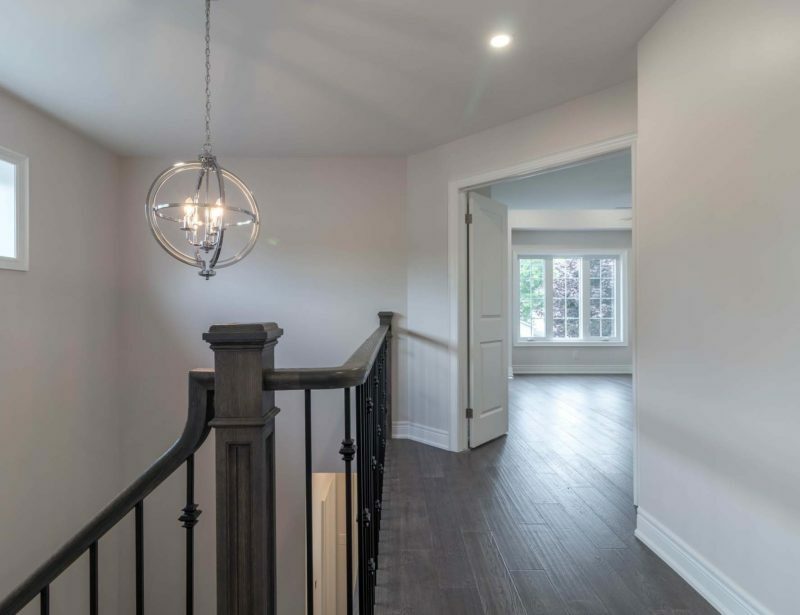 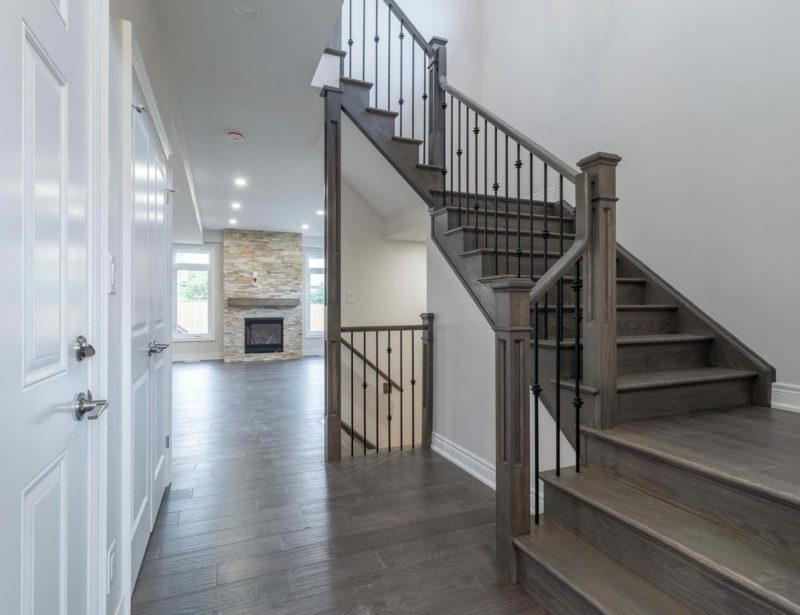 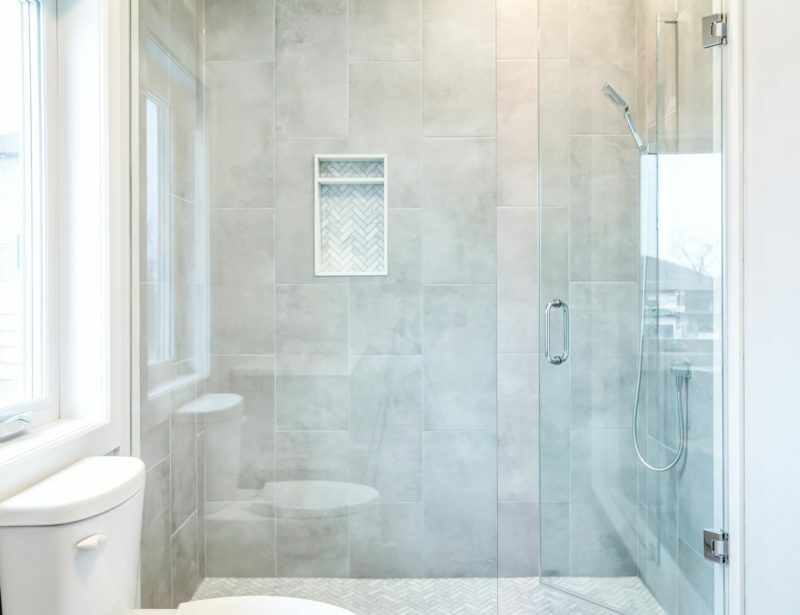 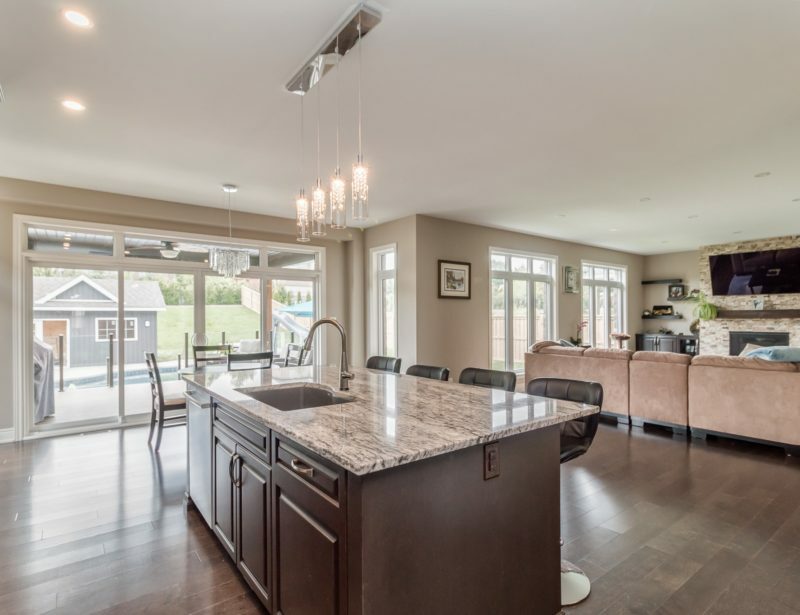 We are a family-owned business built on a tradition of trust and quality focusing on custom home building, commerial and residential renovations and project management. 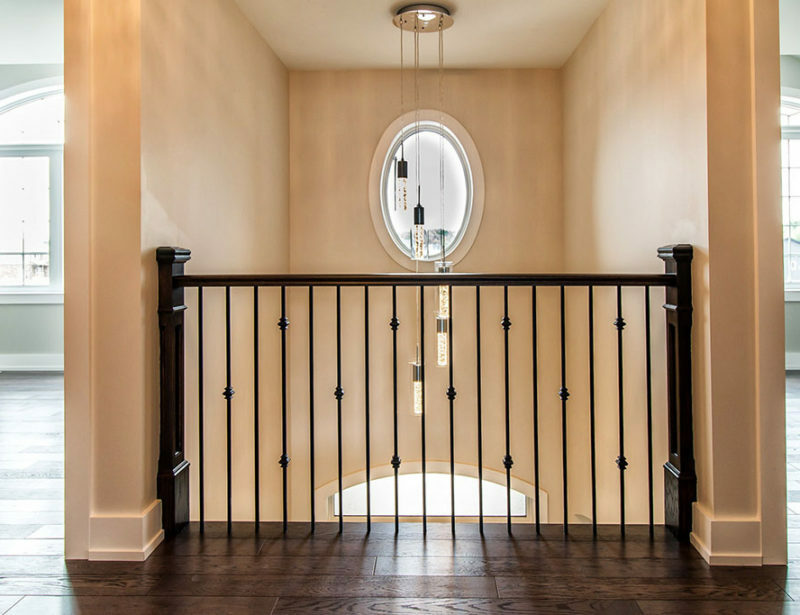 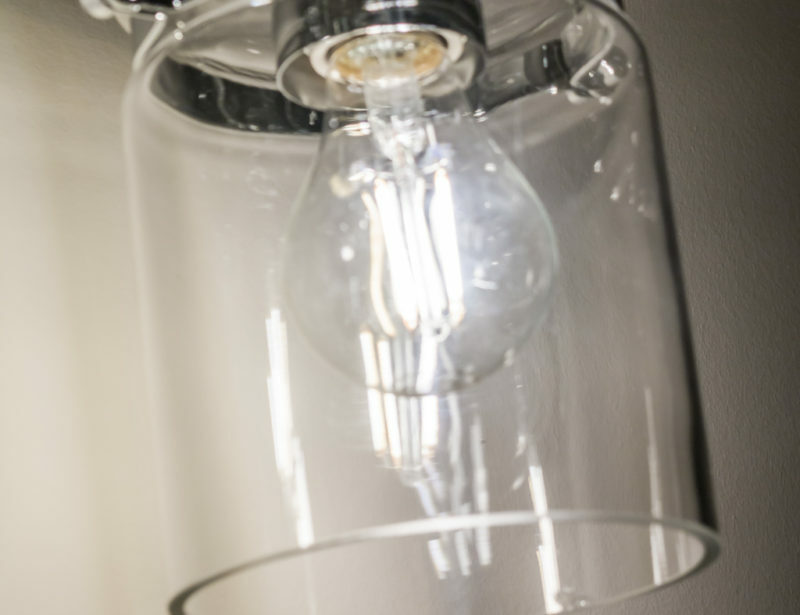 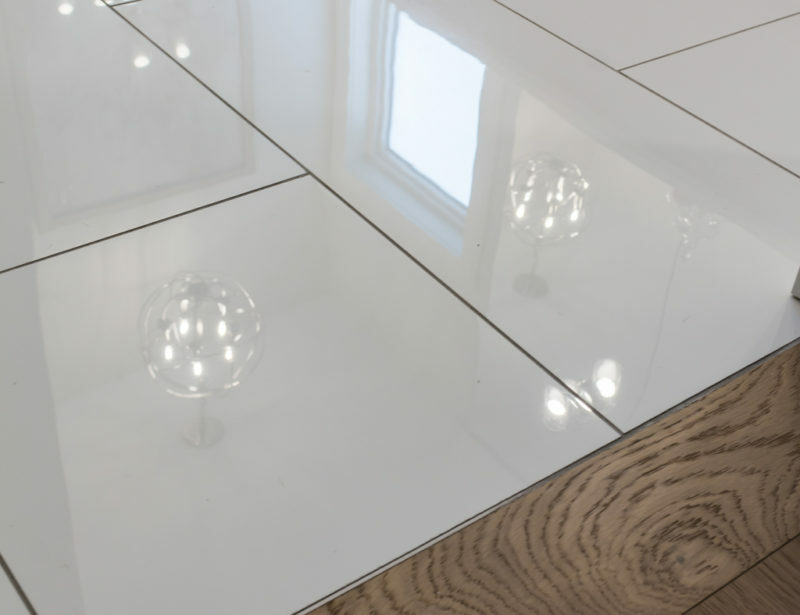 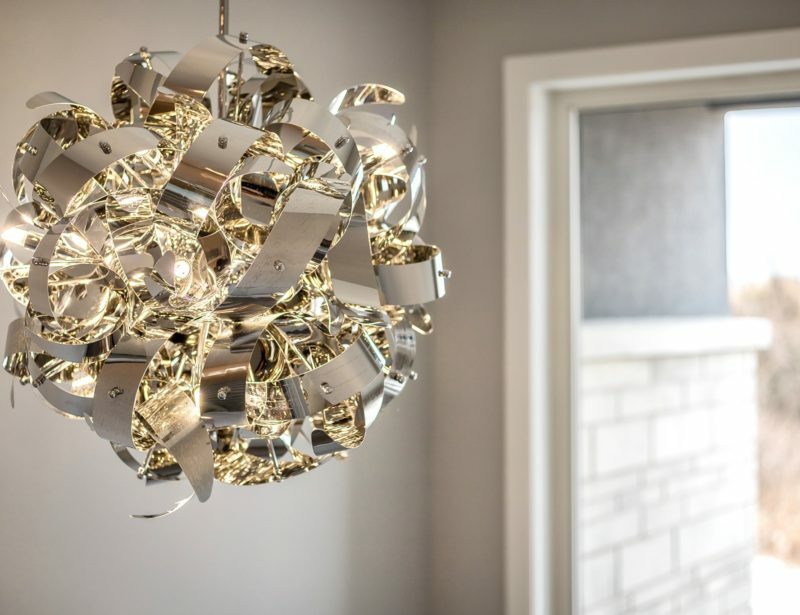 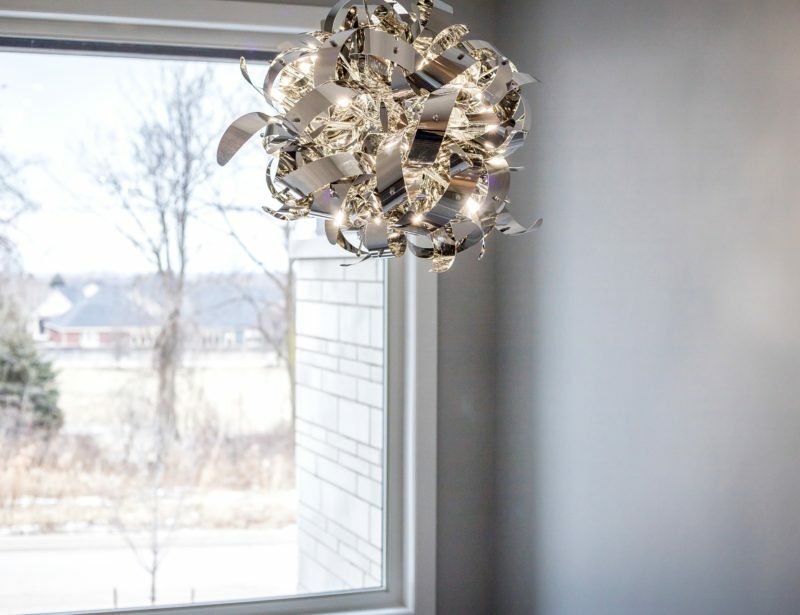 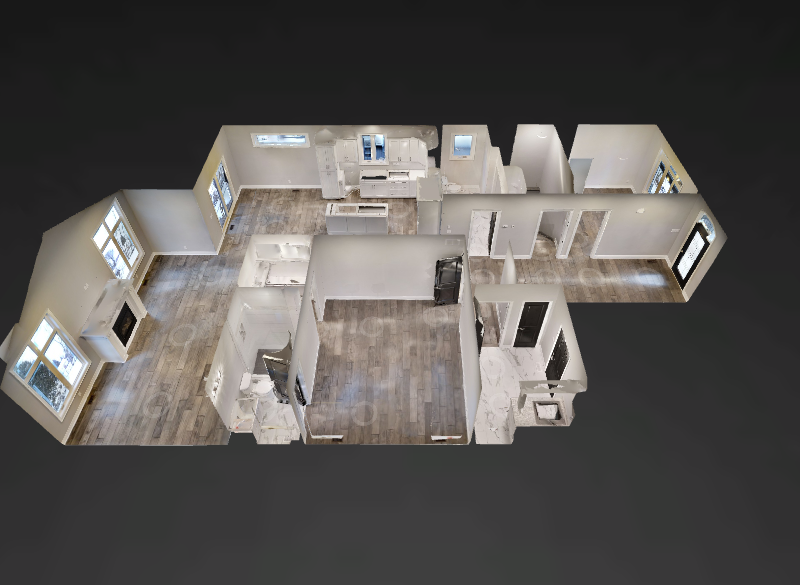 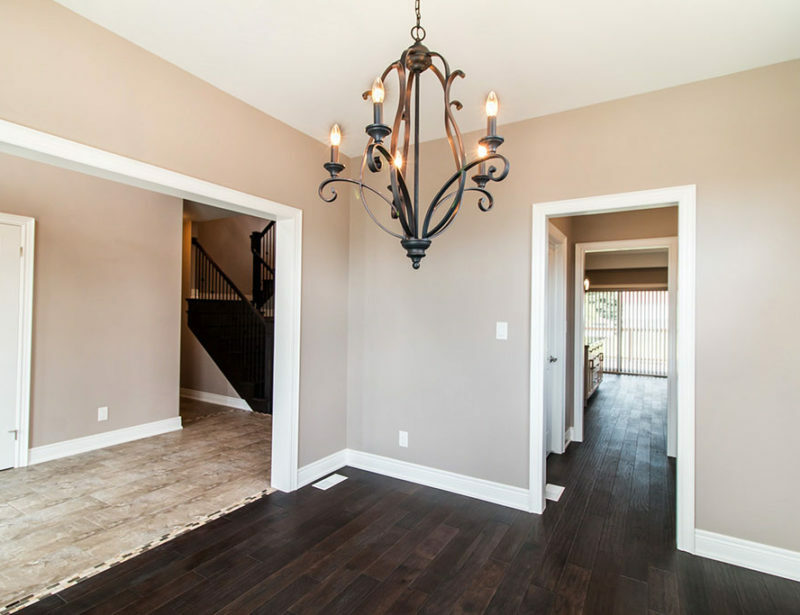 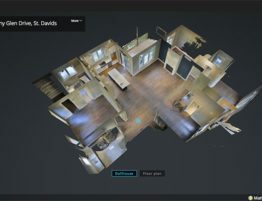 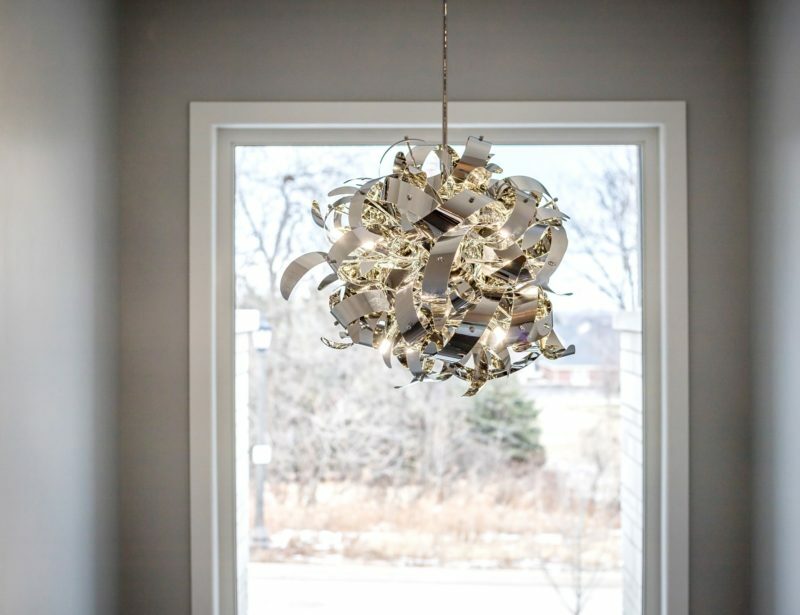 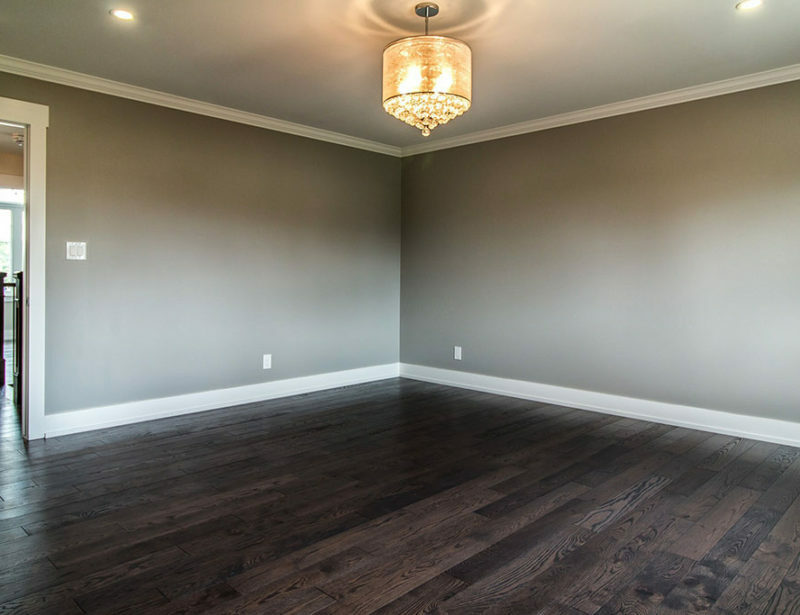 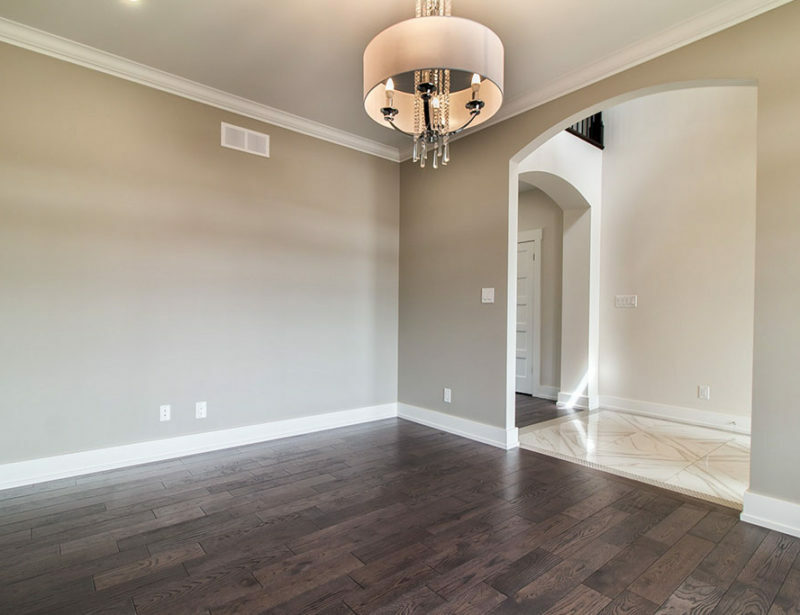 Building custom homes is where we shine! 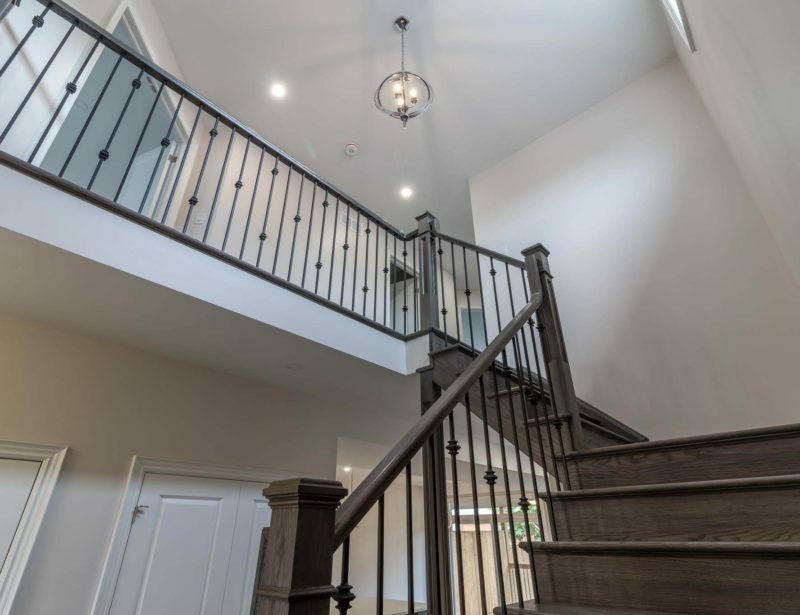 Let the Savoia family make your dream home a reality. 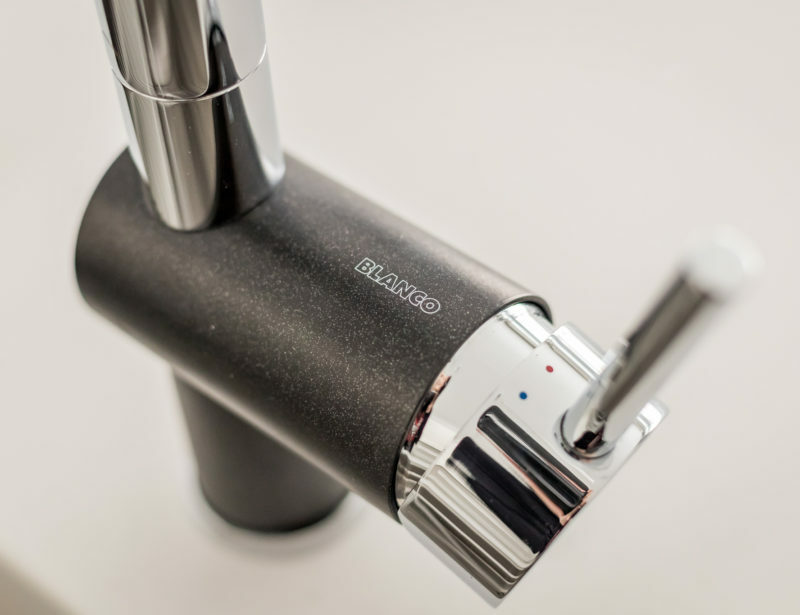 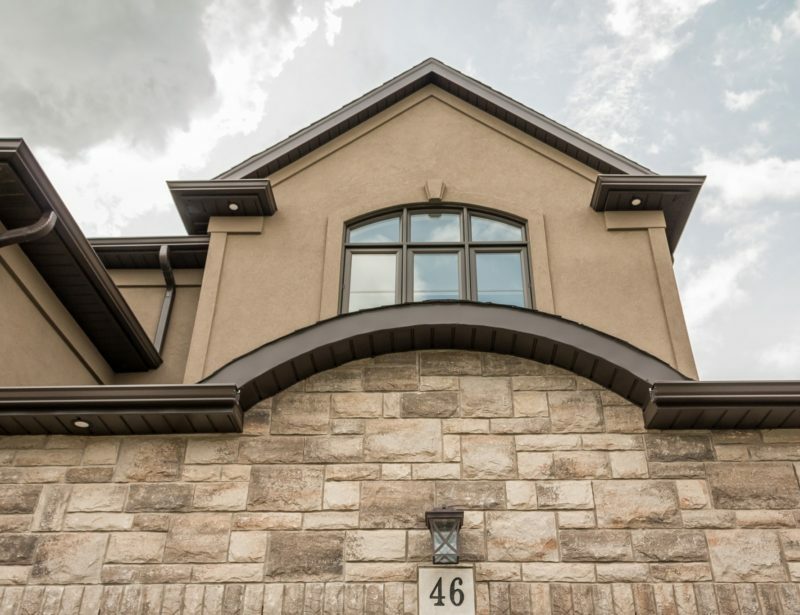 Browse our portfolio to see our work. 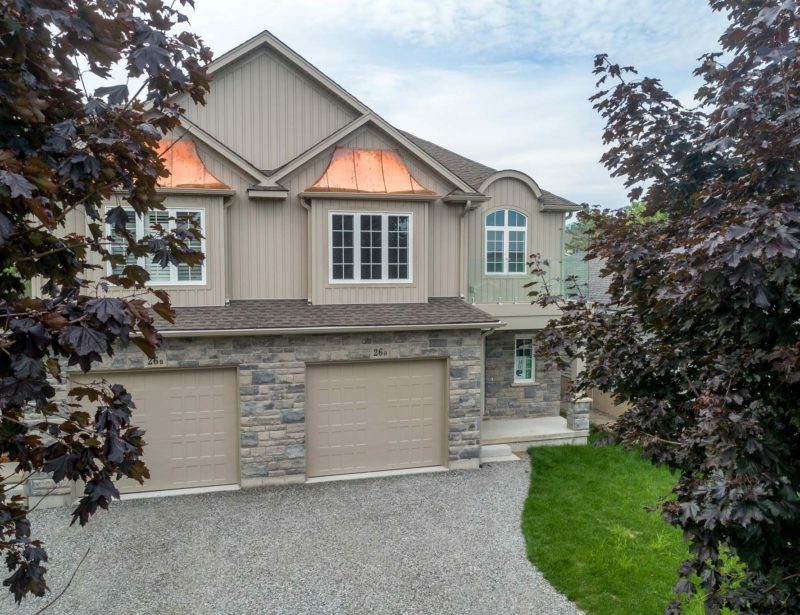 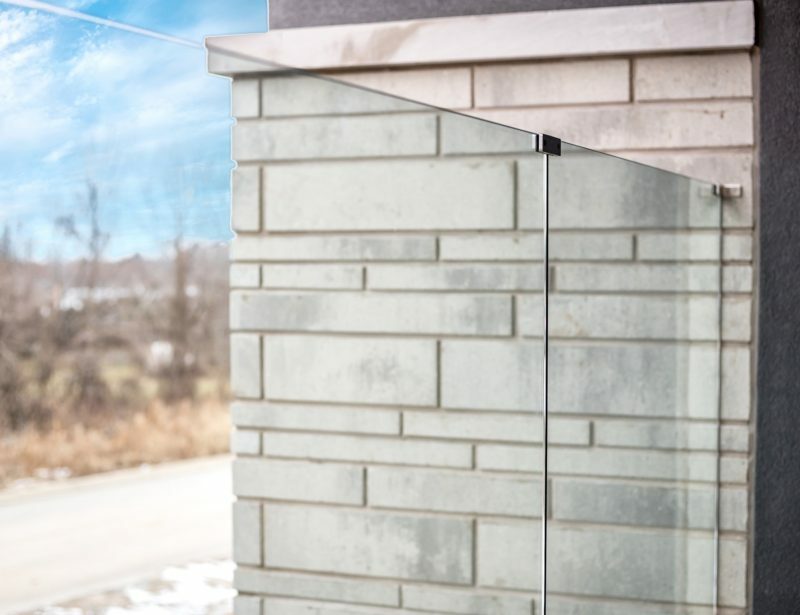 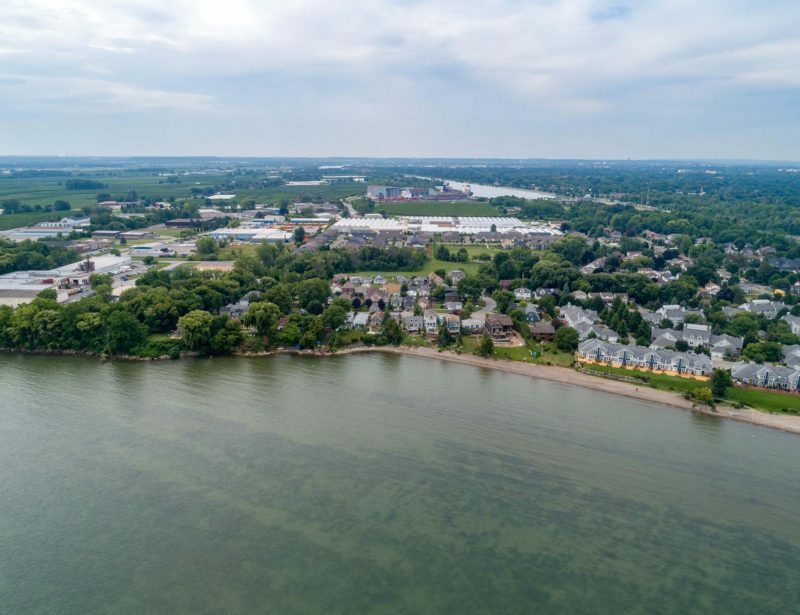 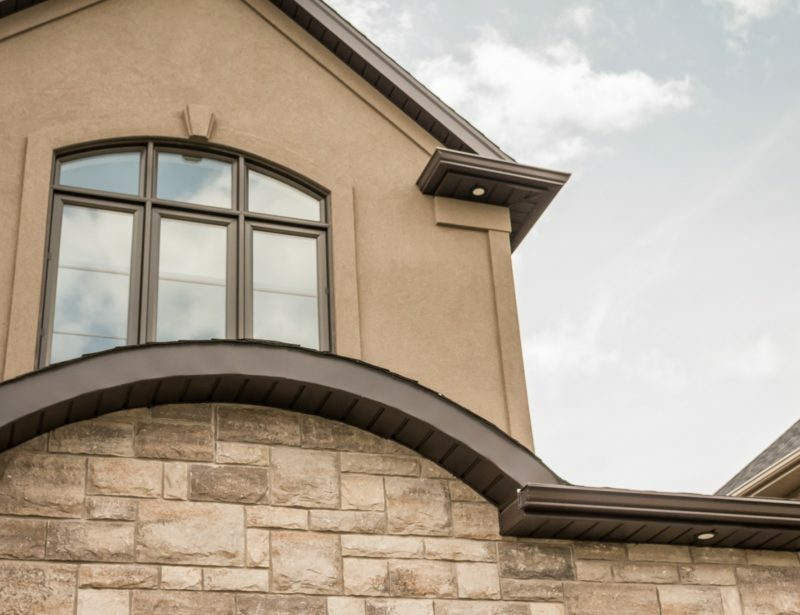 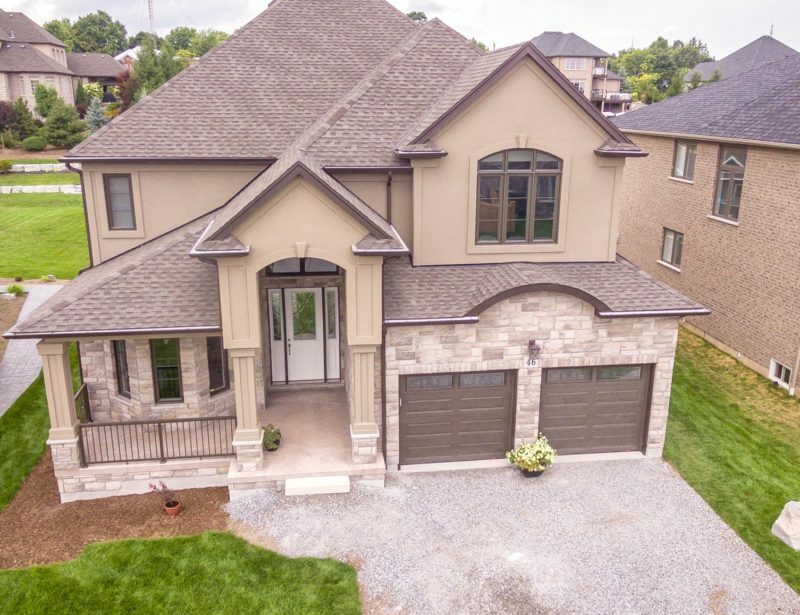 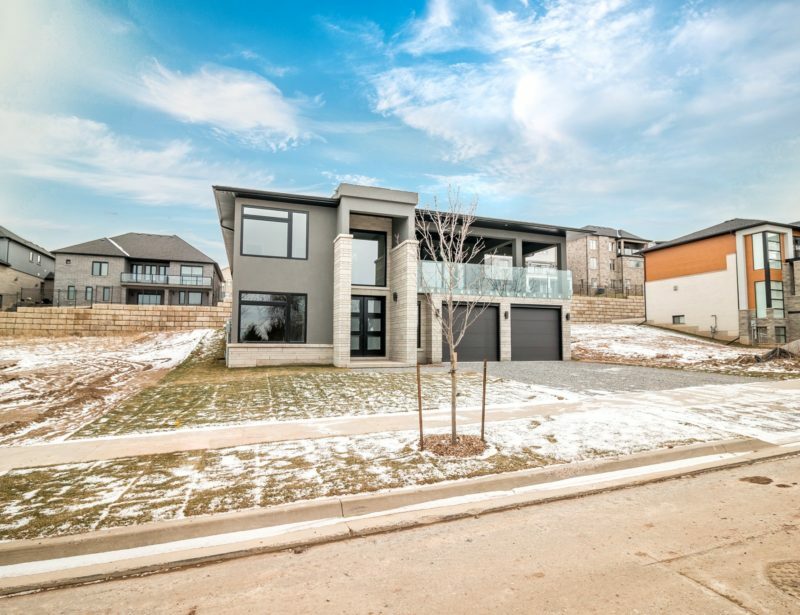 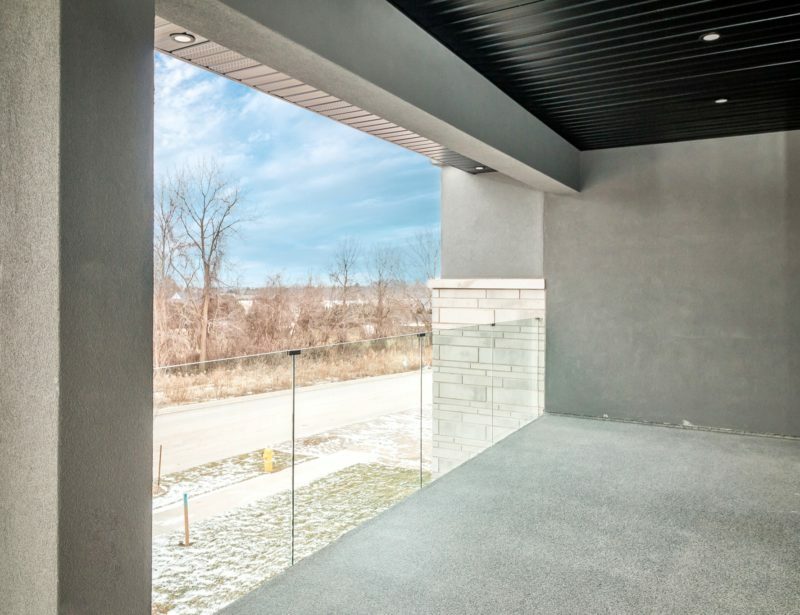 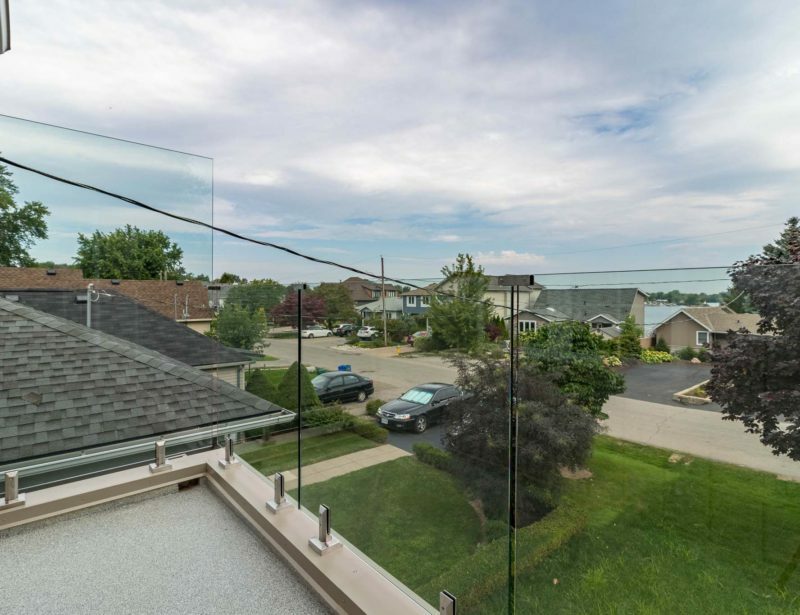 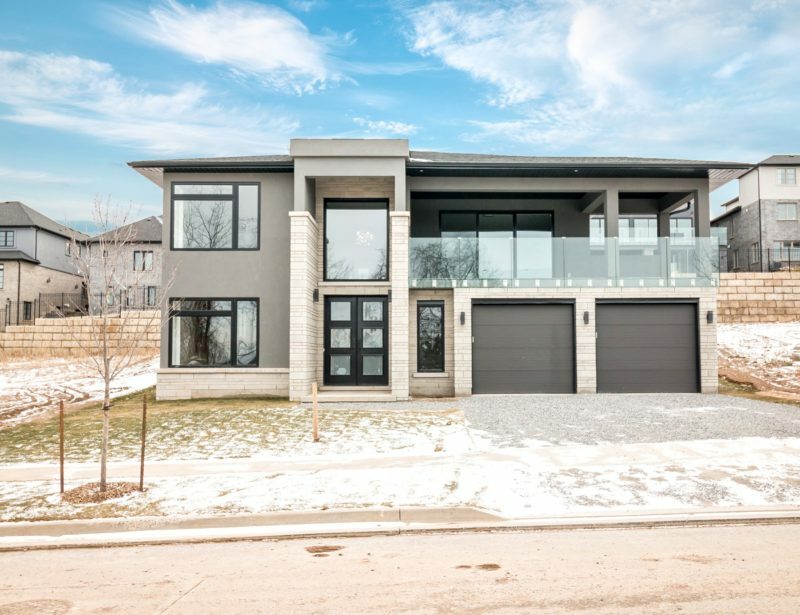 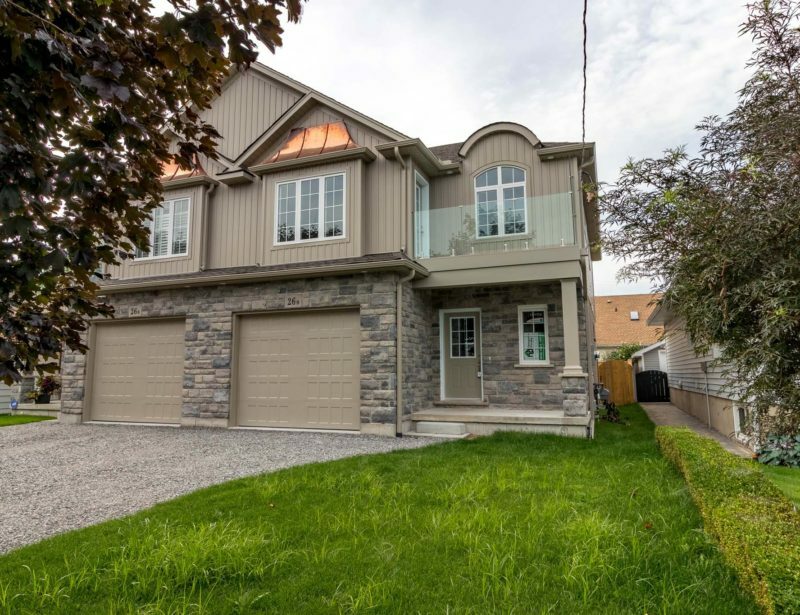 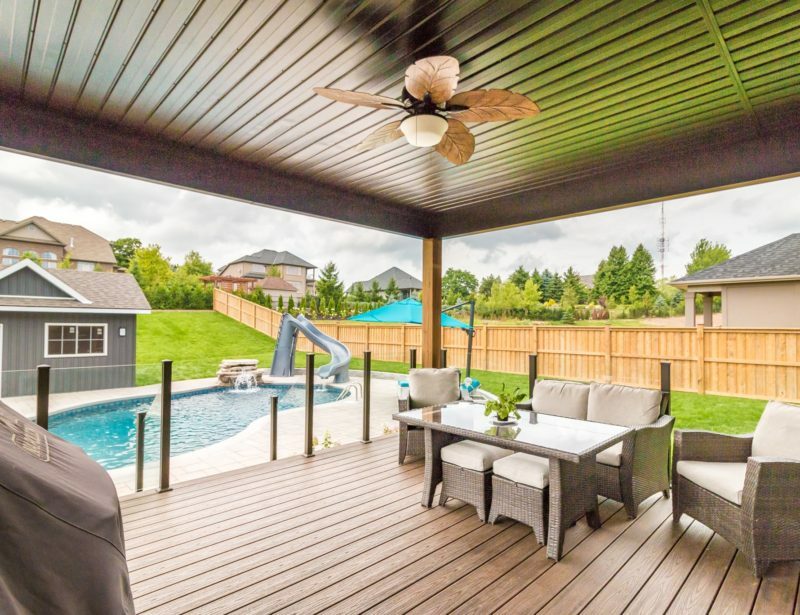 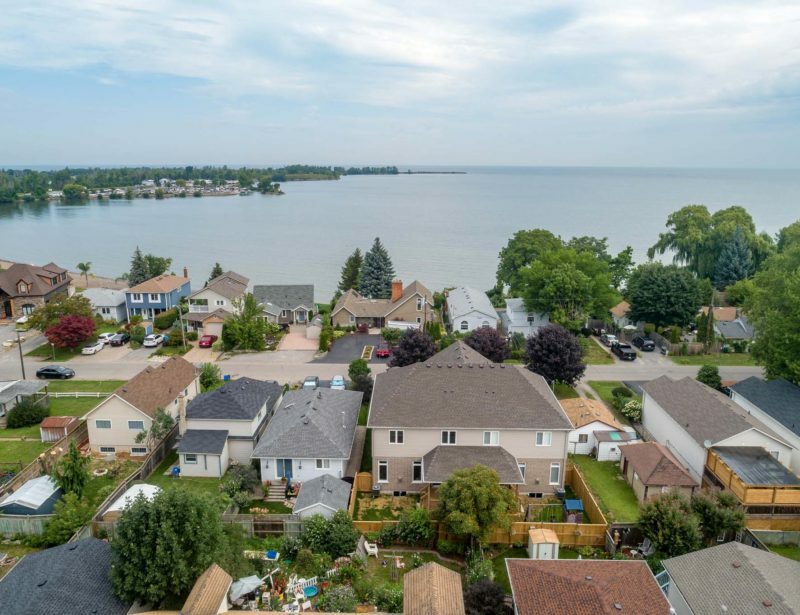 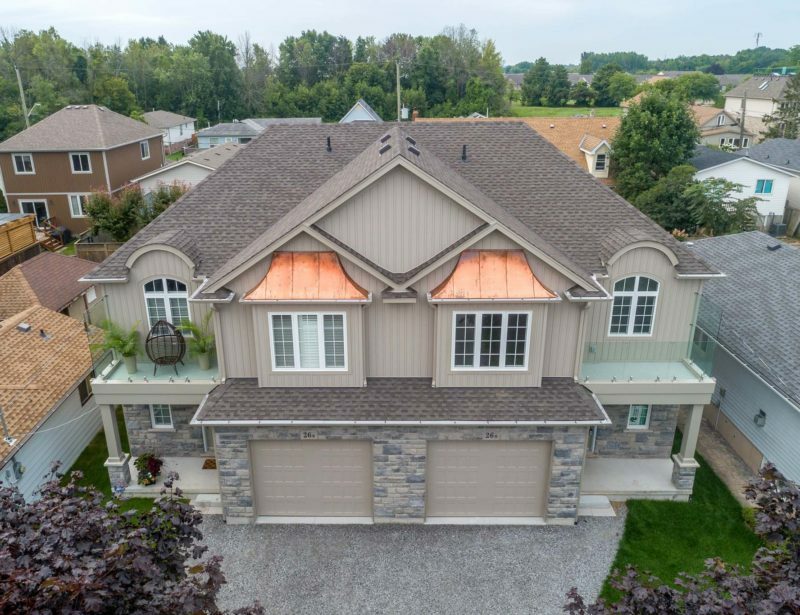 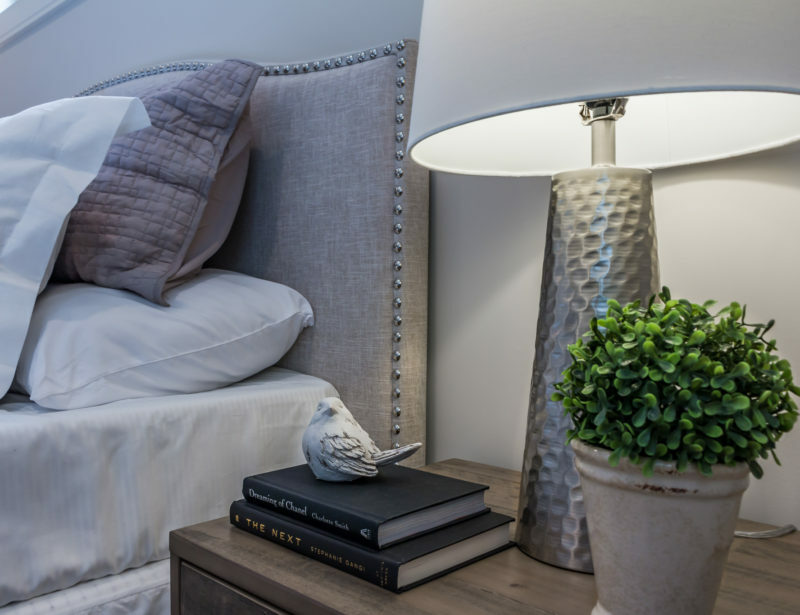 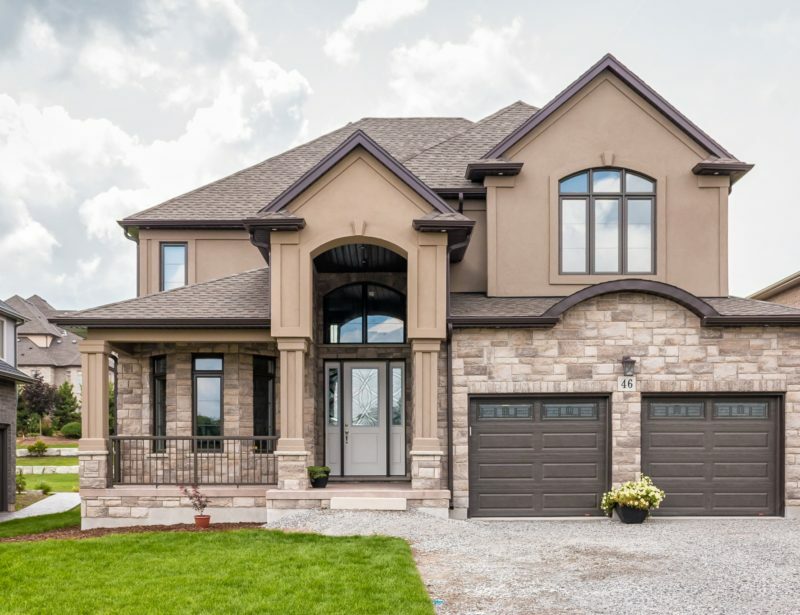 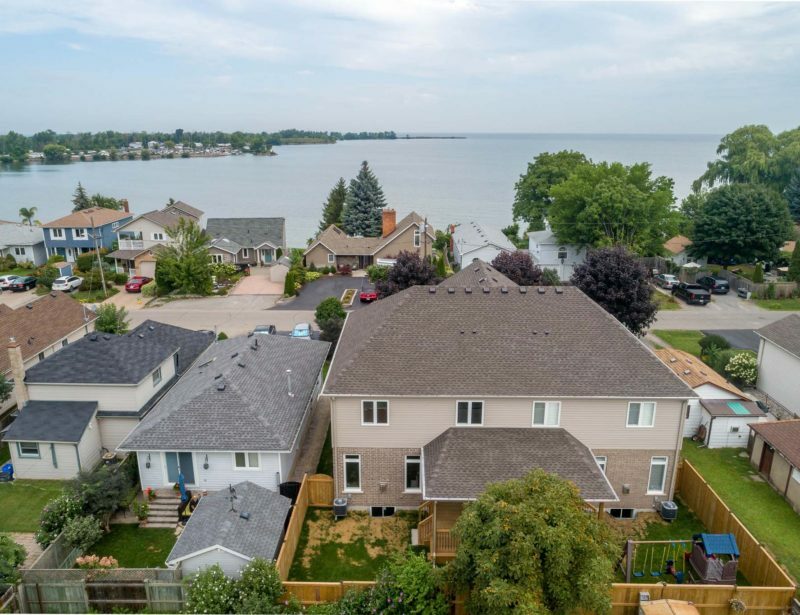 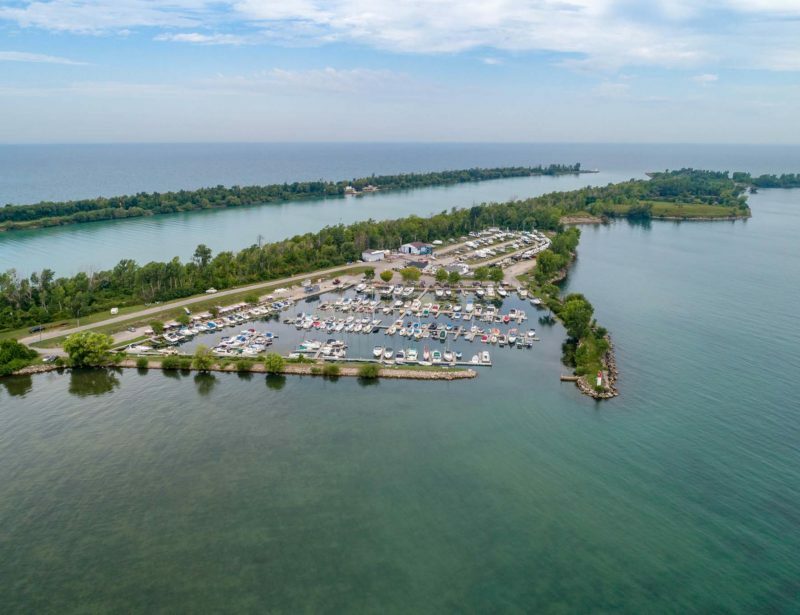 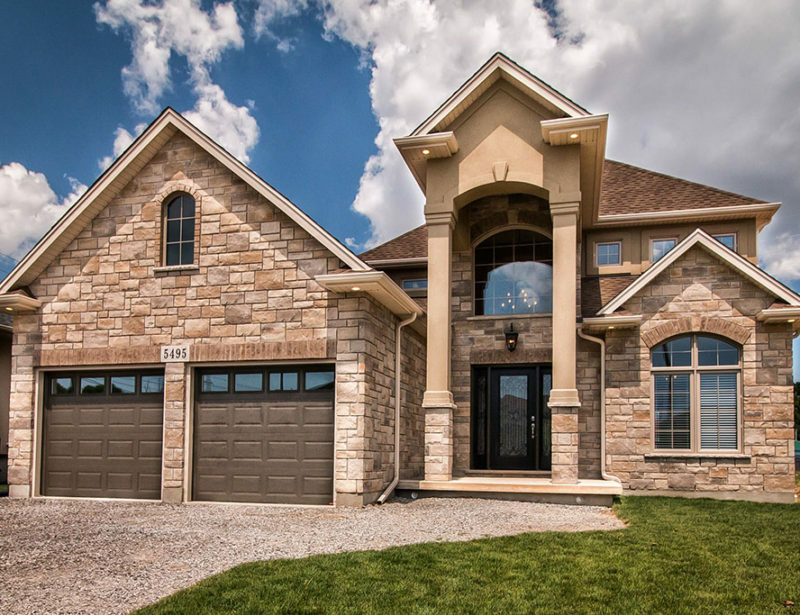 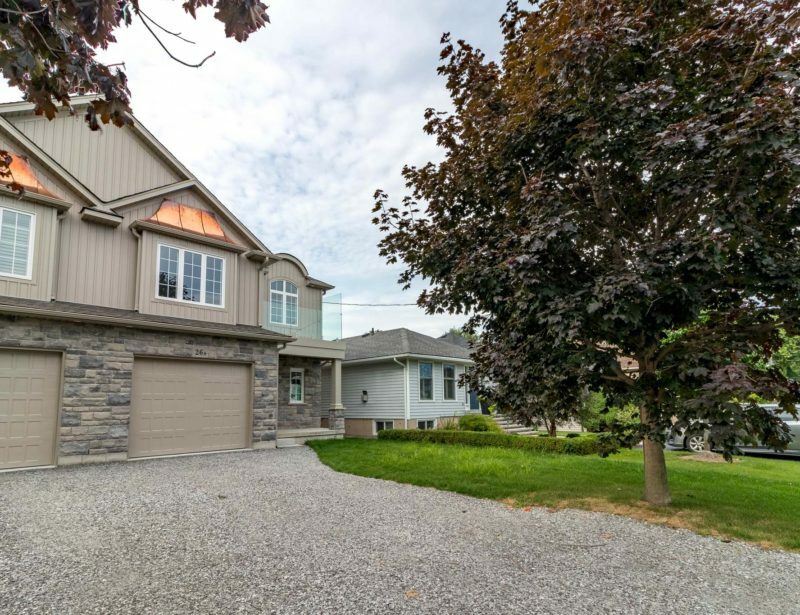 We’ve overseen countless residential builds in the Niagara Region ranging from $300,000 to more than $1 million. 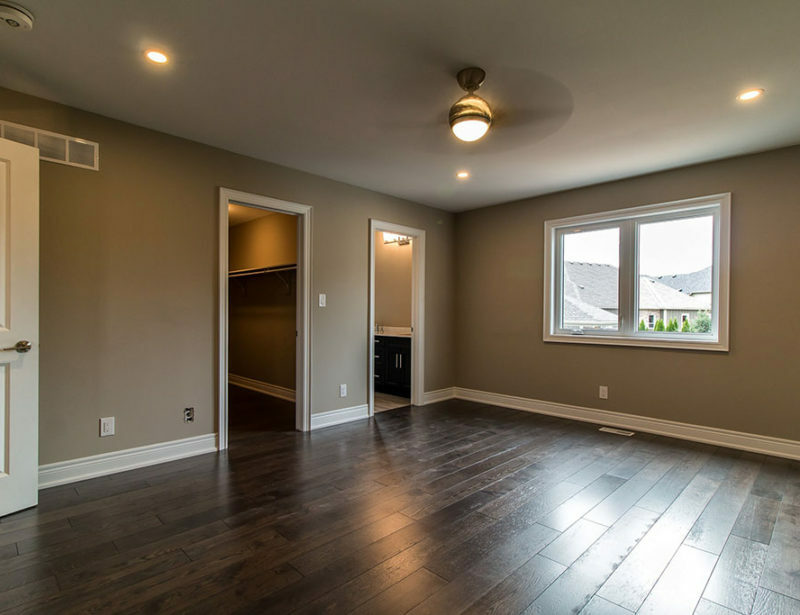 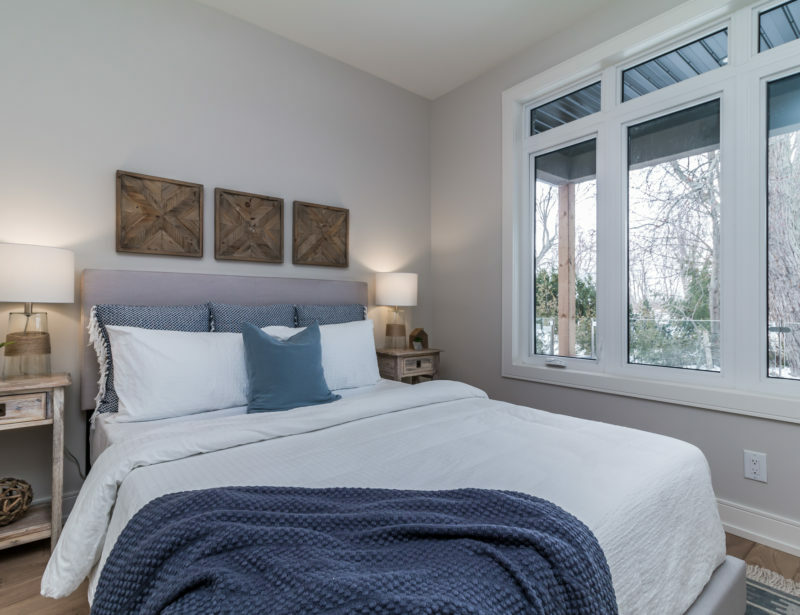 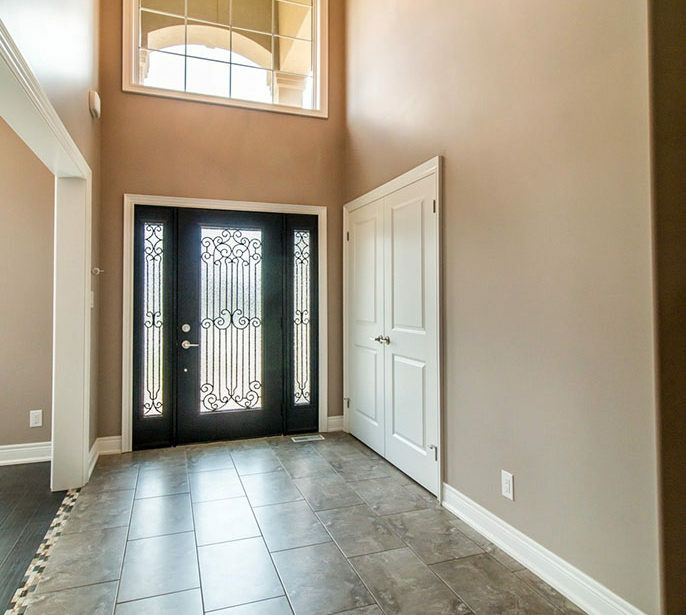 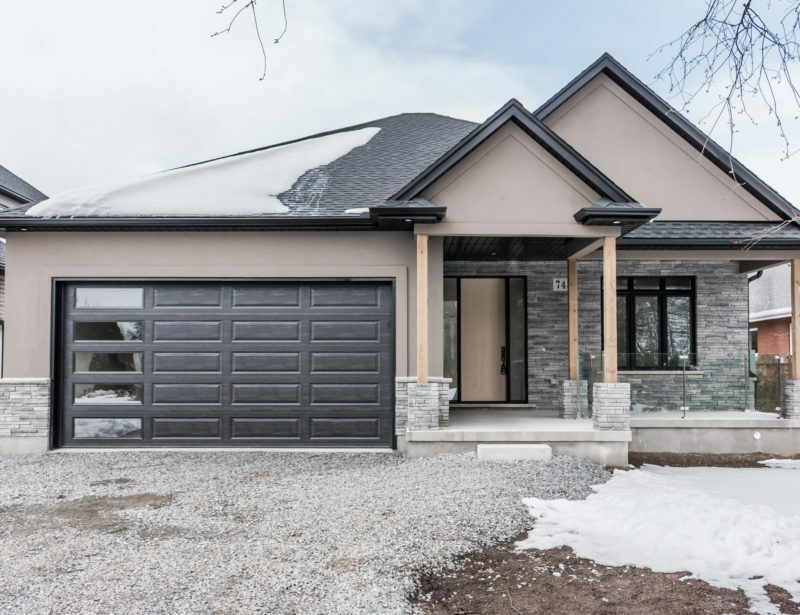 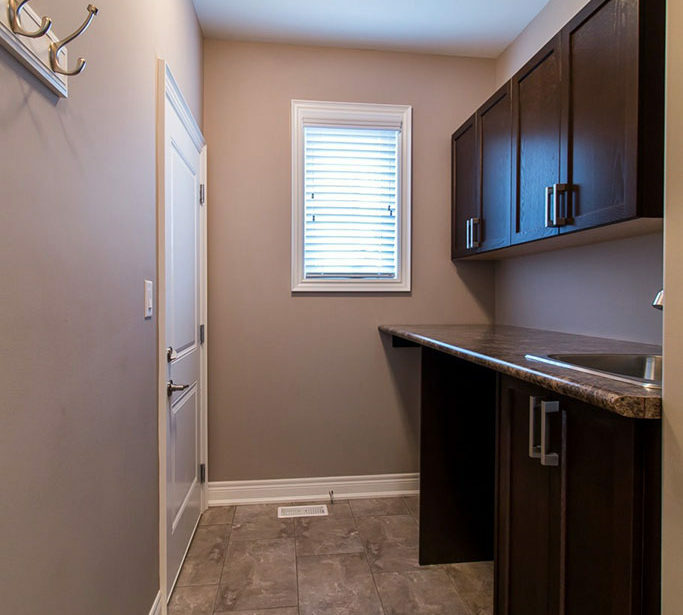 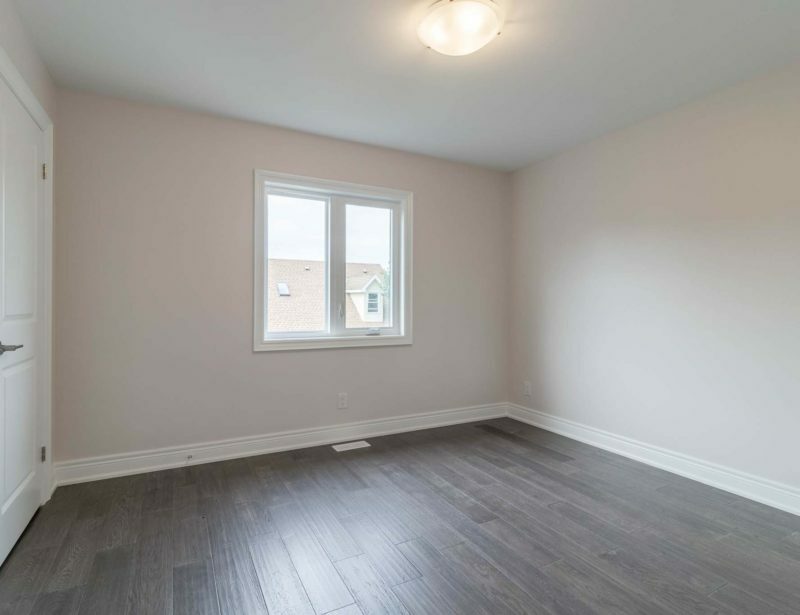 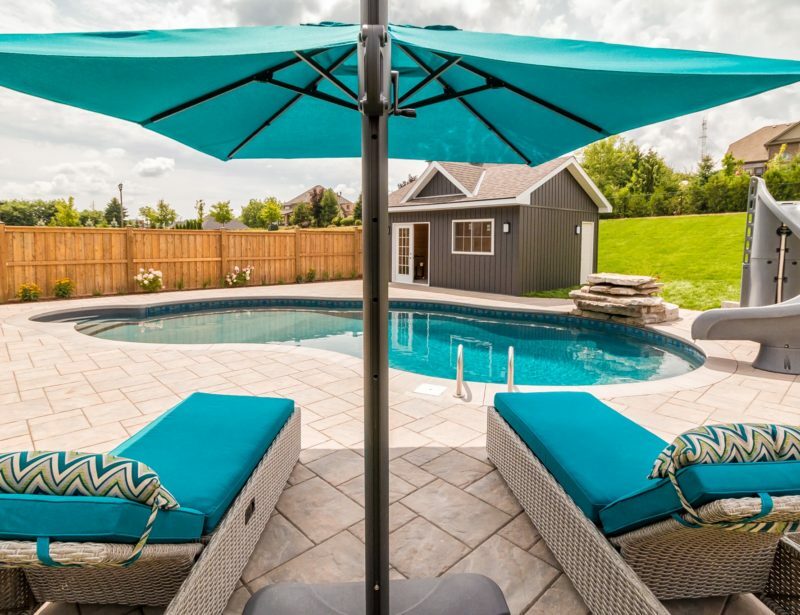 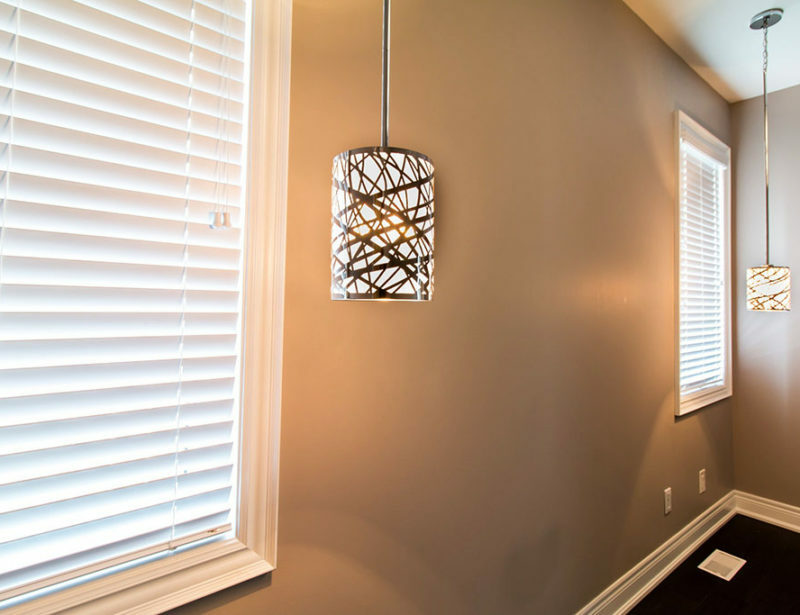 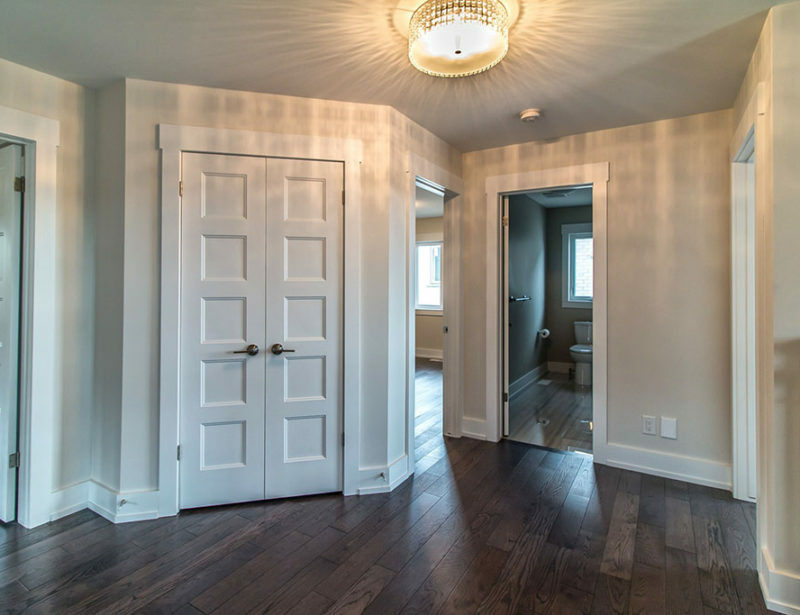 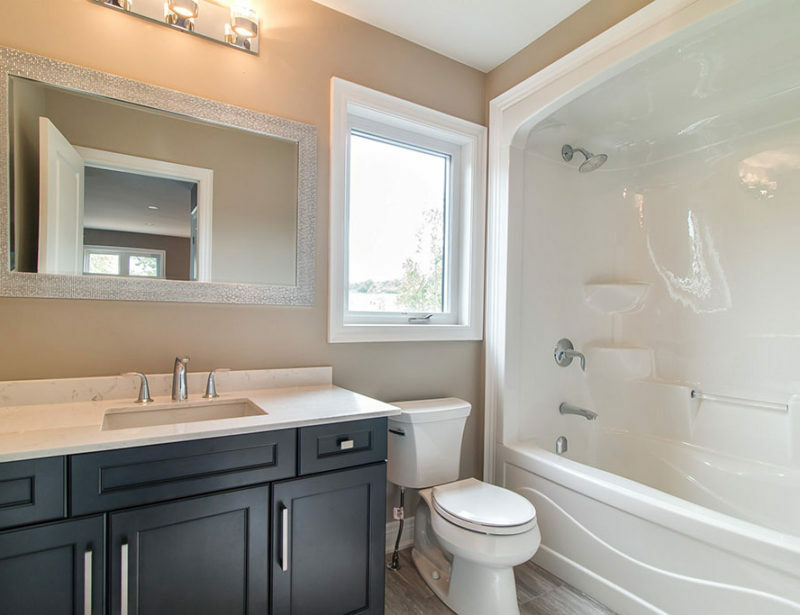 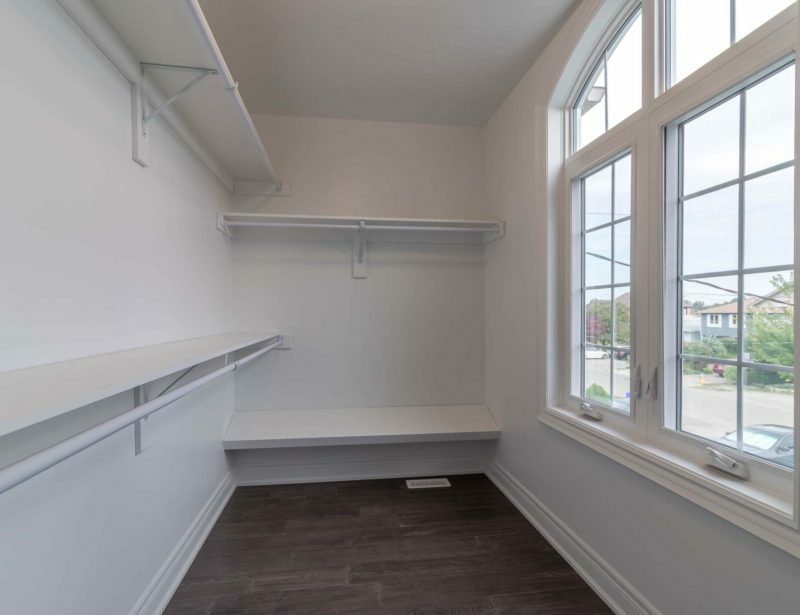 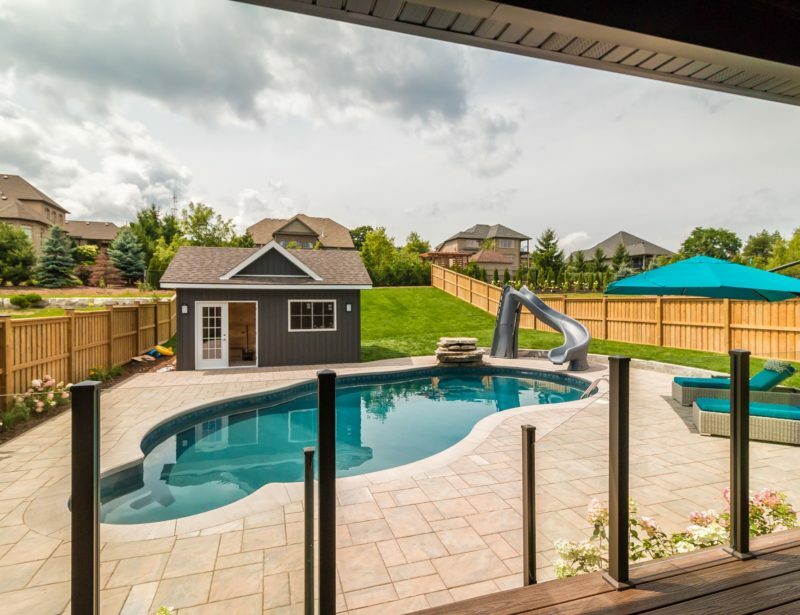 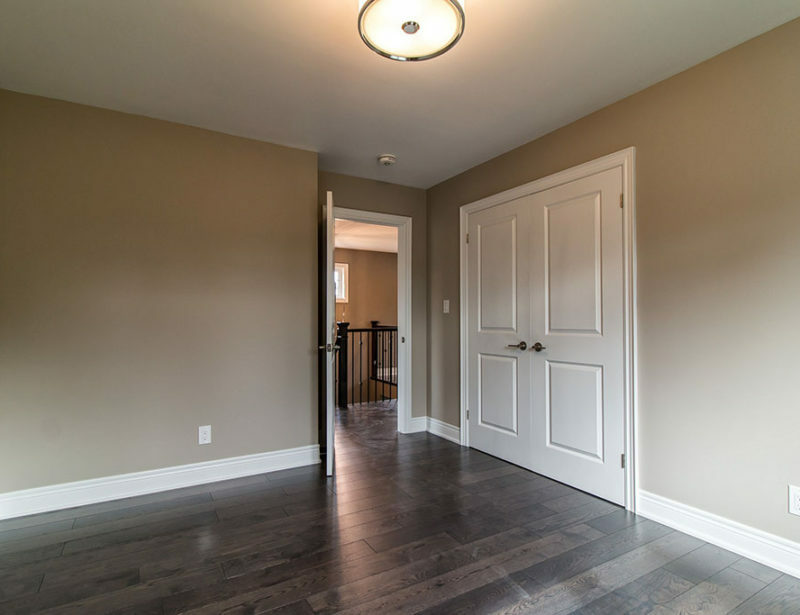 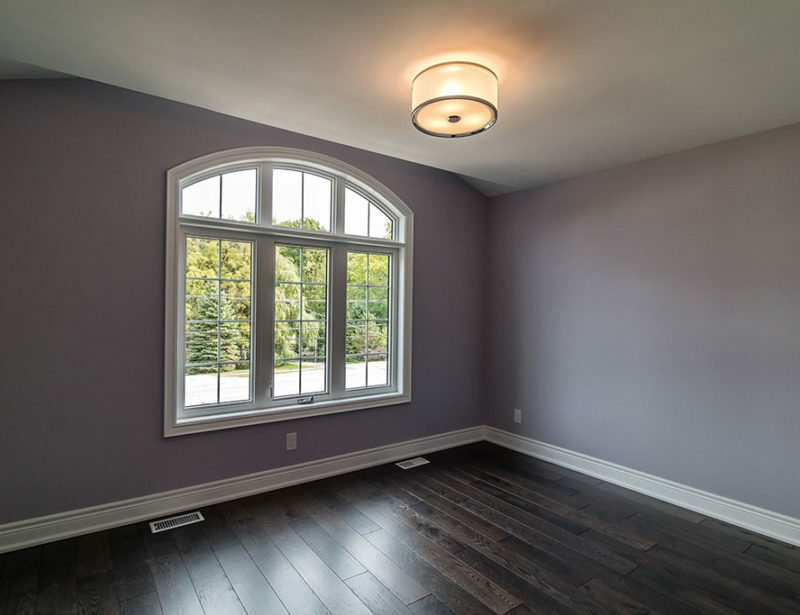 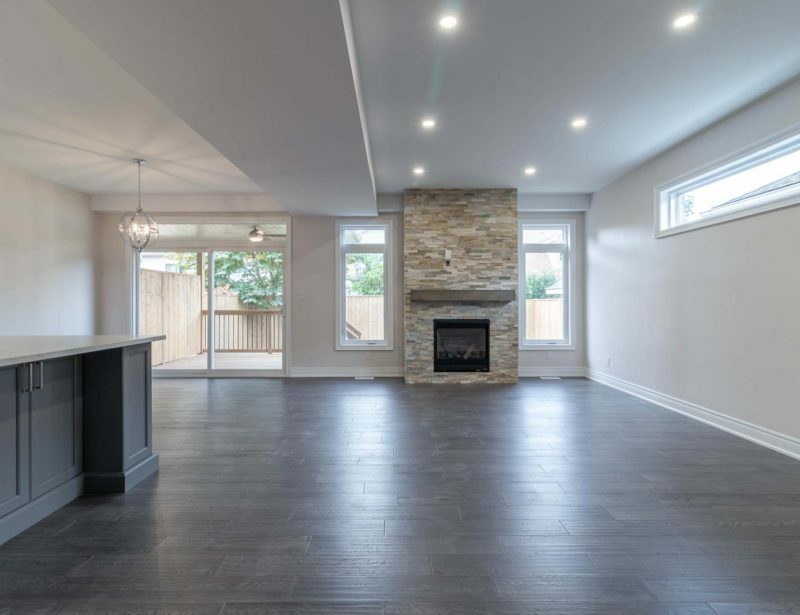 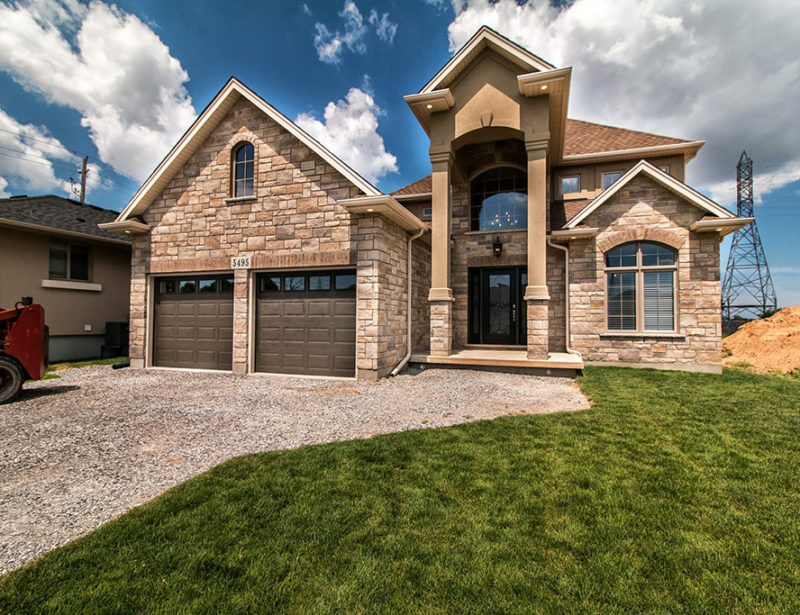 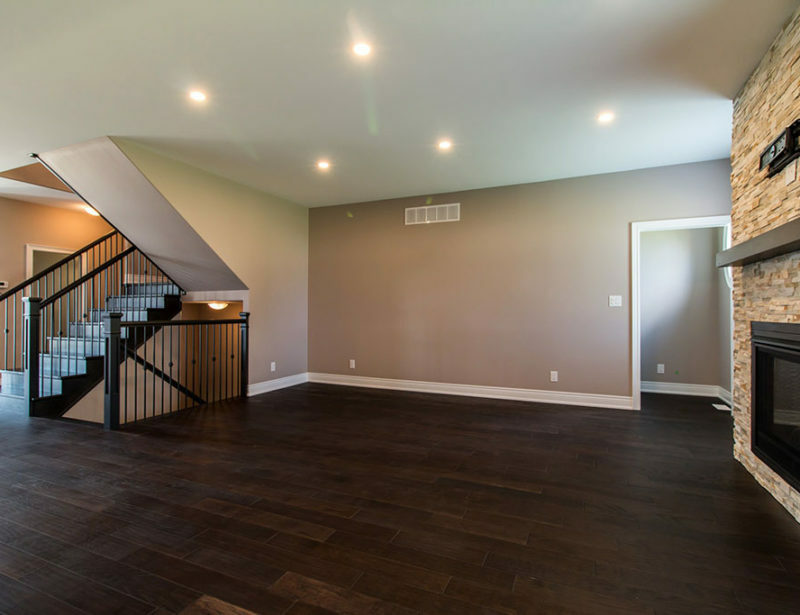 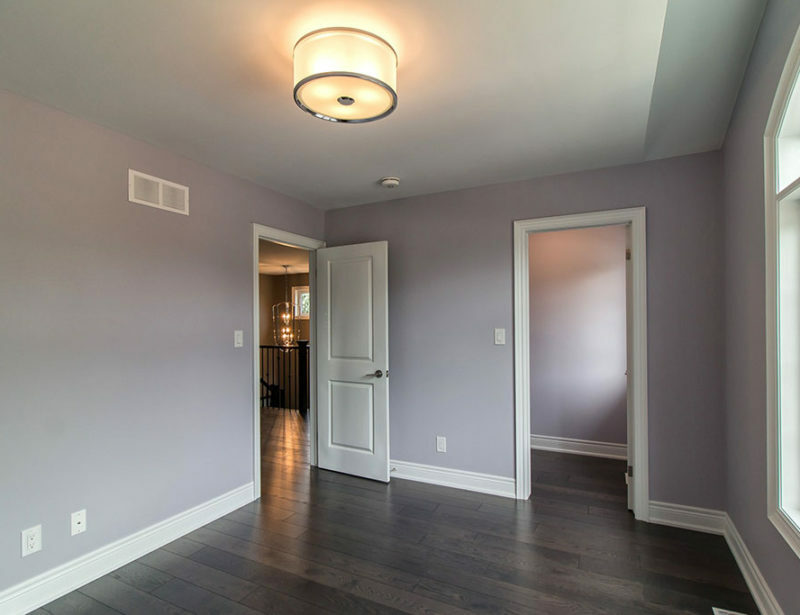 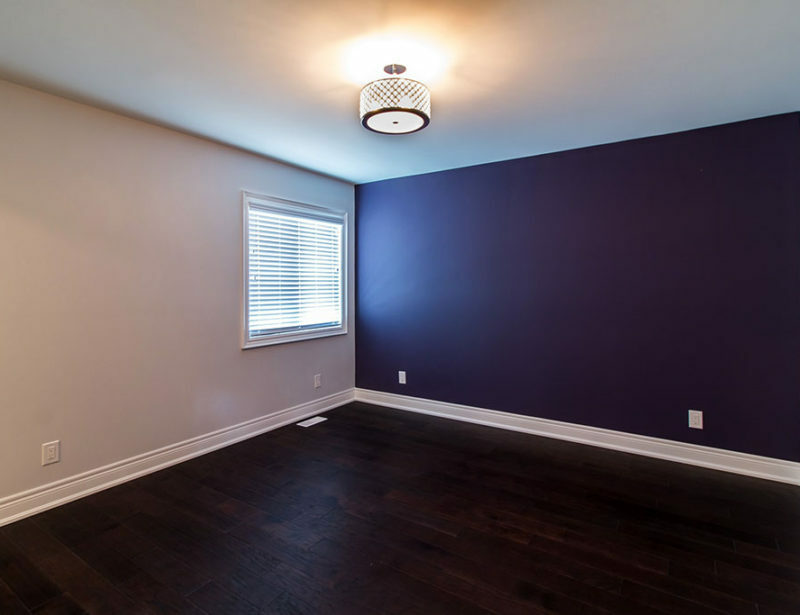 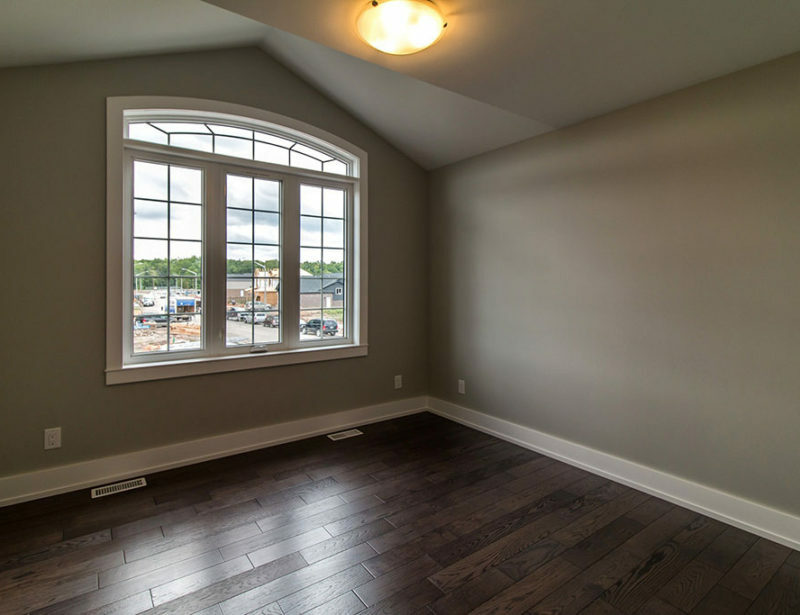 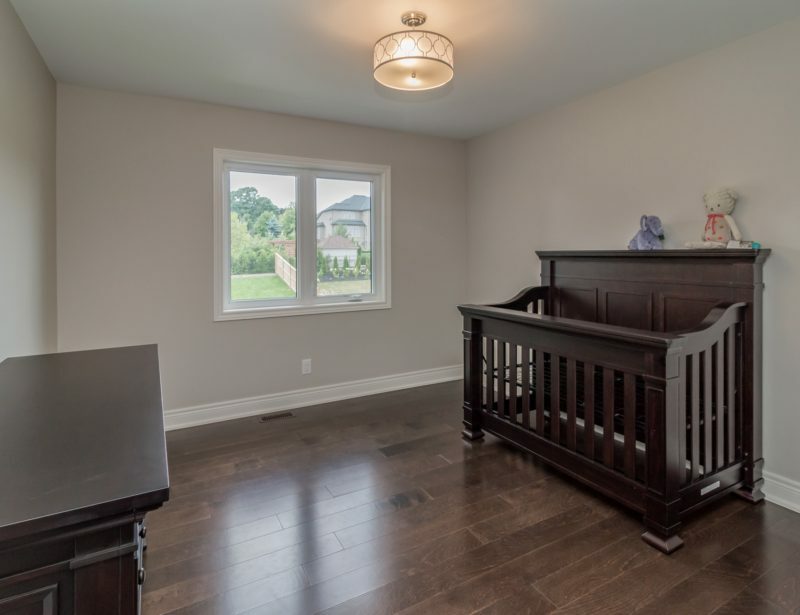 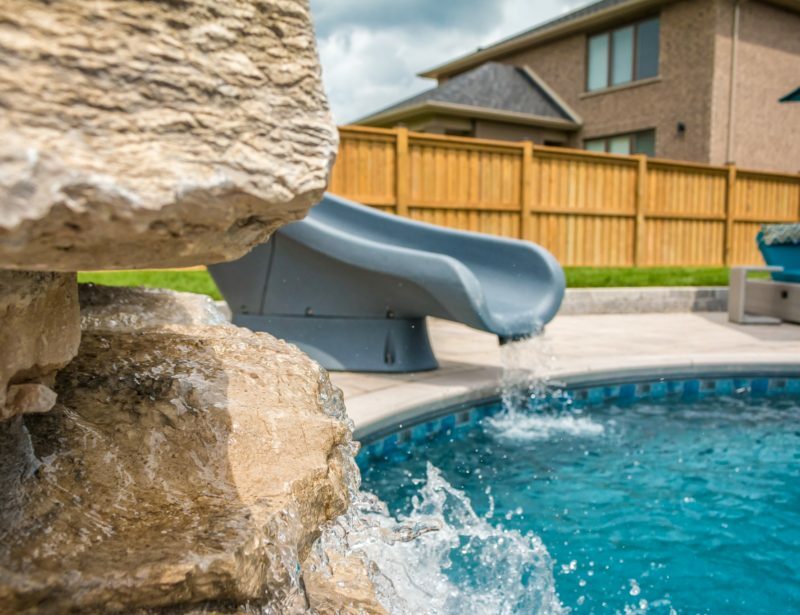 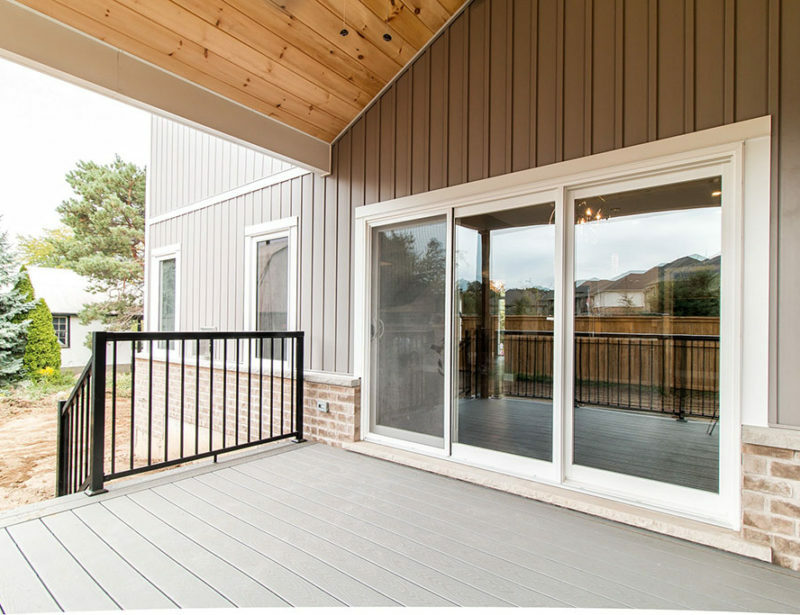 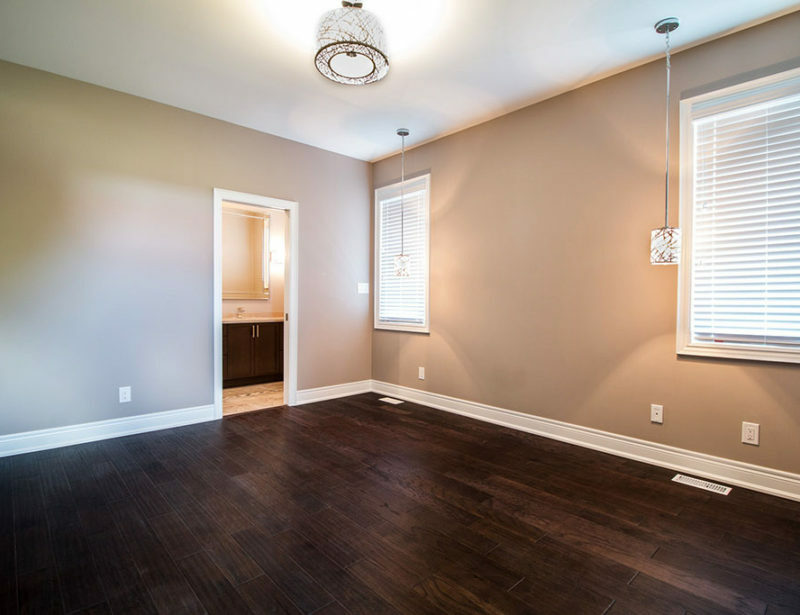 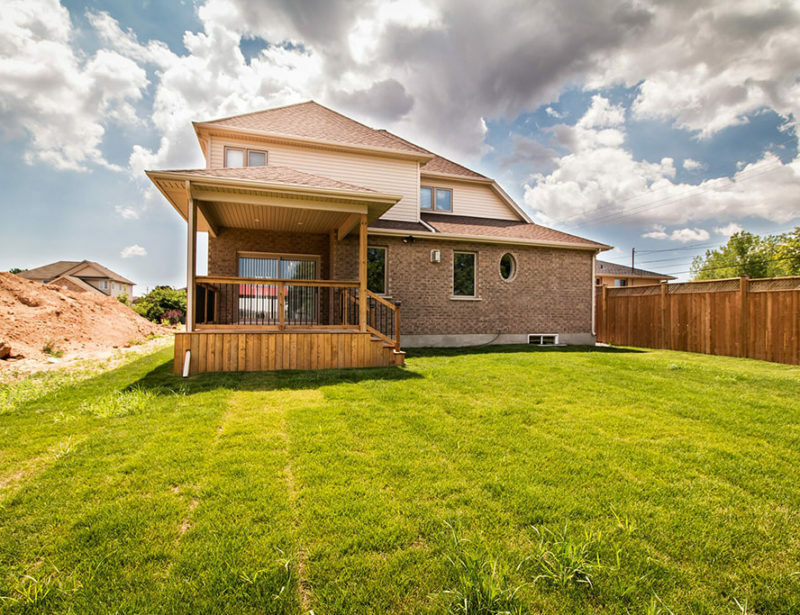 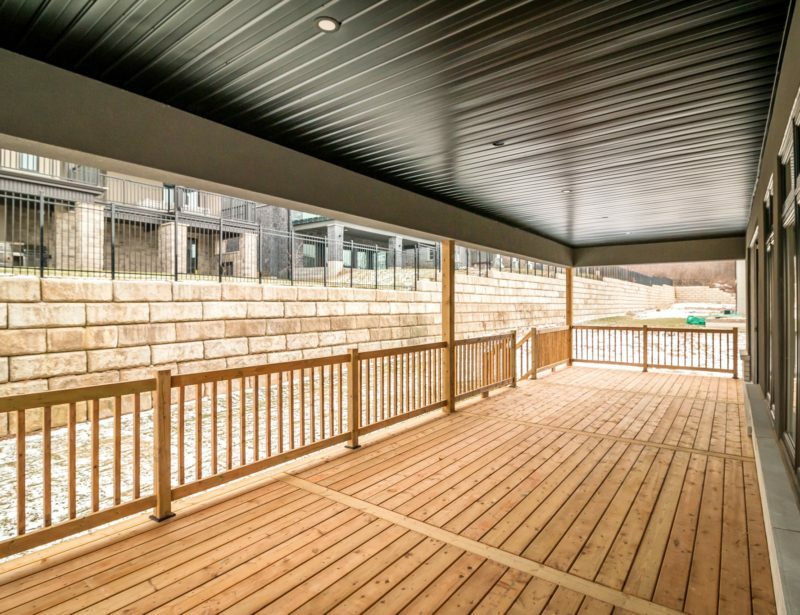 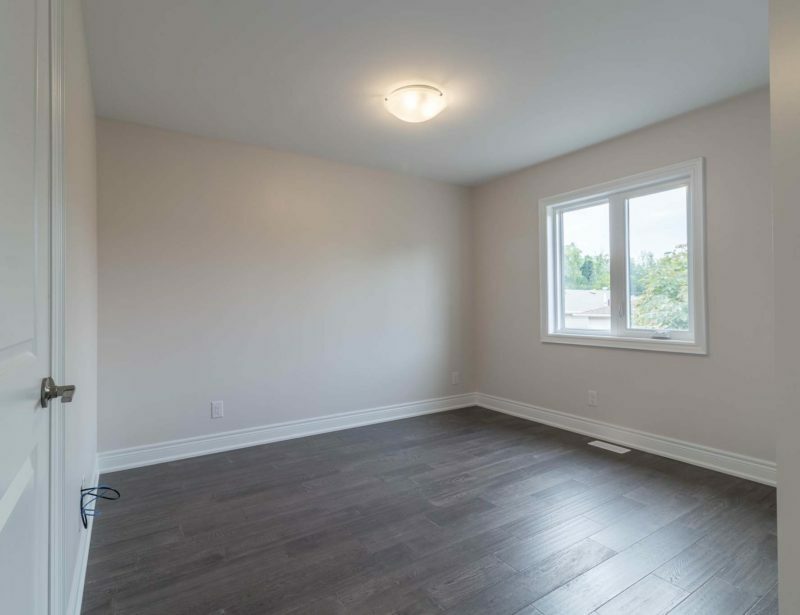 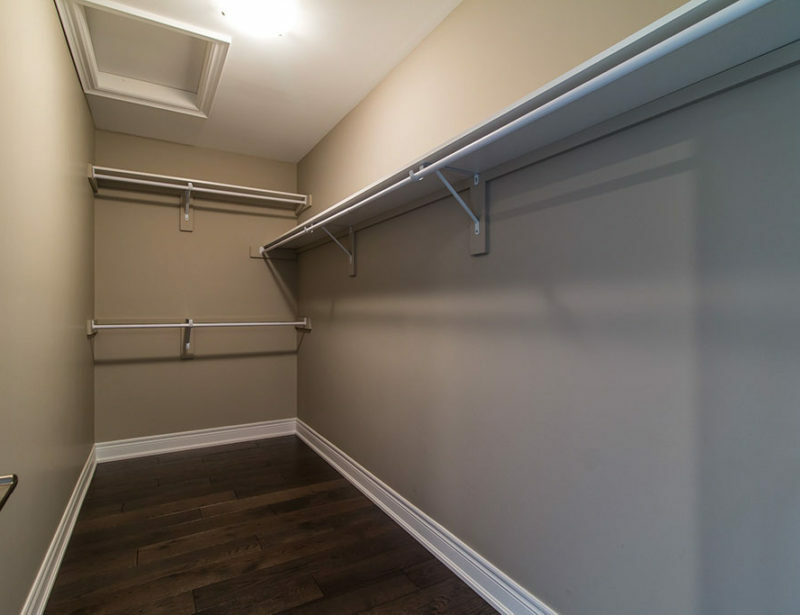 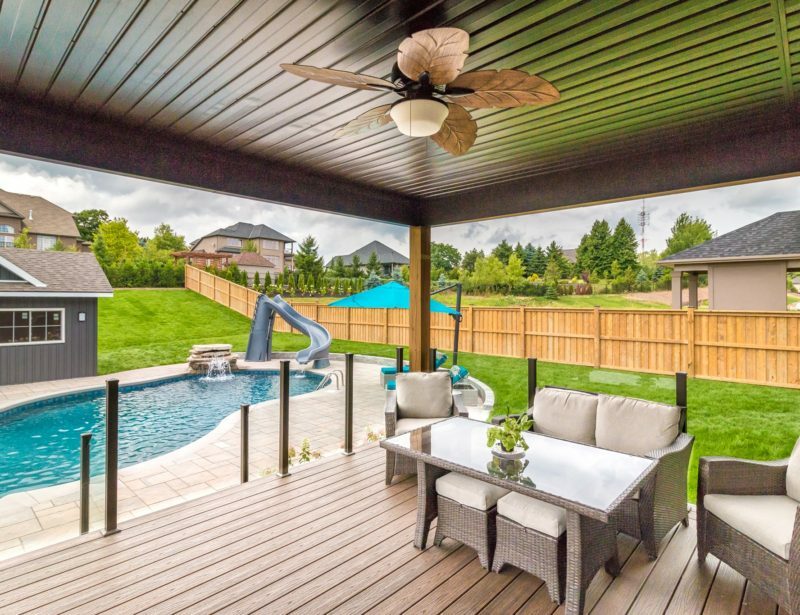 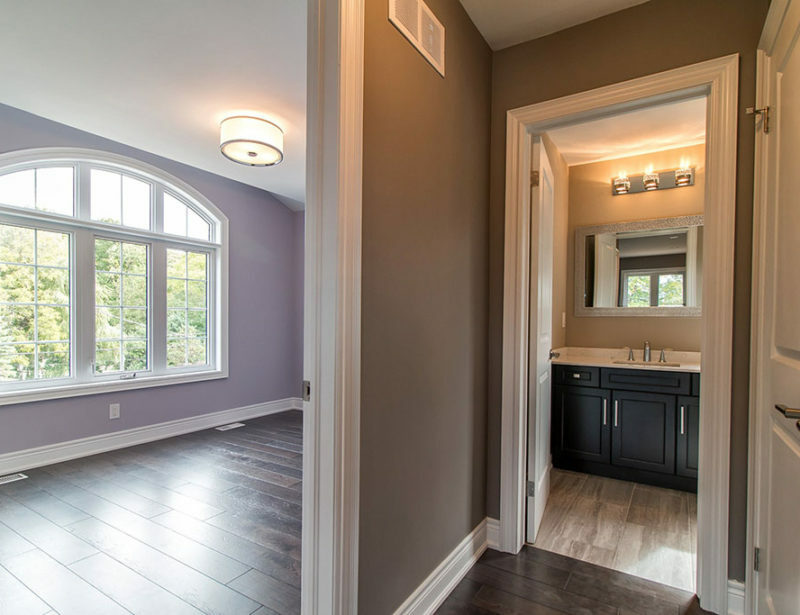 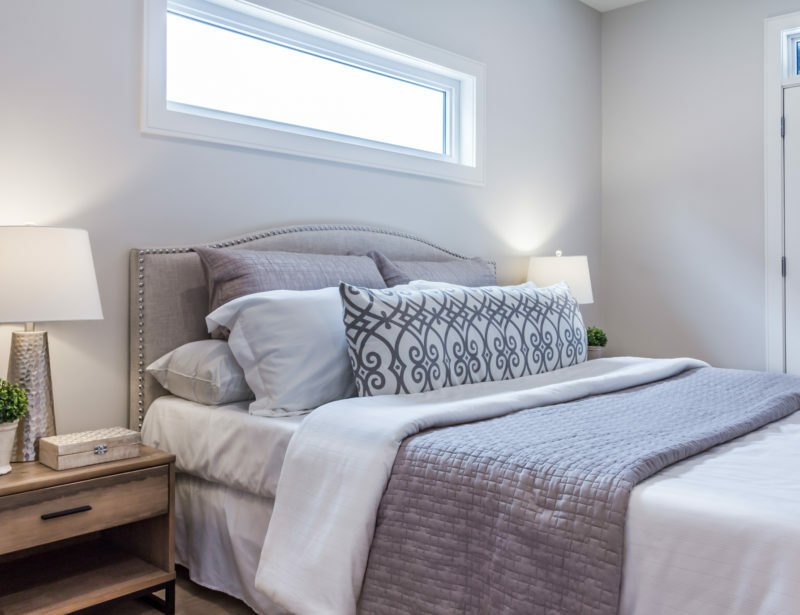 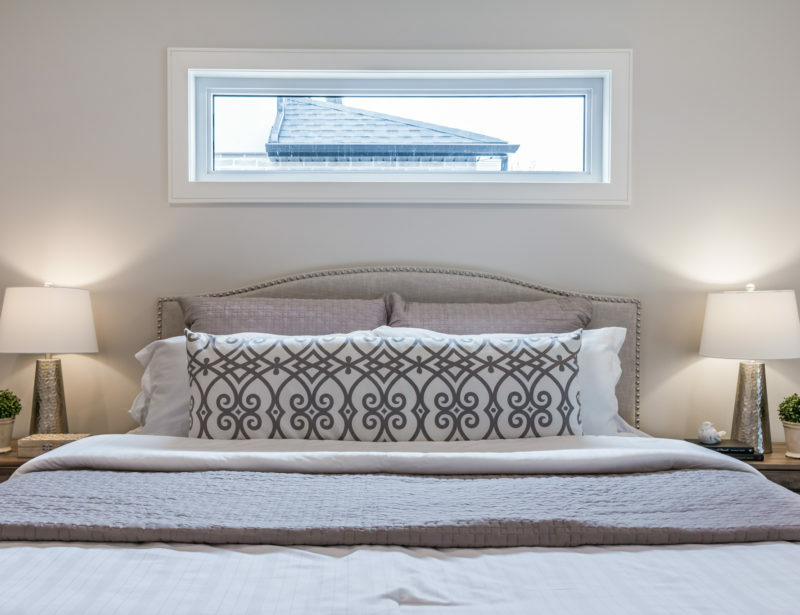 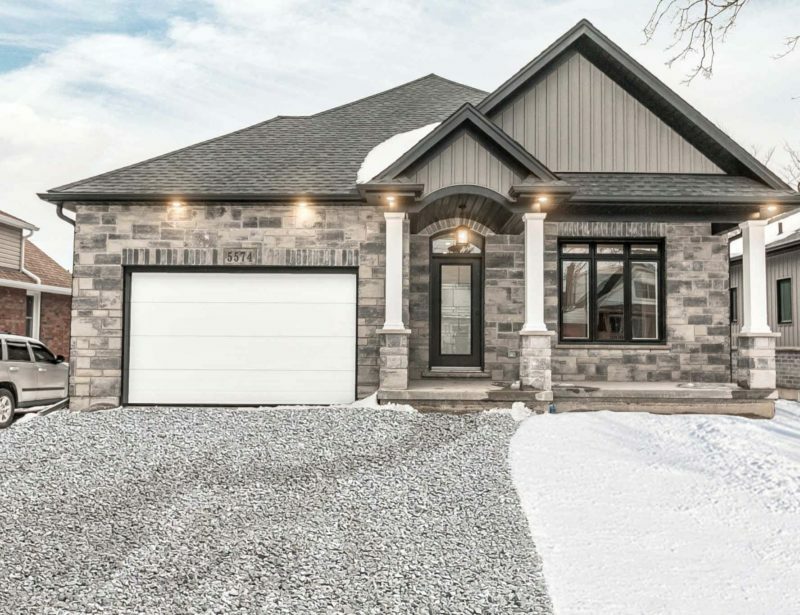 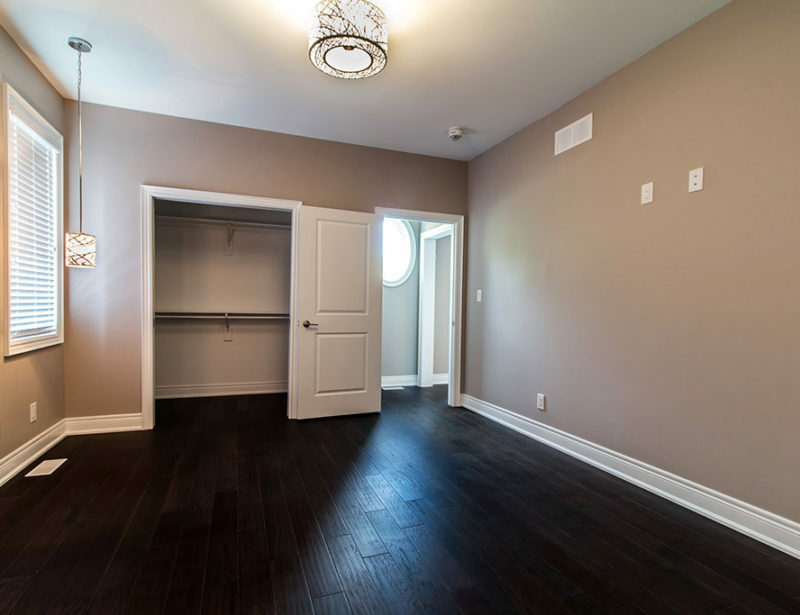 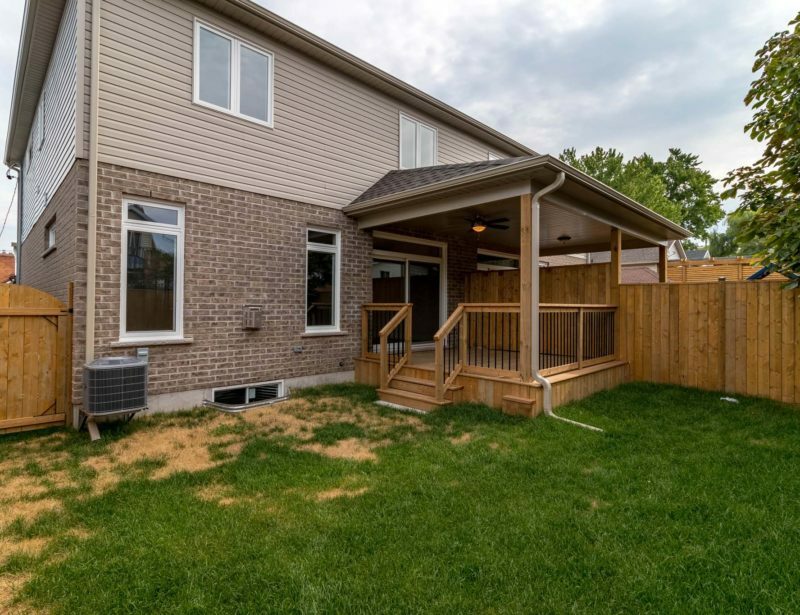 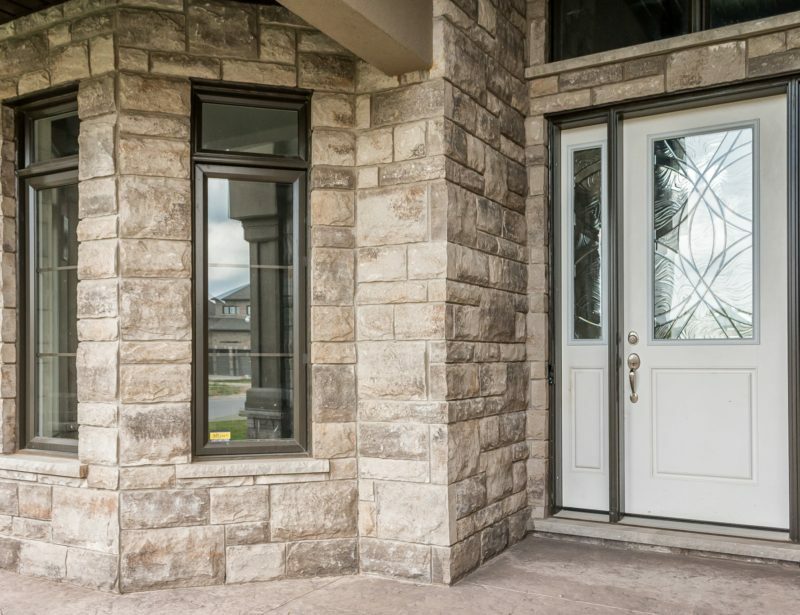 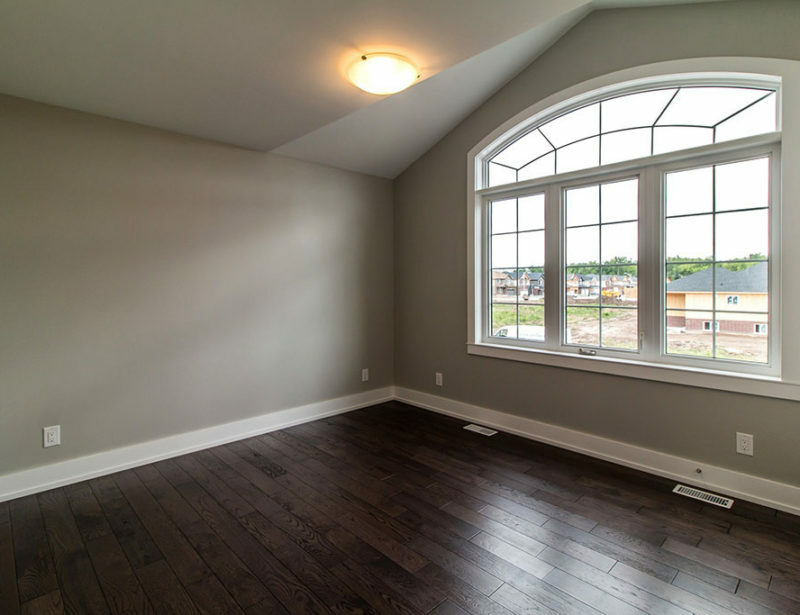 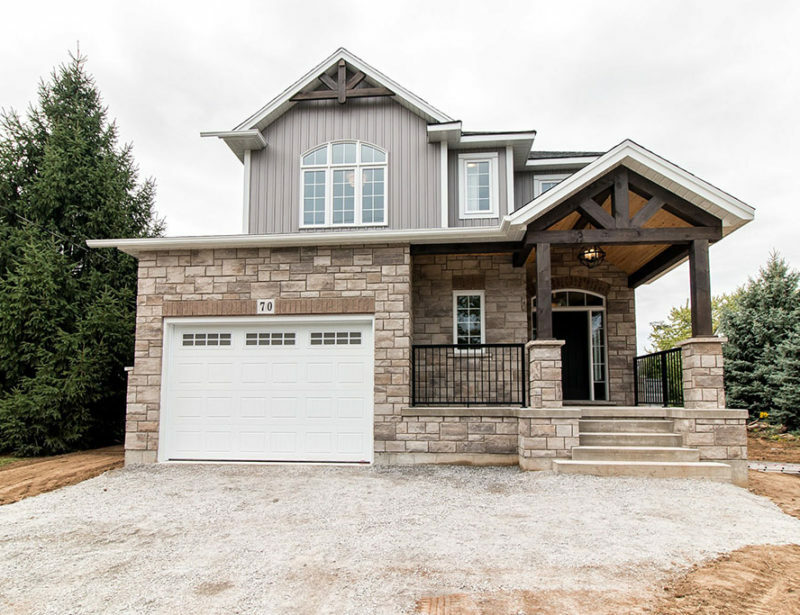 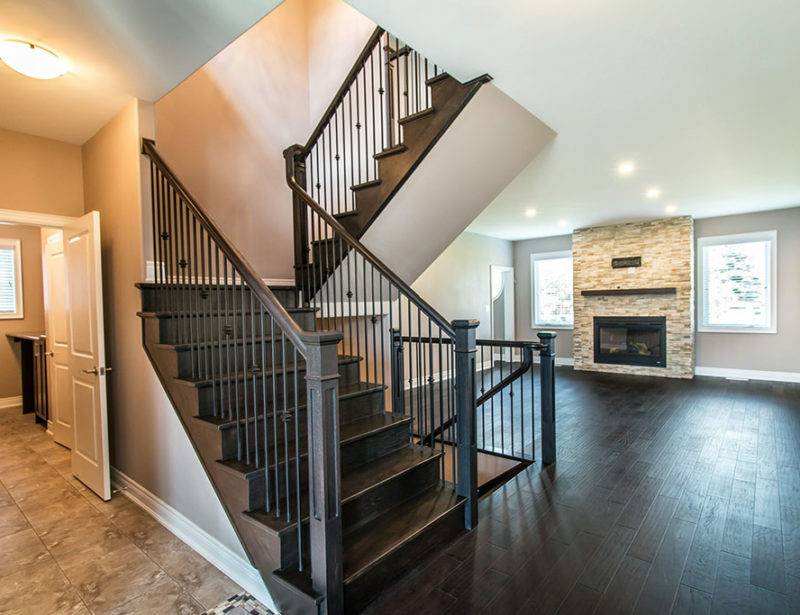 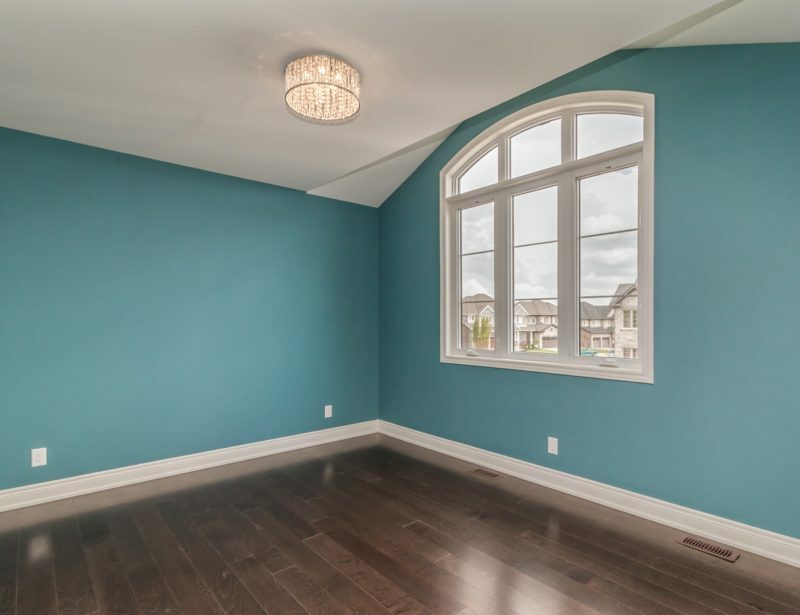 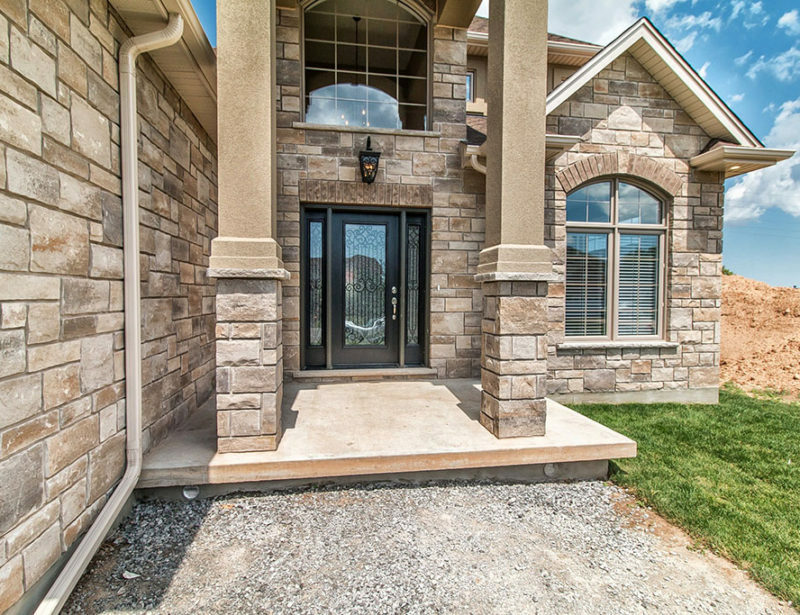 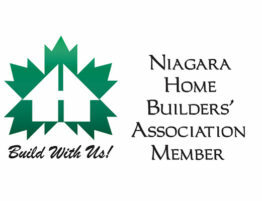 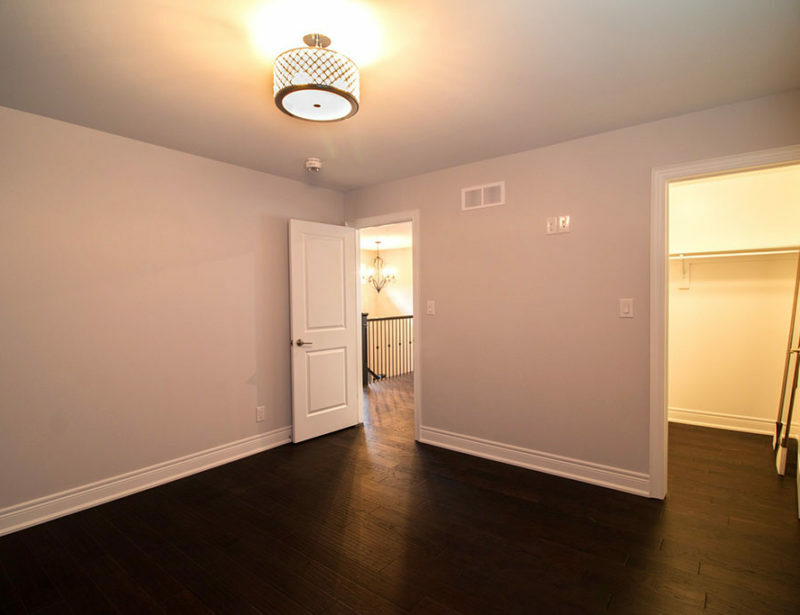 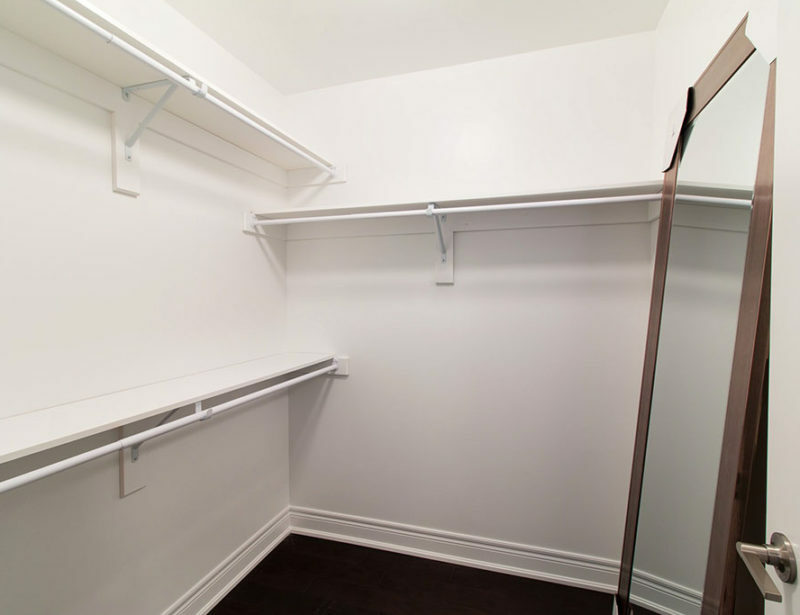 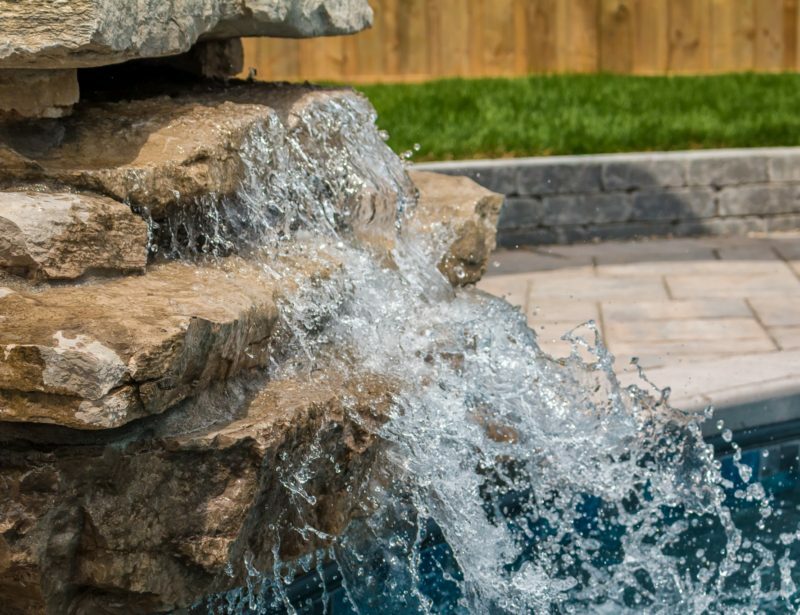 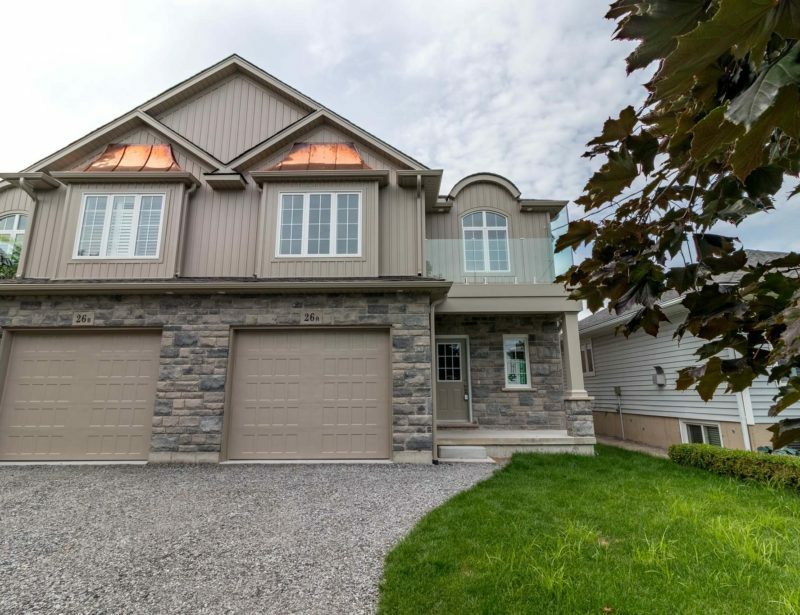 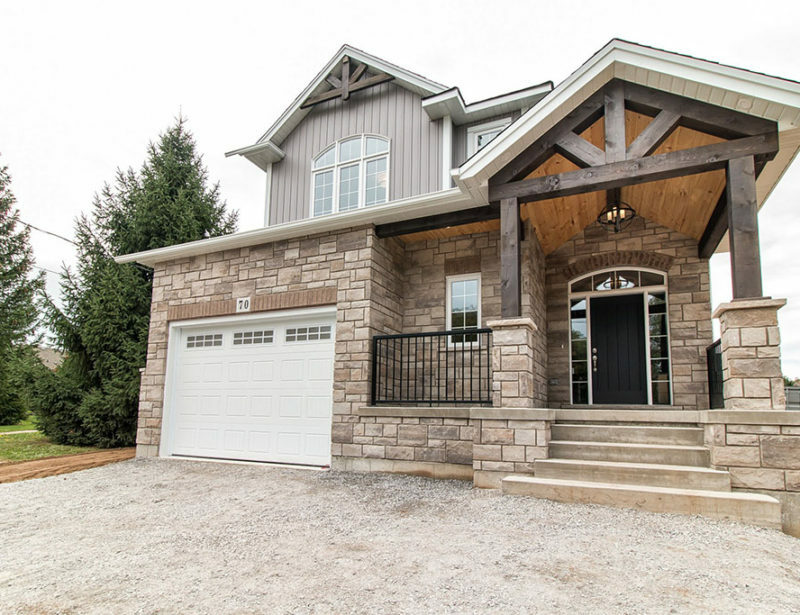 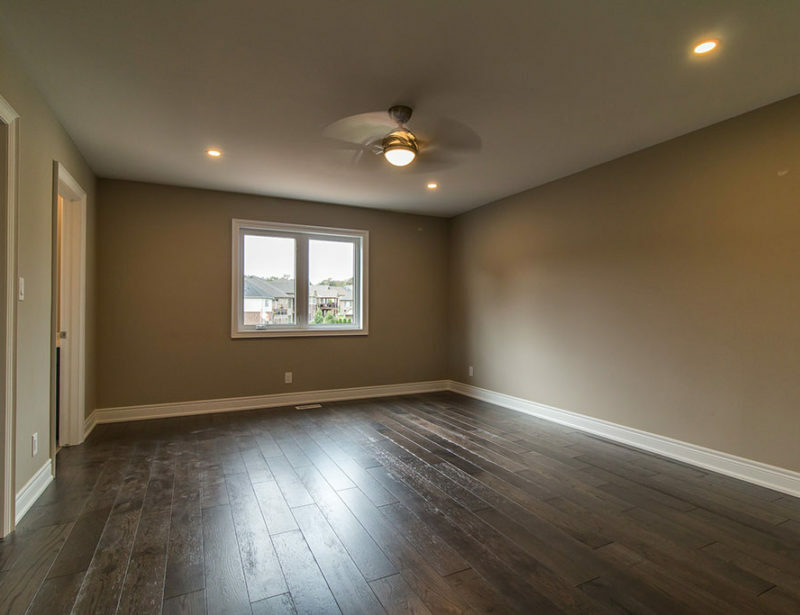 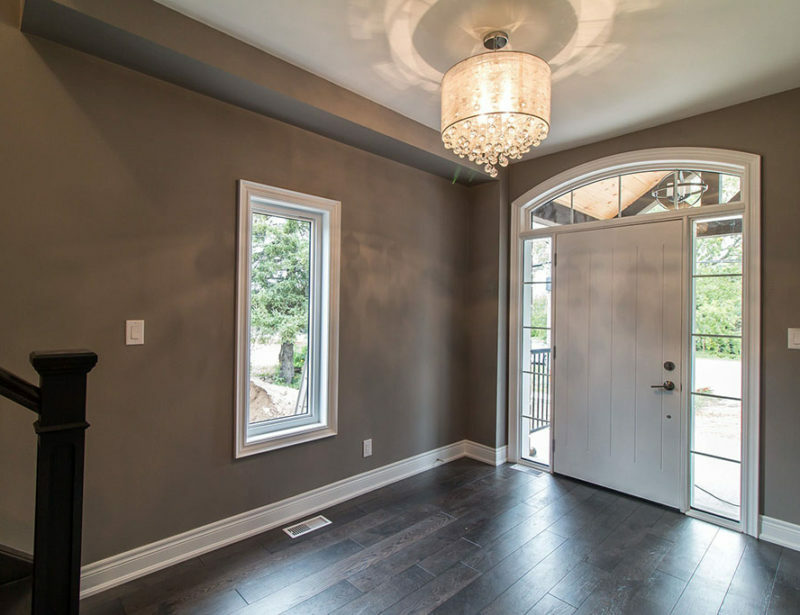 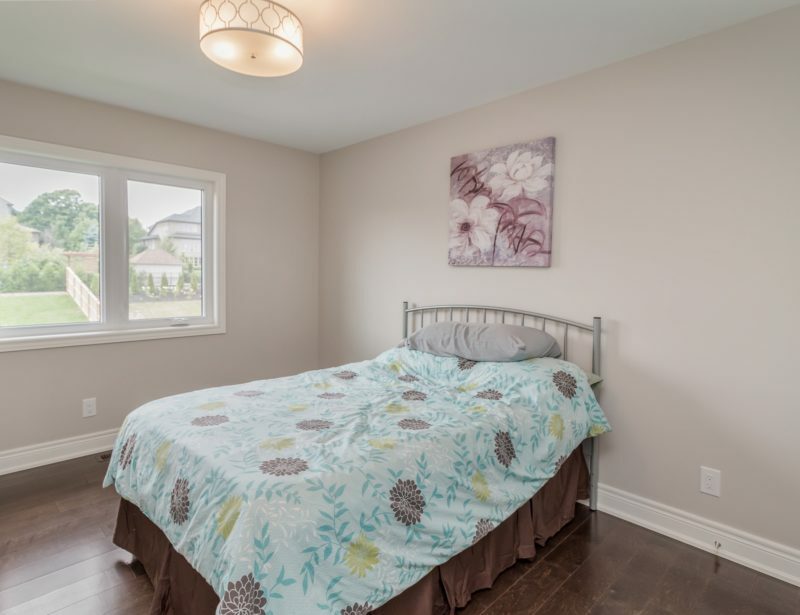 We have several build to suit lots of various sizes throughout the Niagara Region. 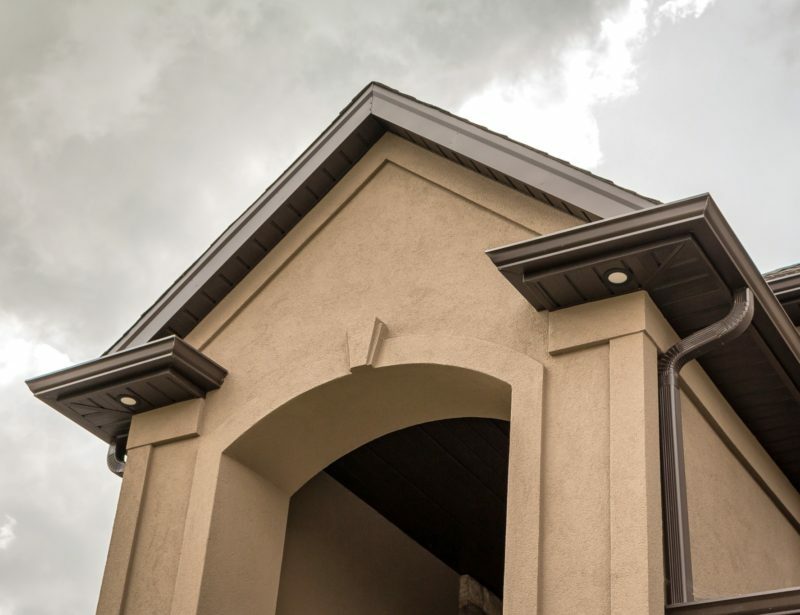 Click the link for our current inventory. 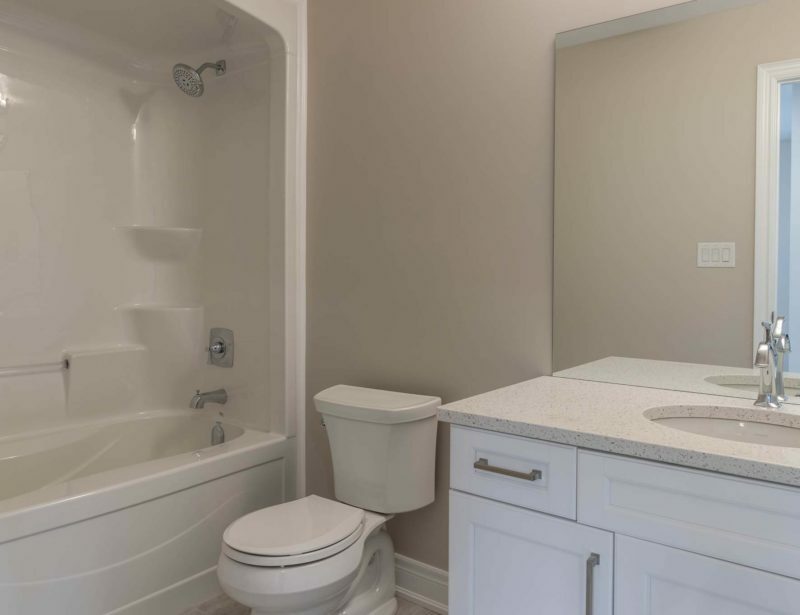 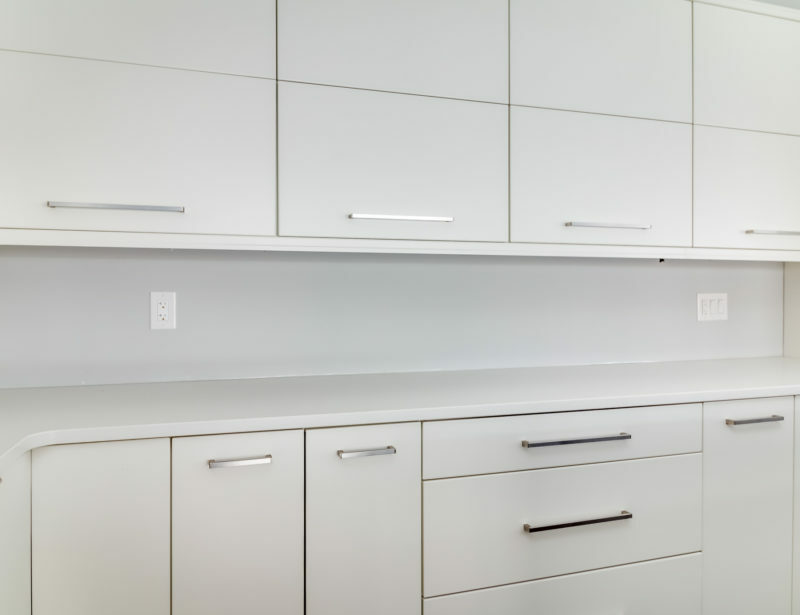 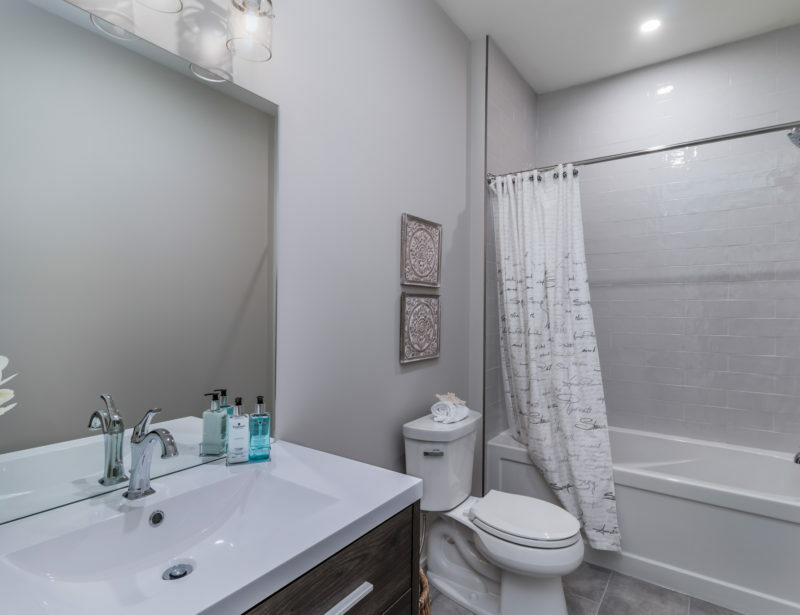 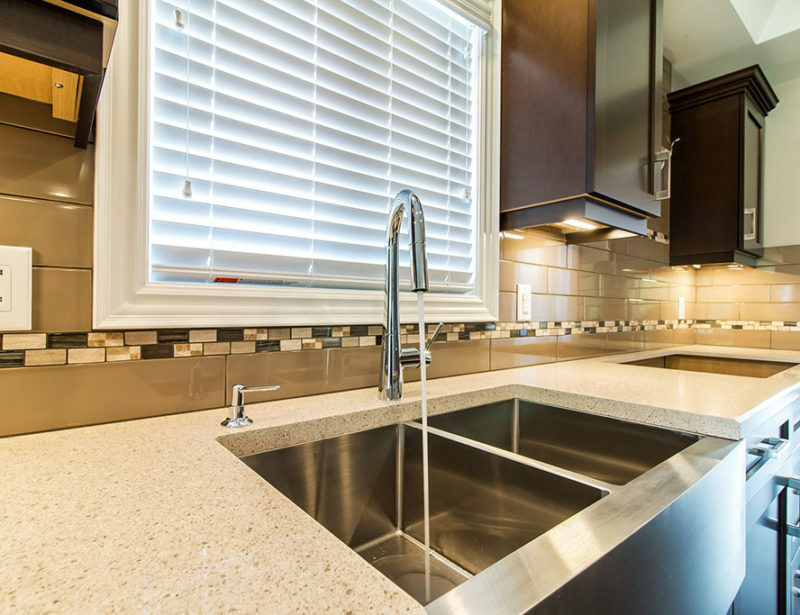 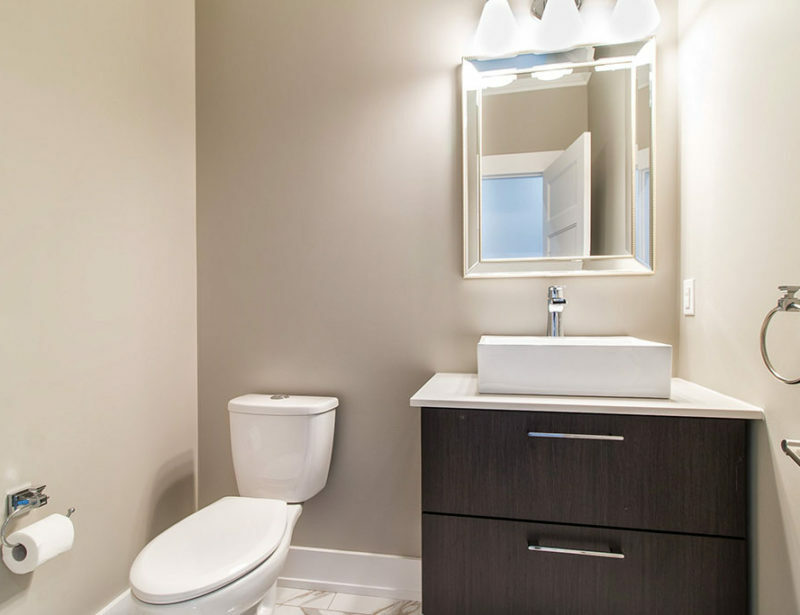 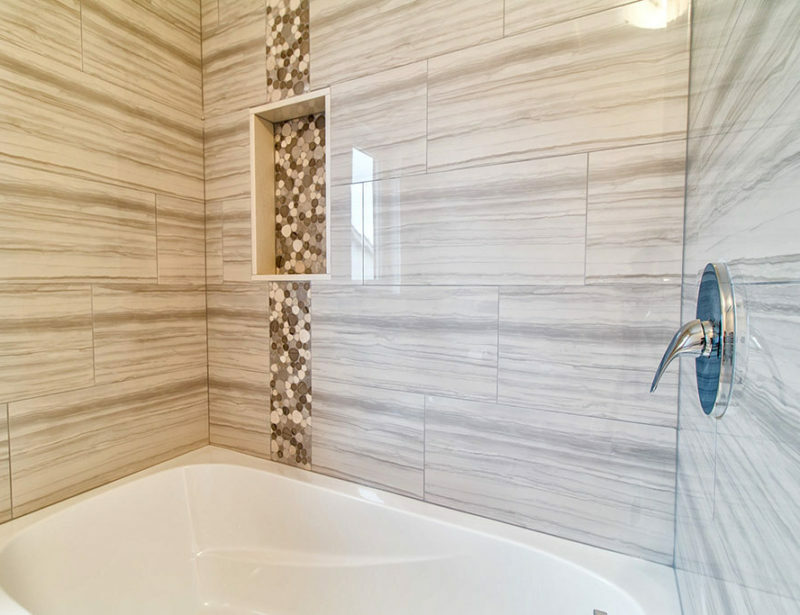 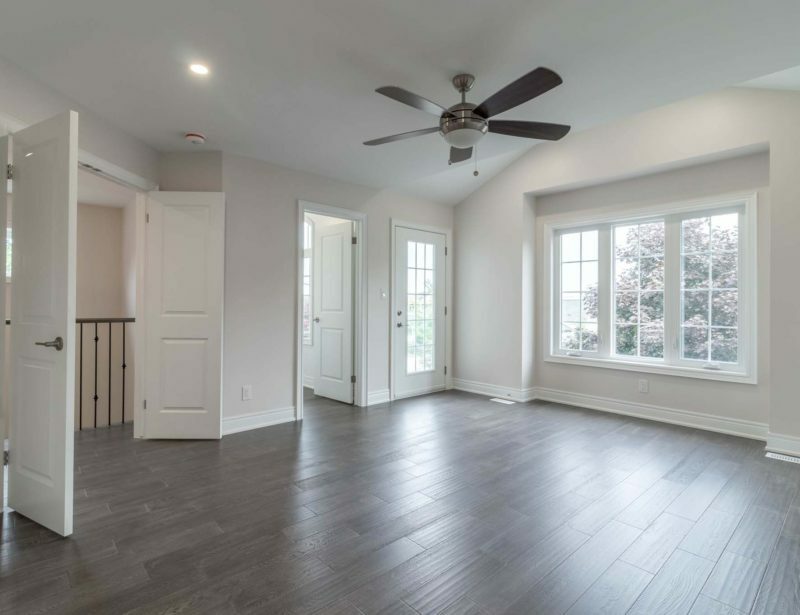 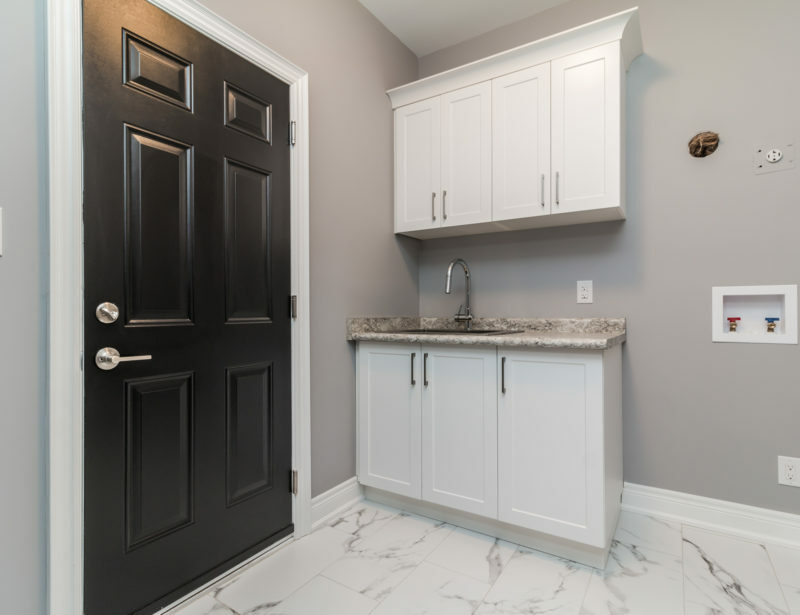 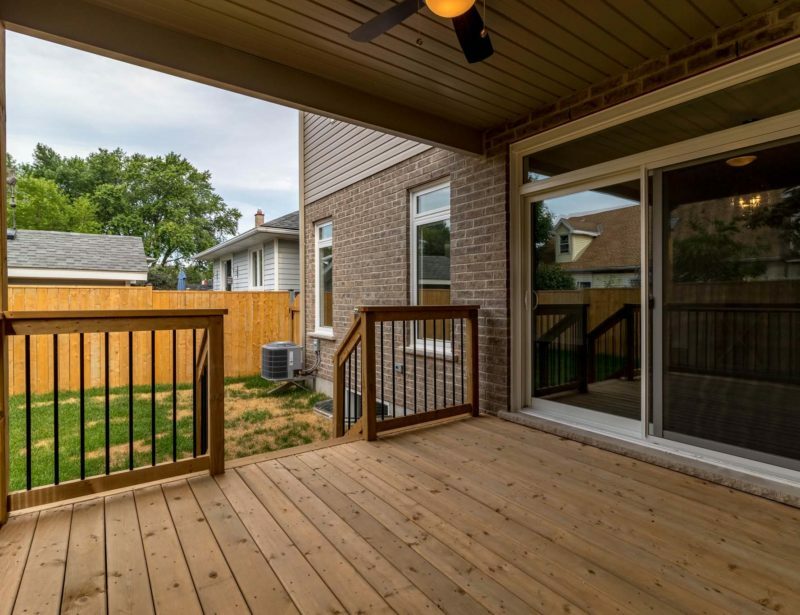 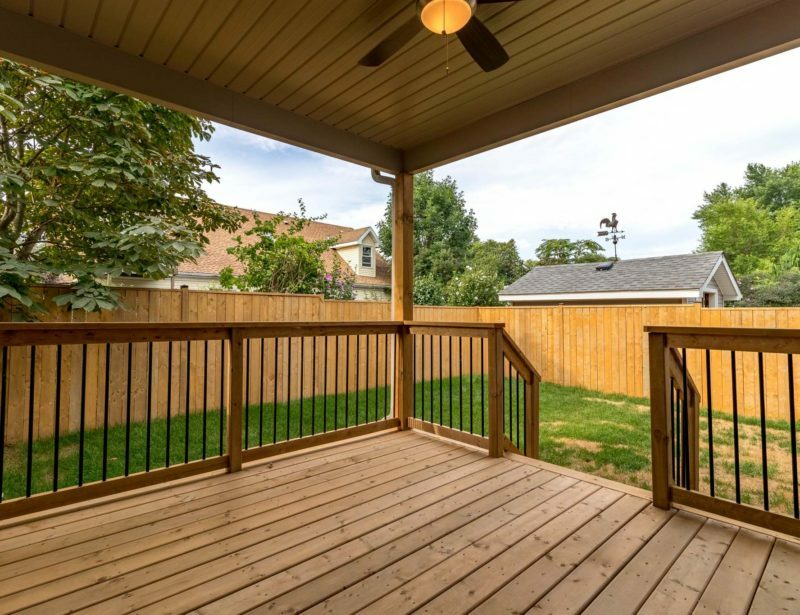 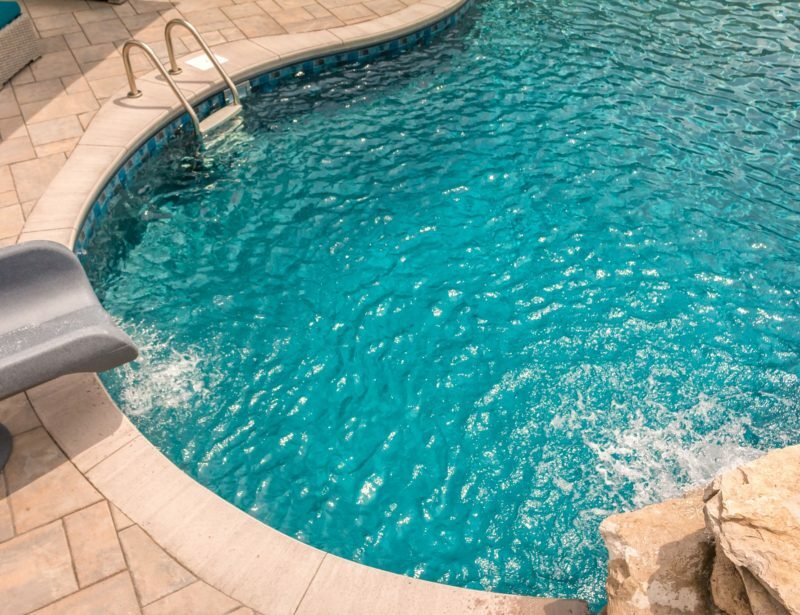 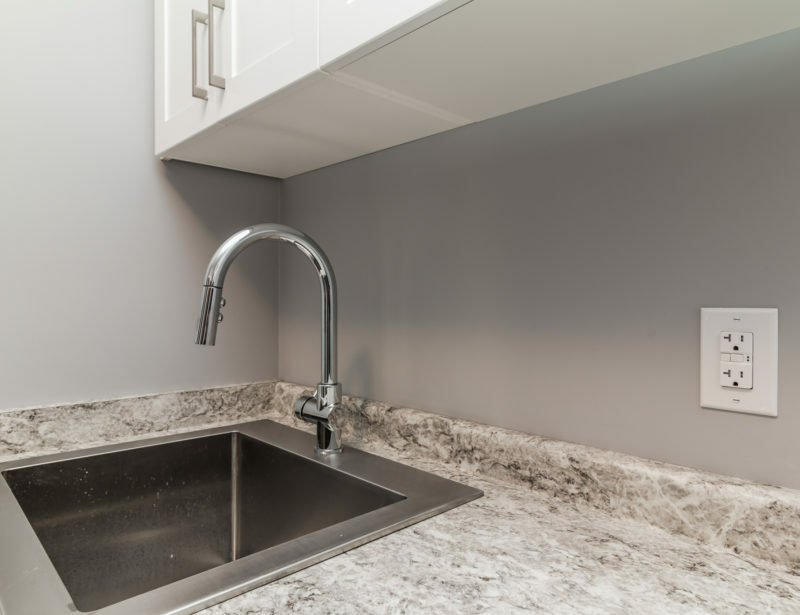 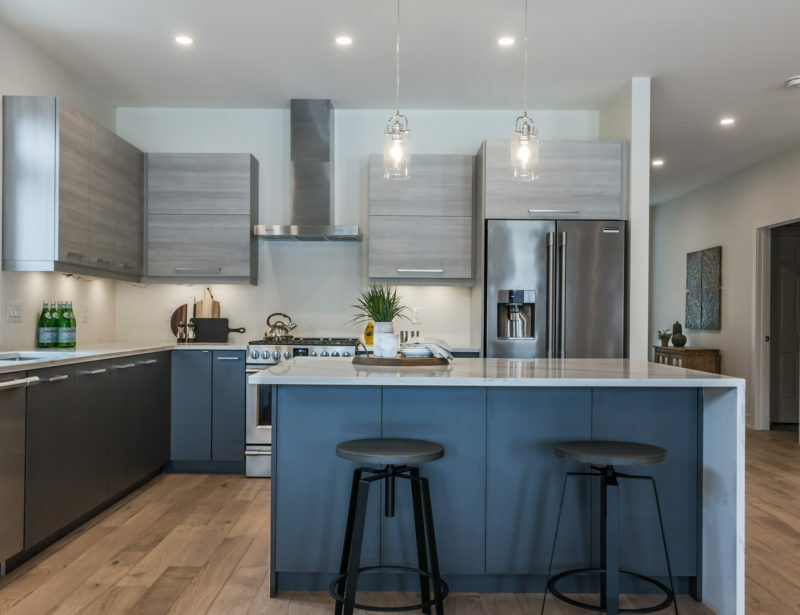 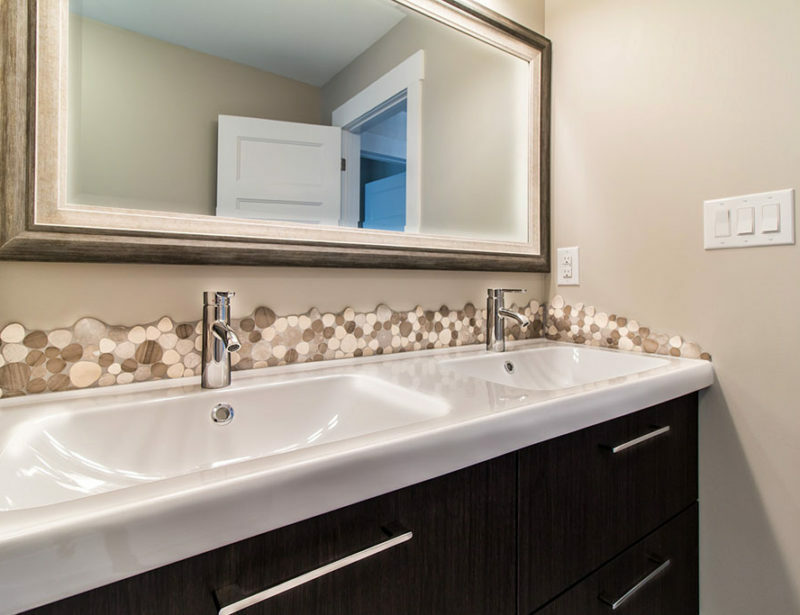 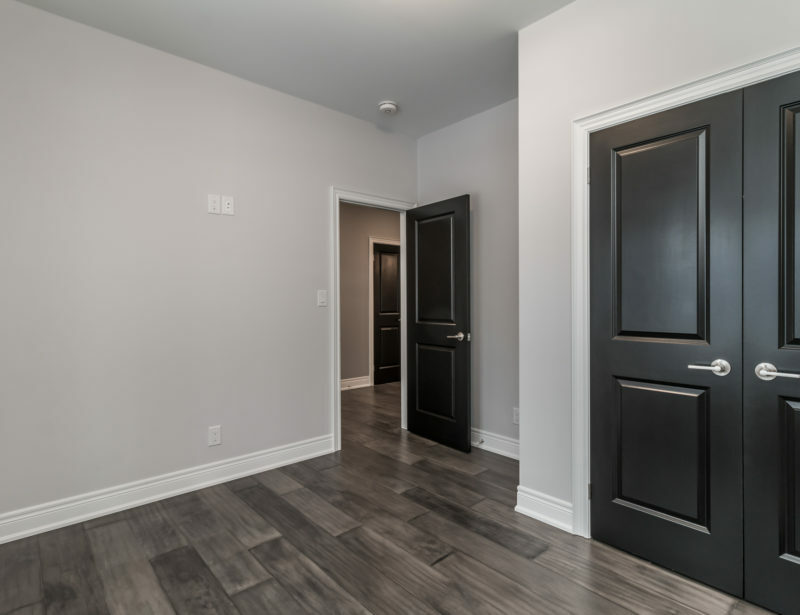 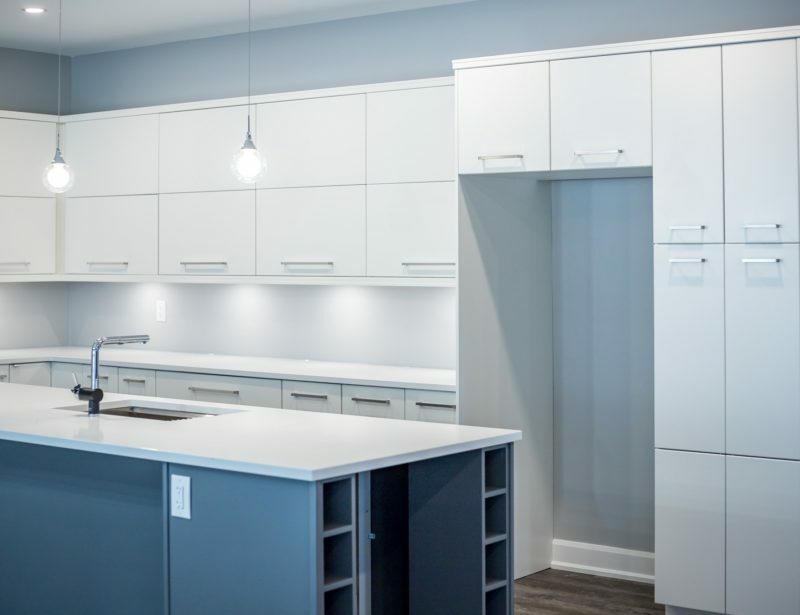 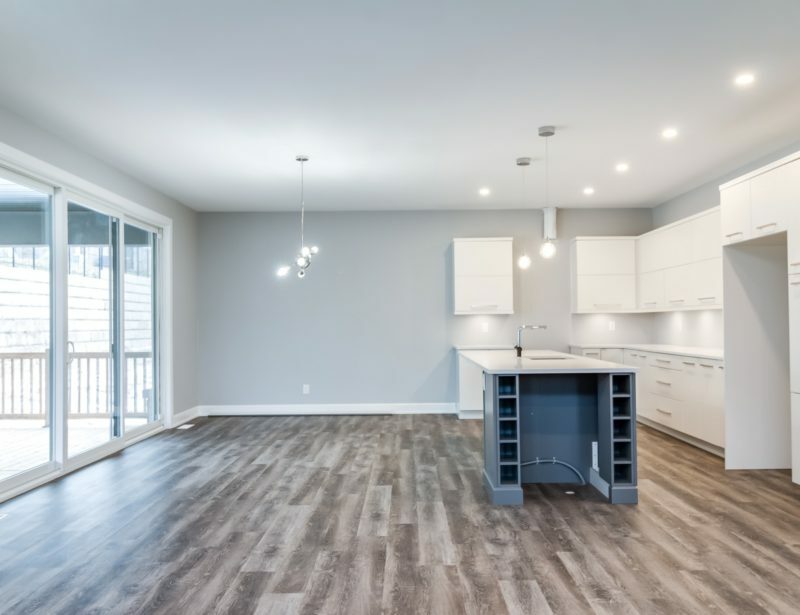 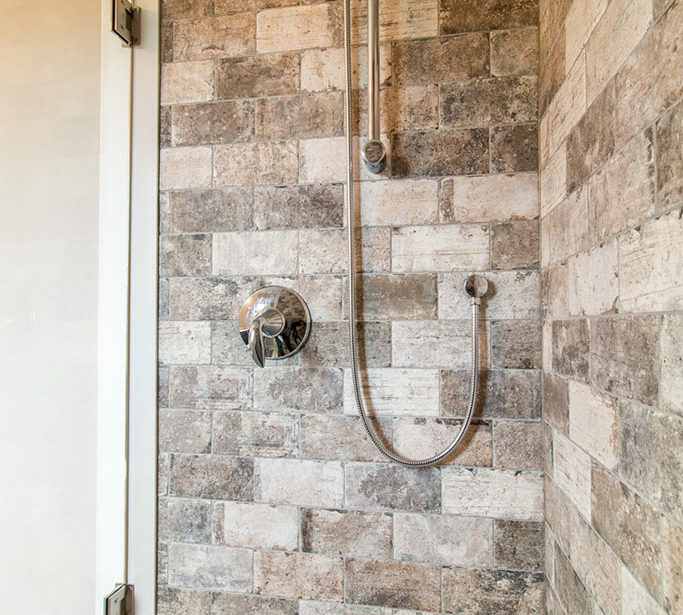 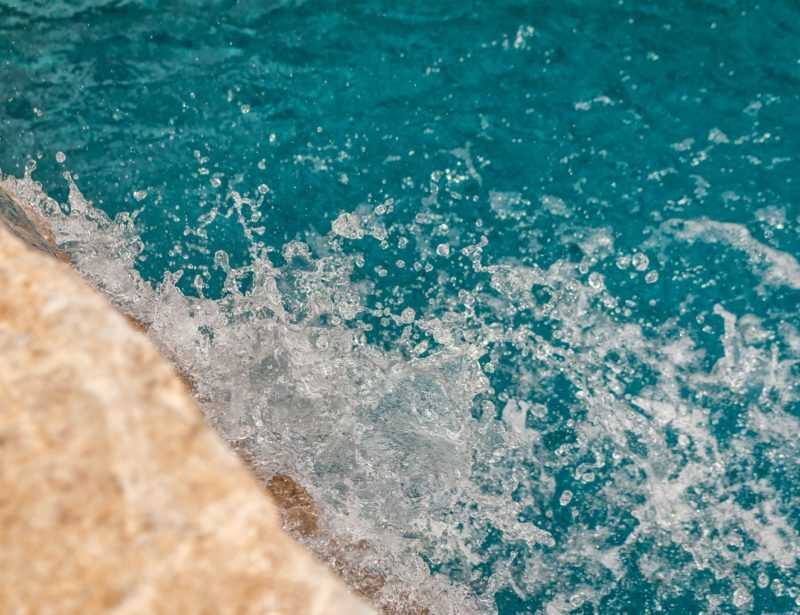 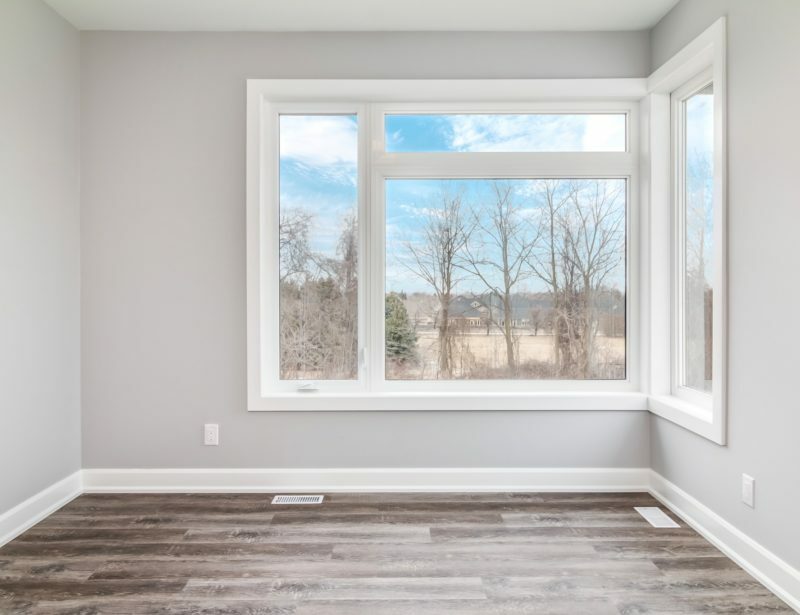 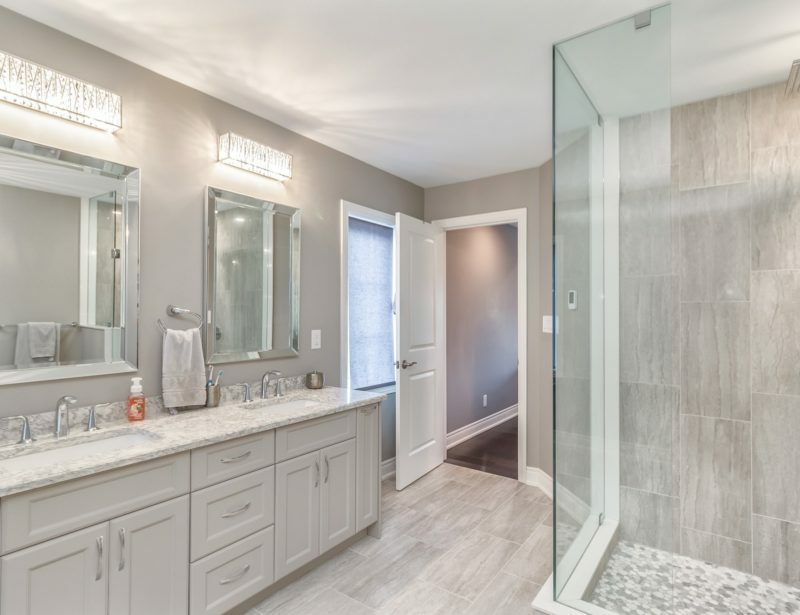 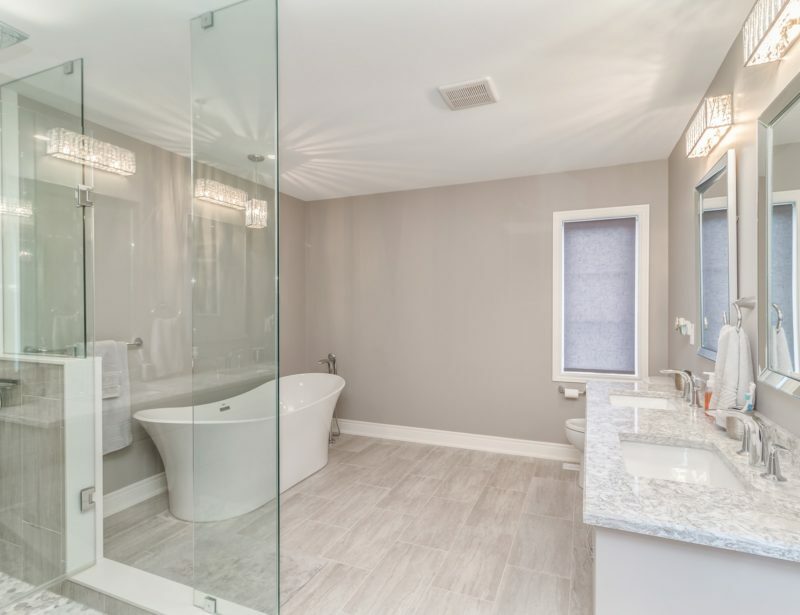 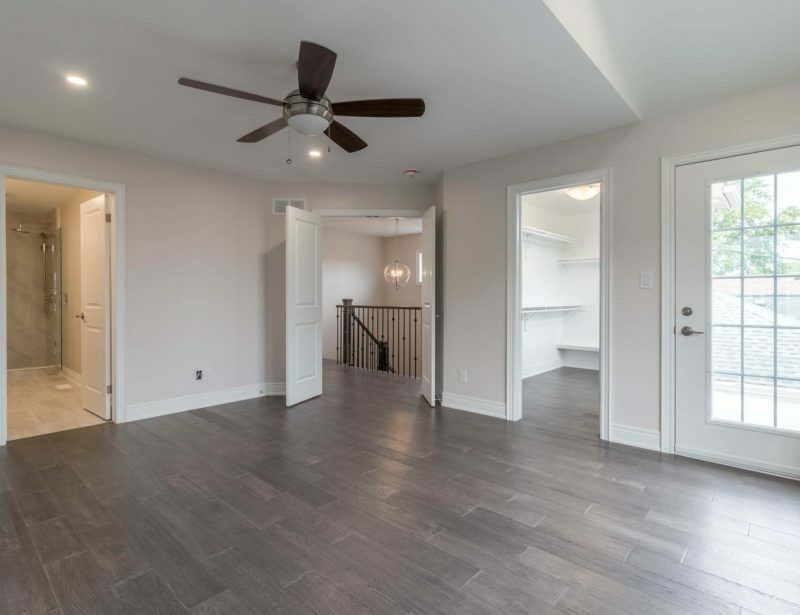 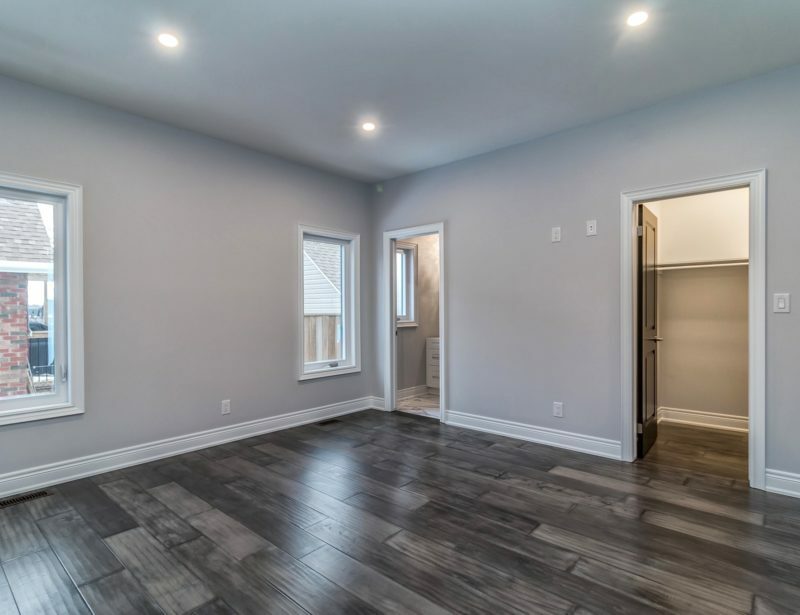 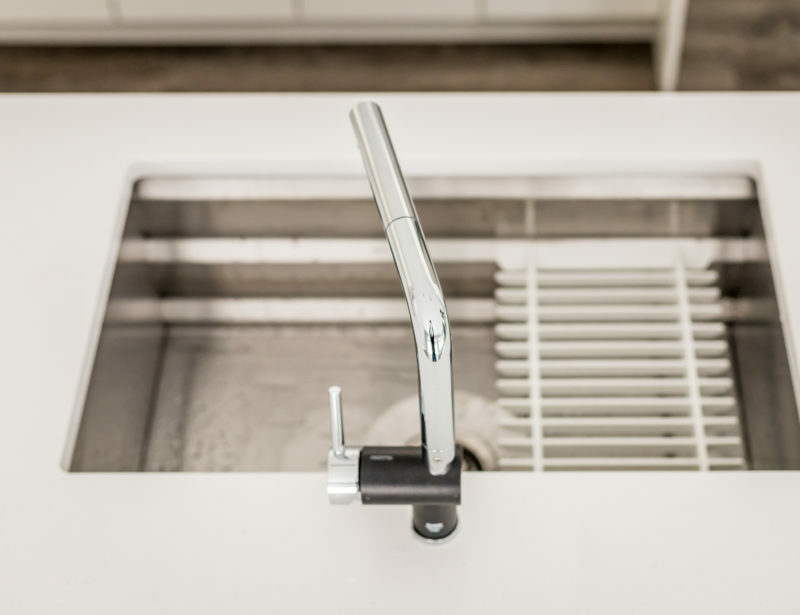 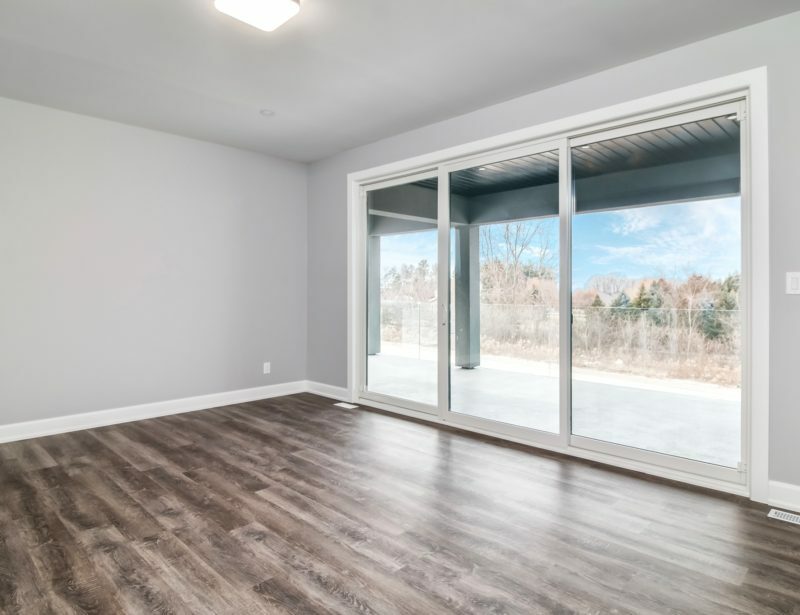 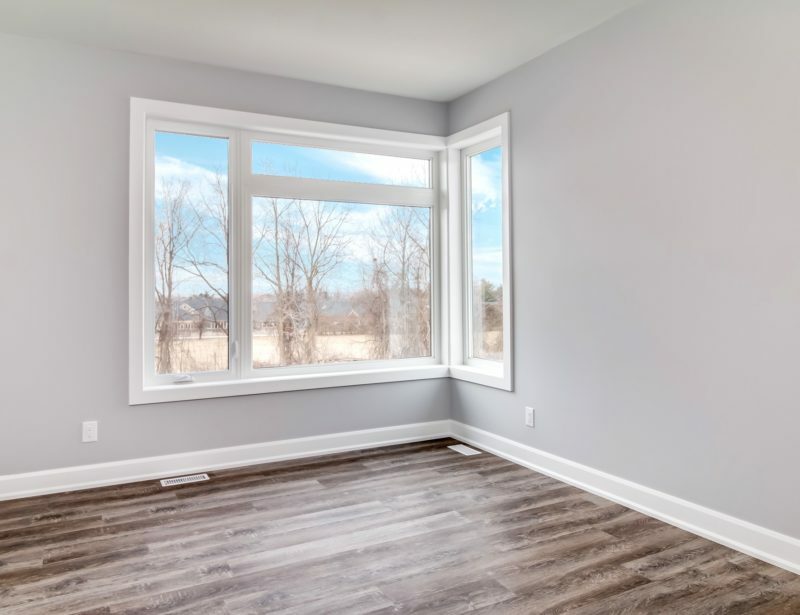 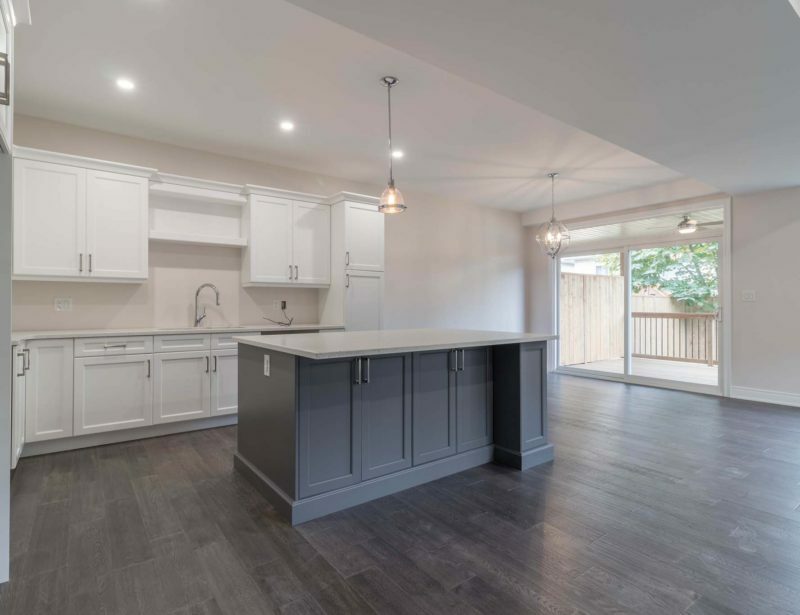 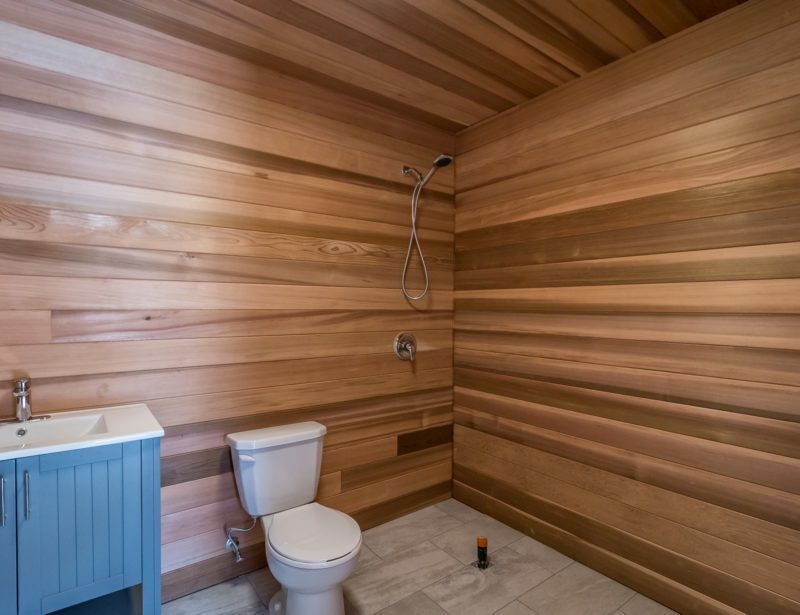 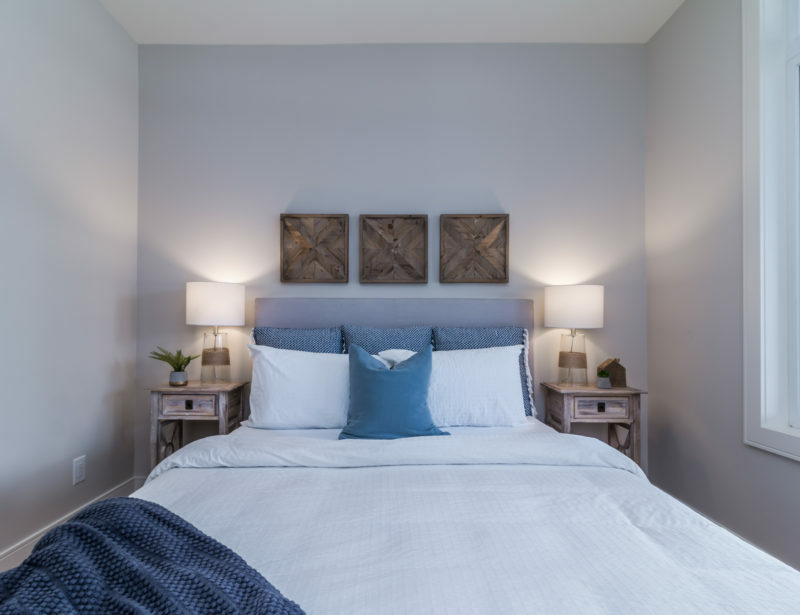 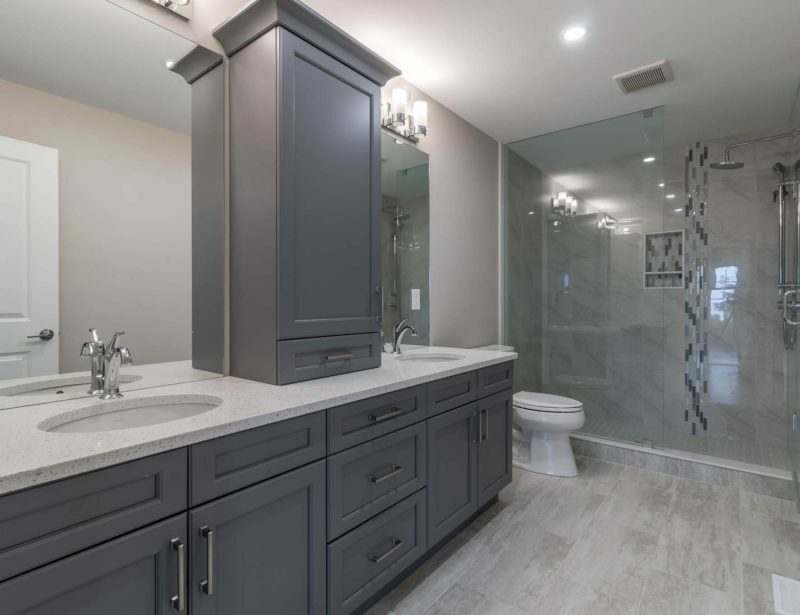 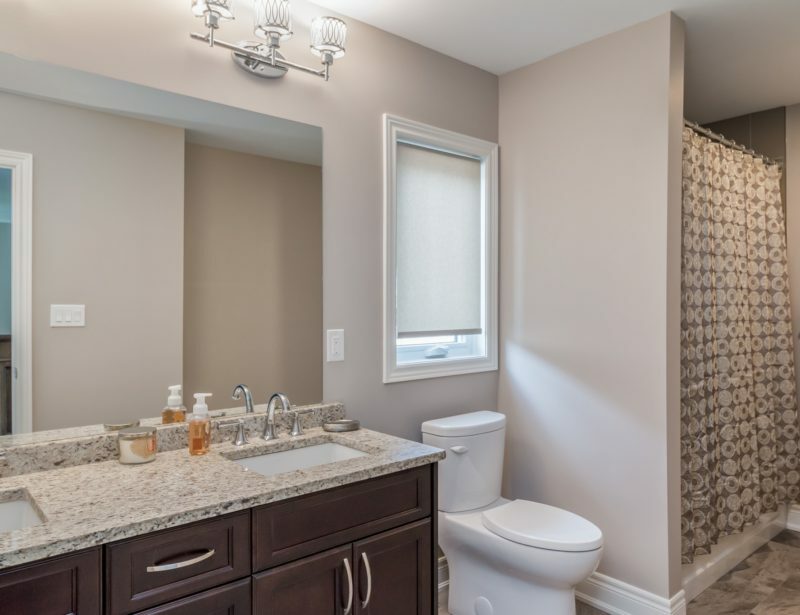 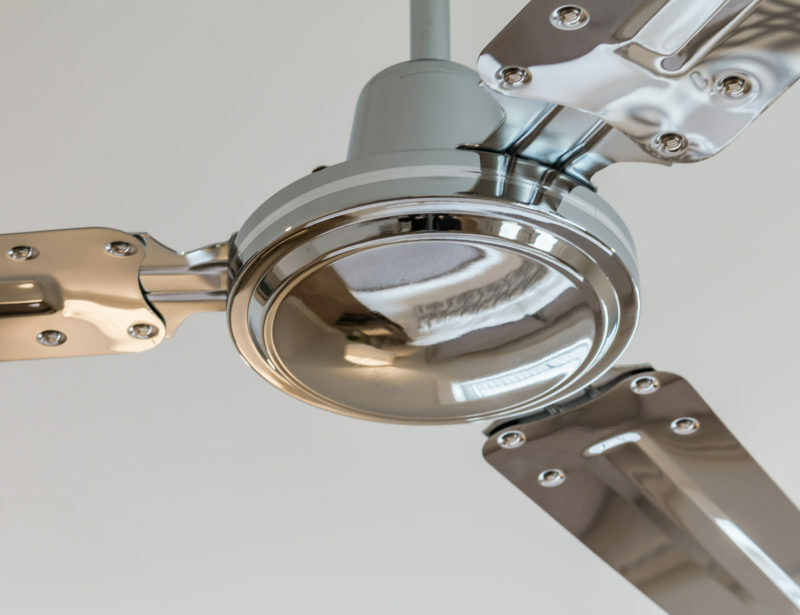 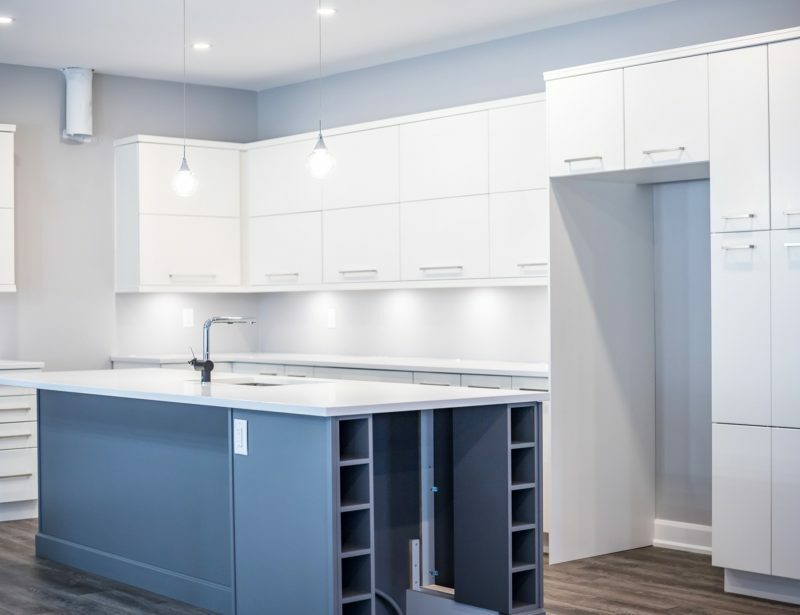 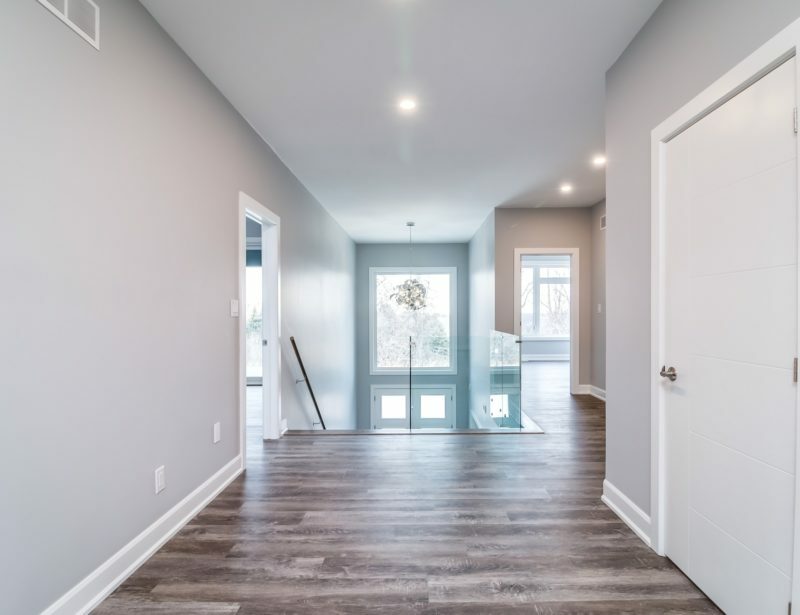 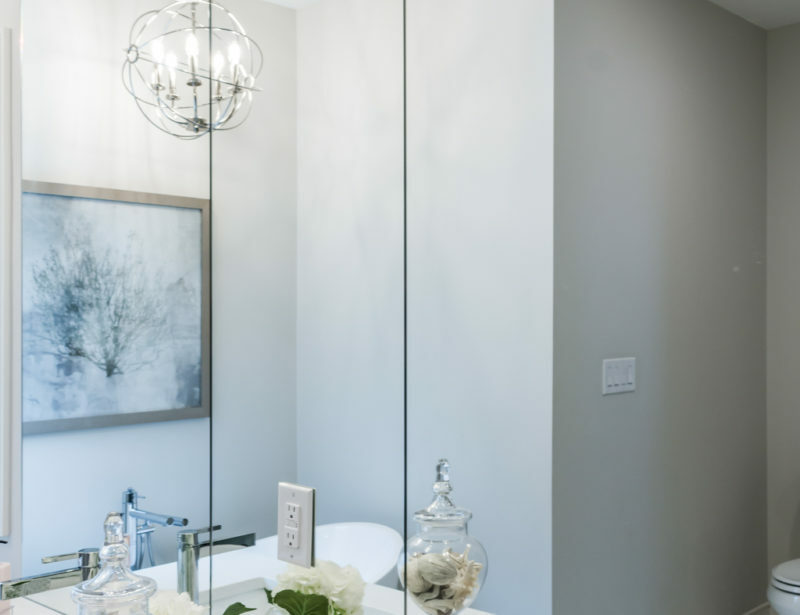 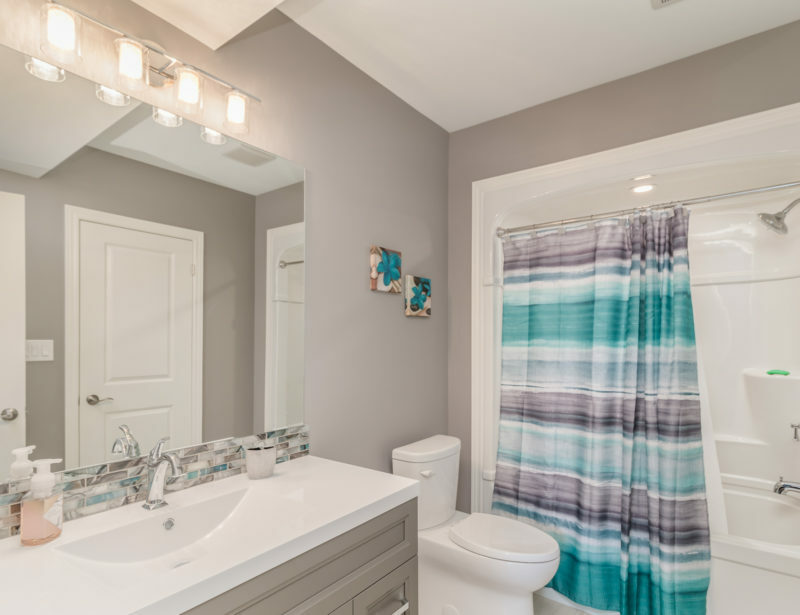 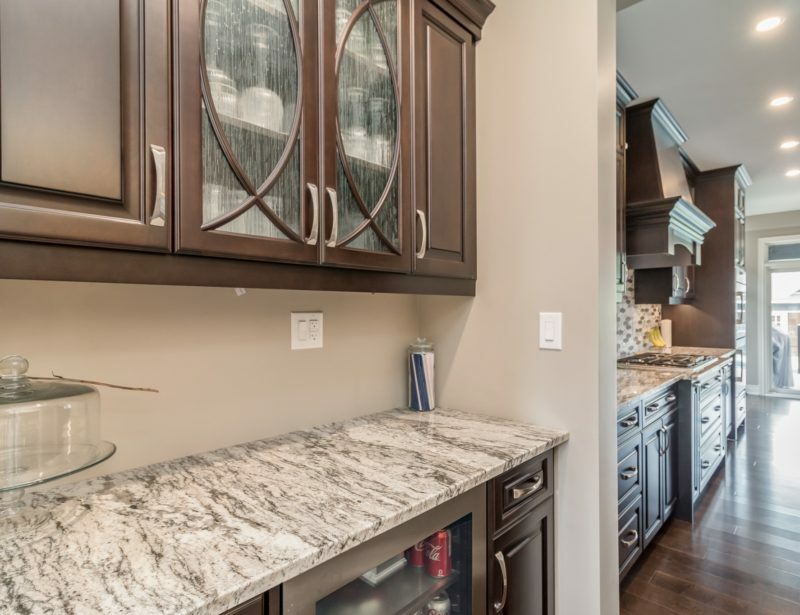 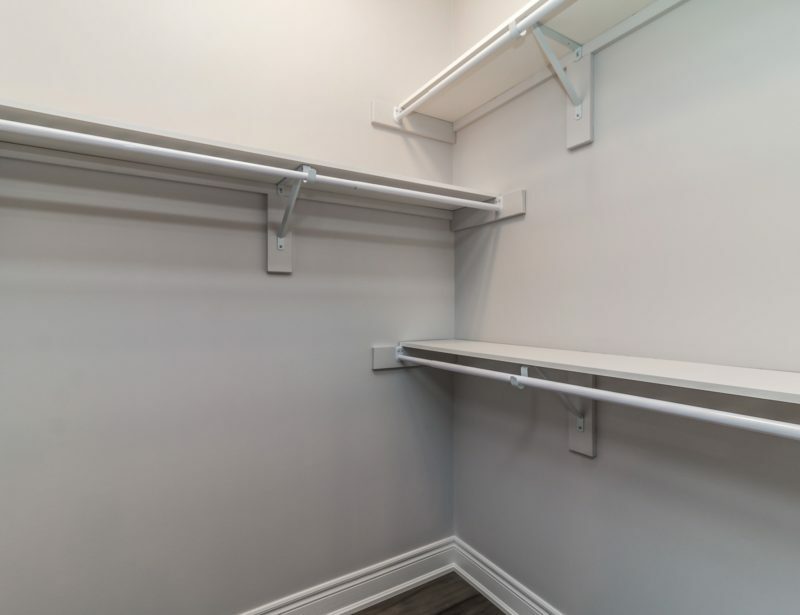 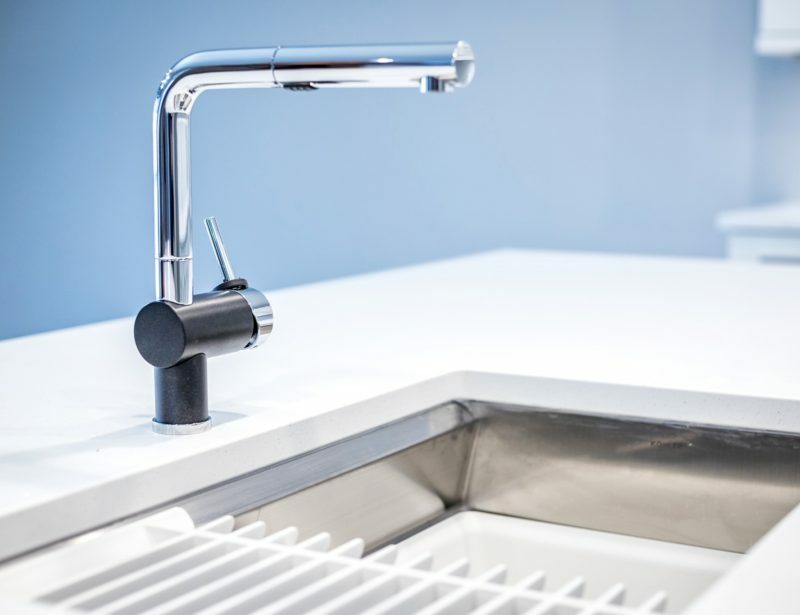 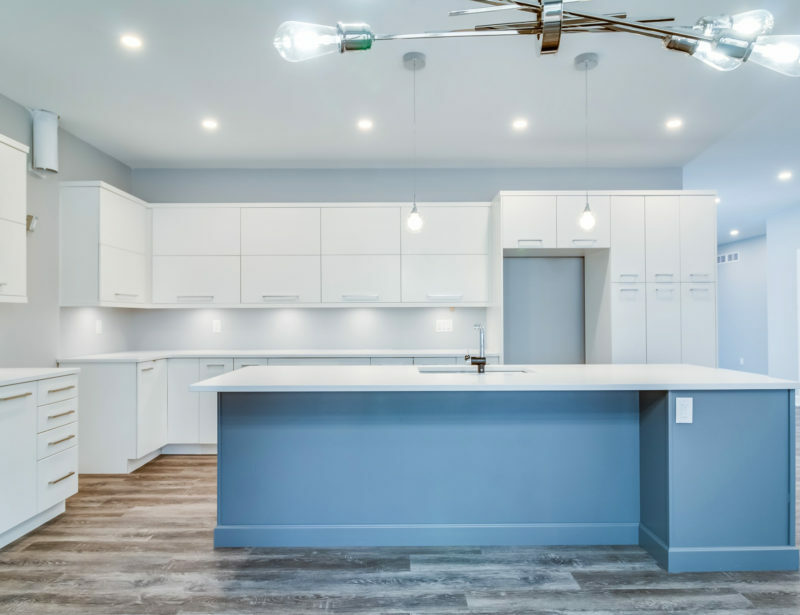 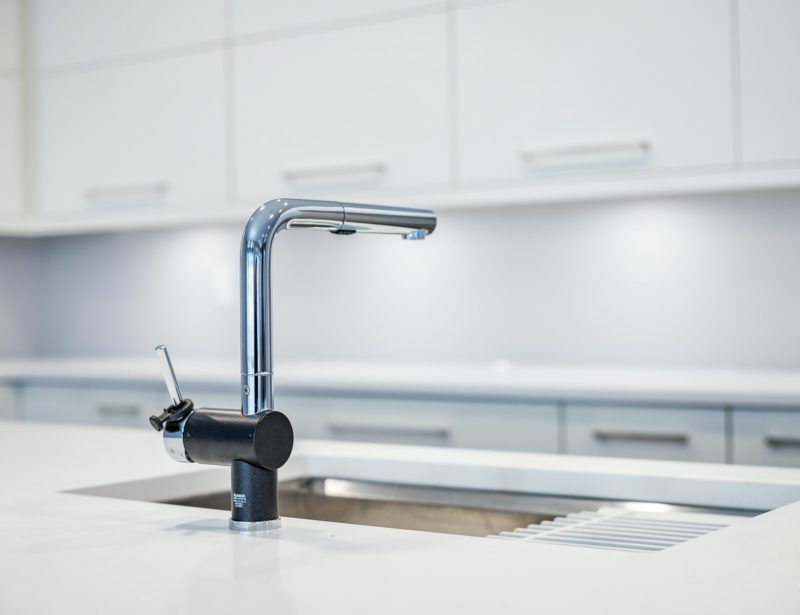 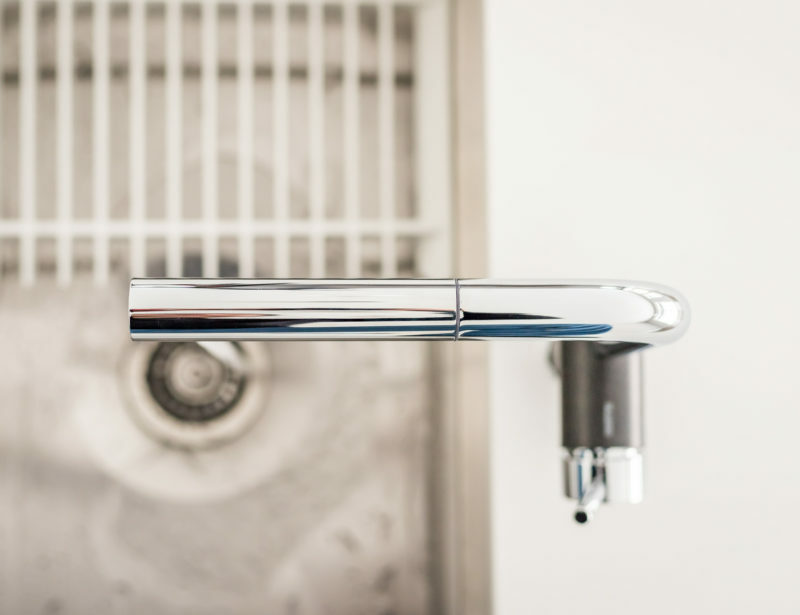 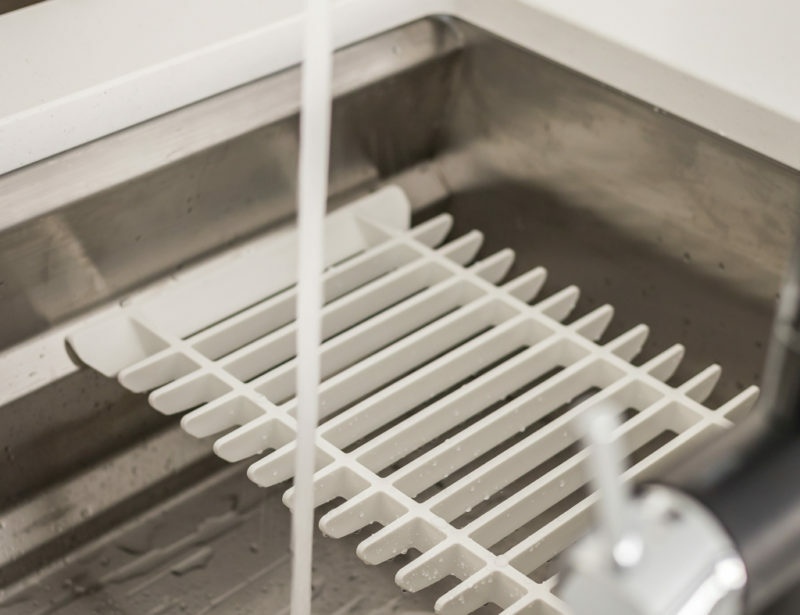 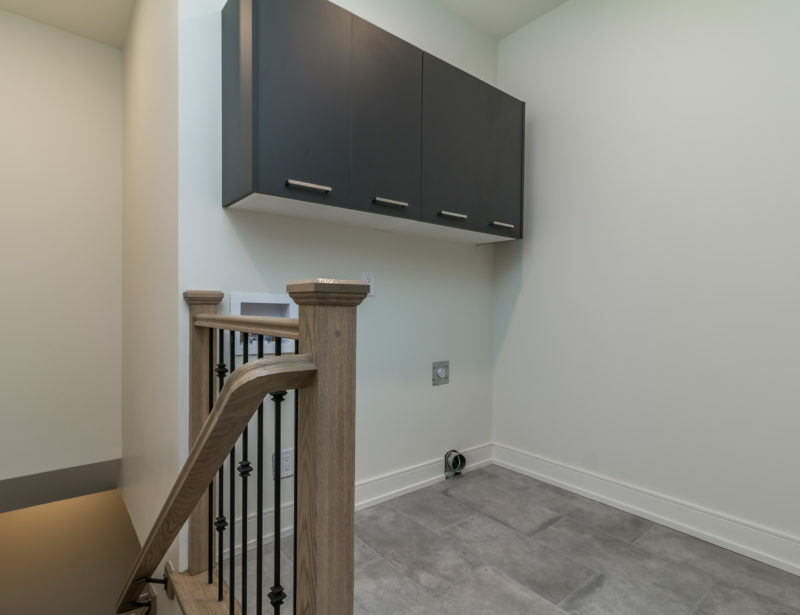 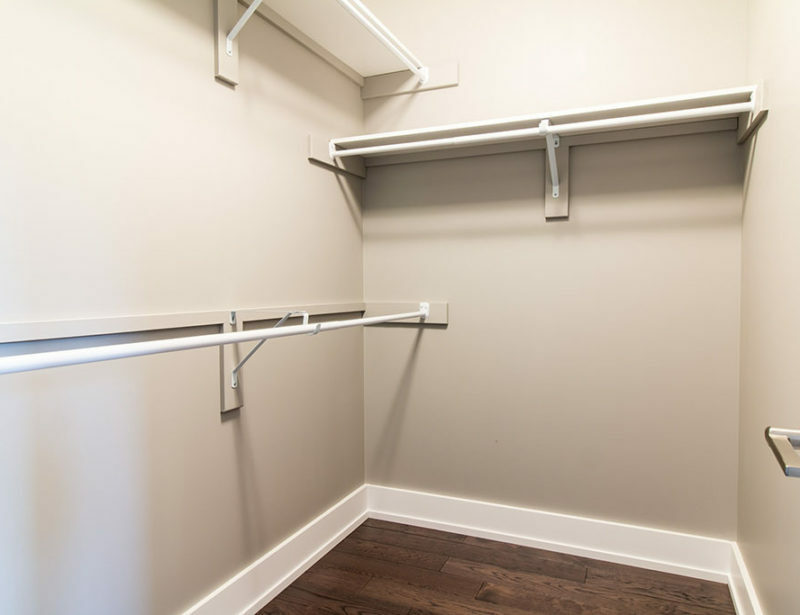 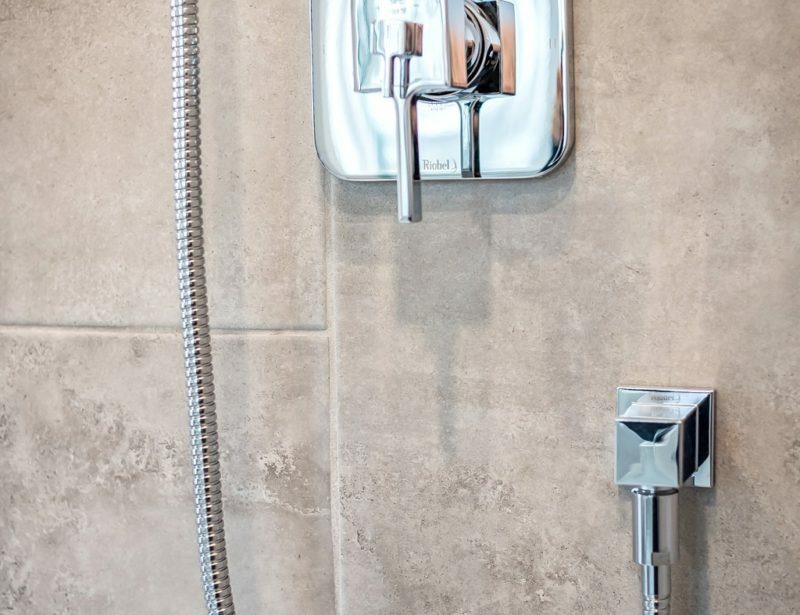 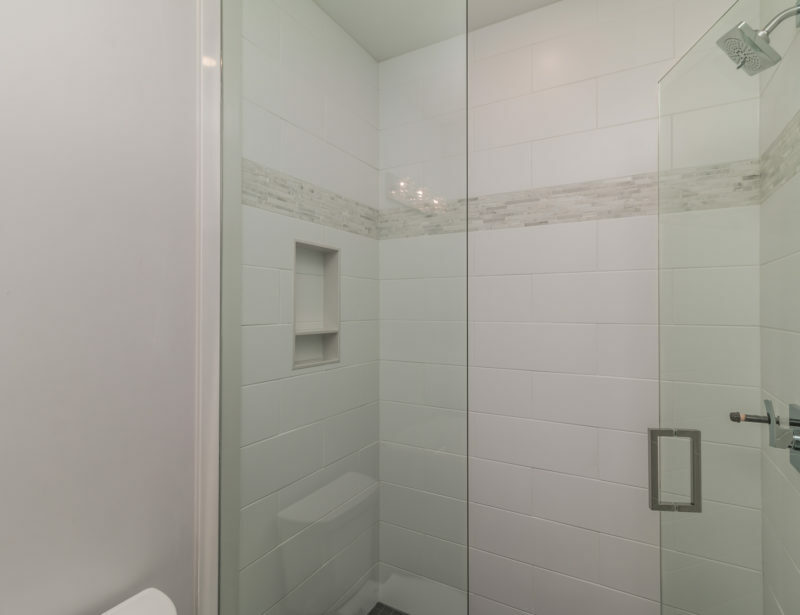 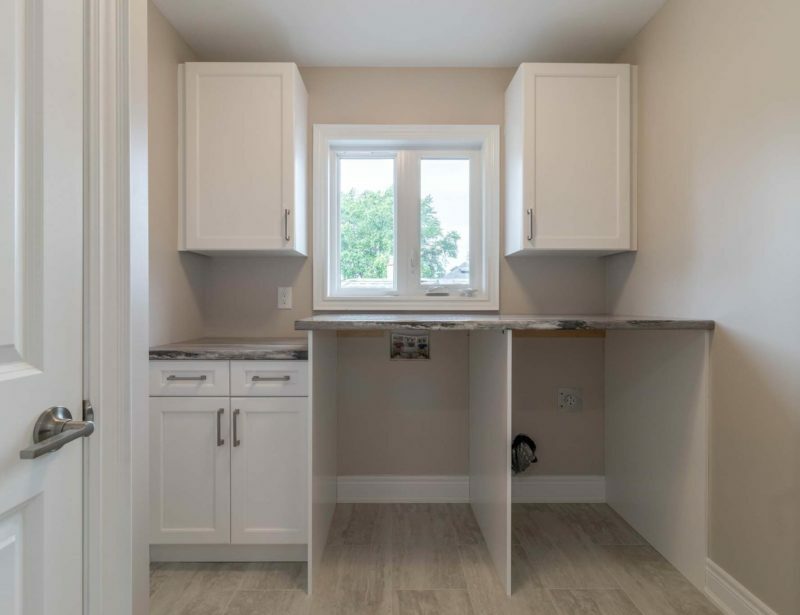 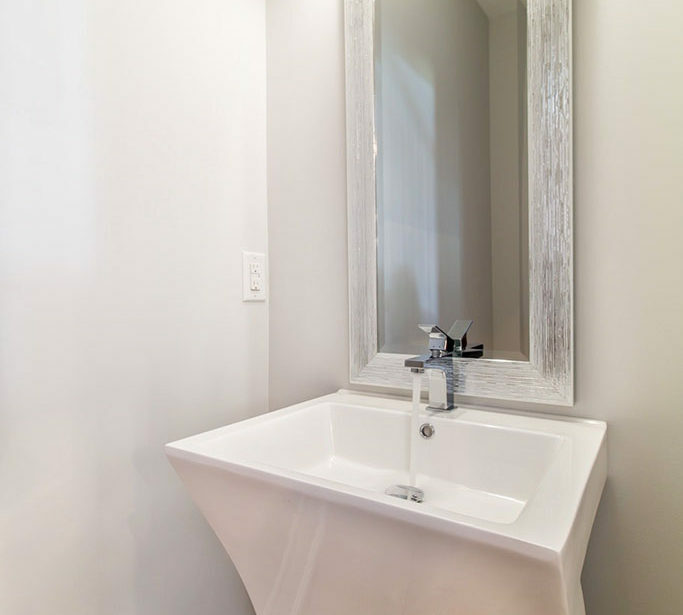 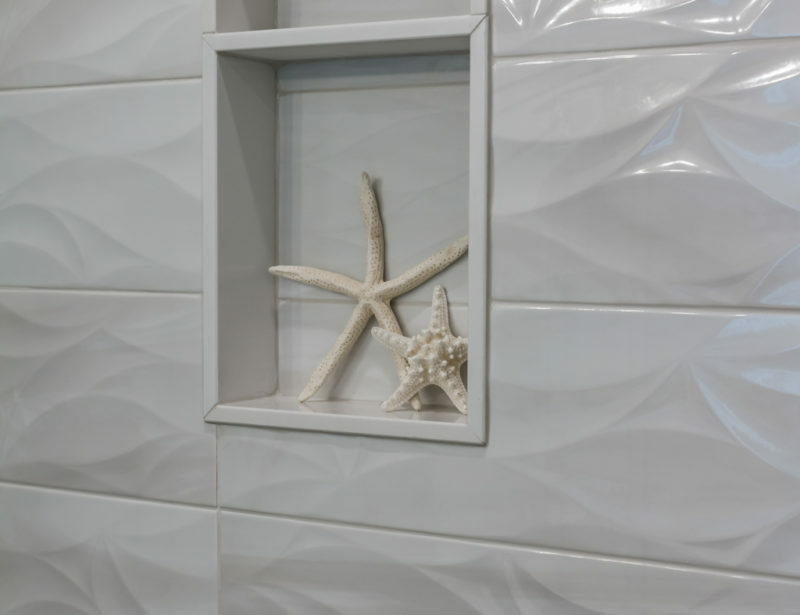 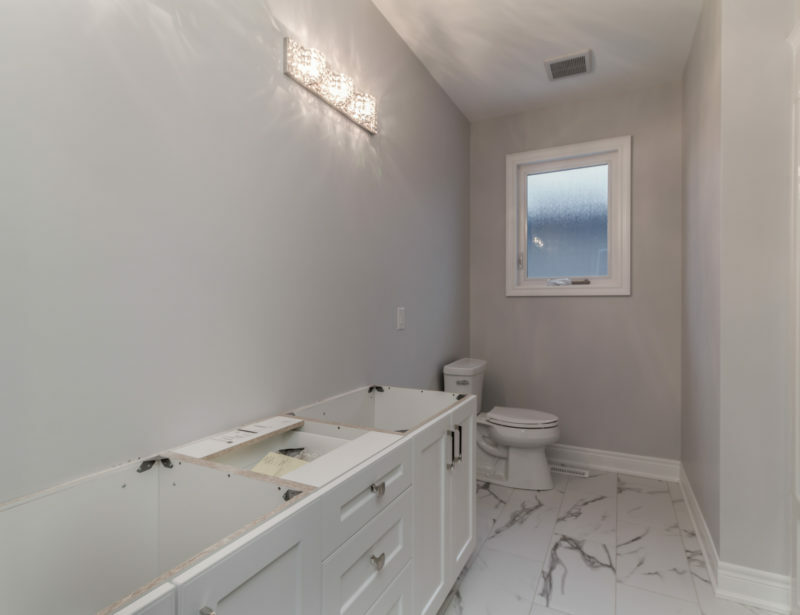 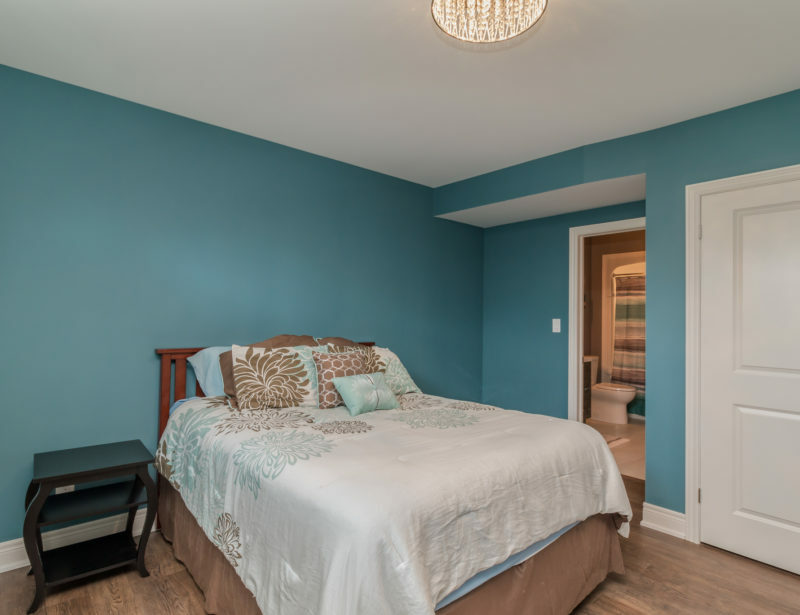 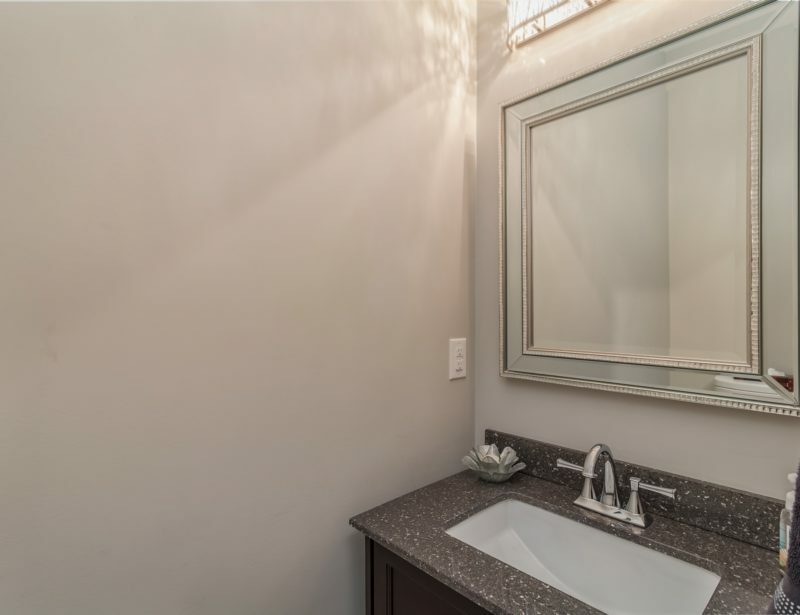 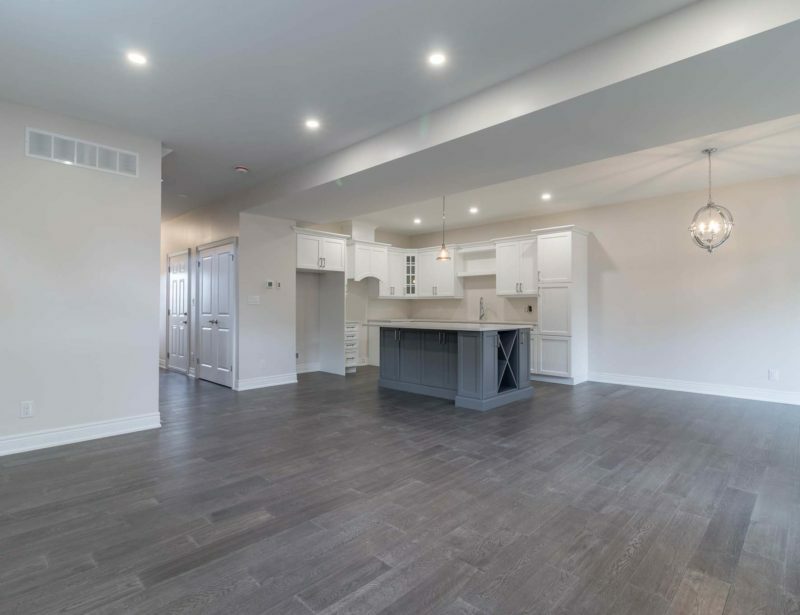 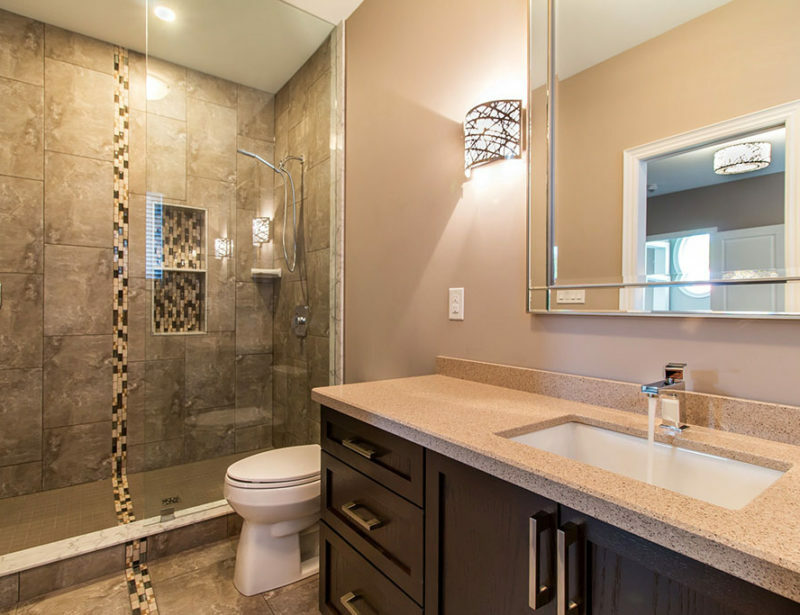 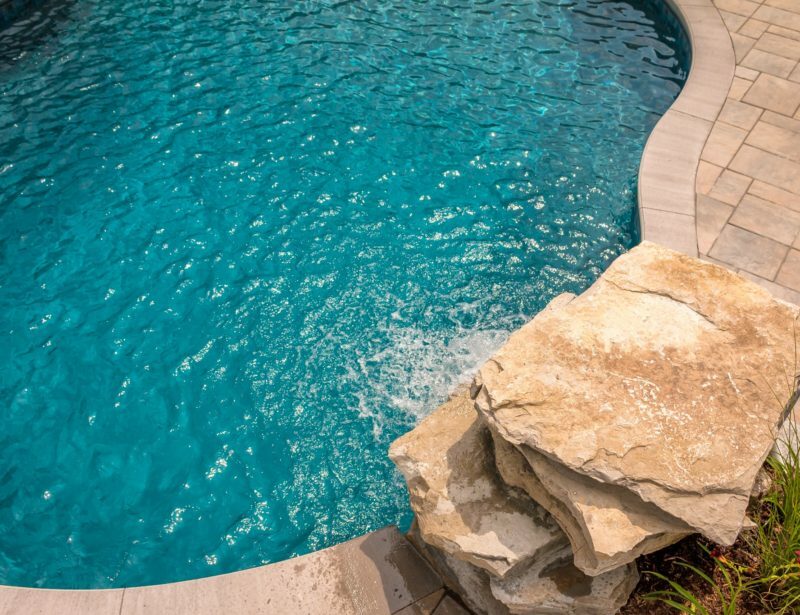 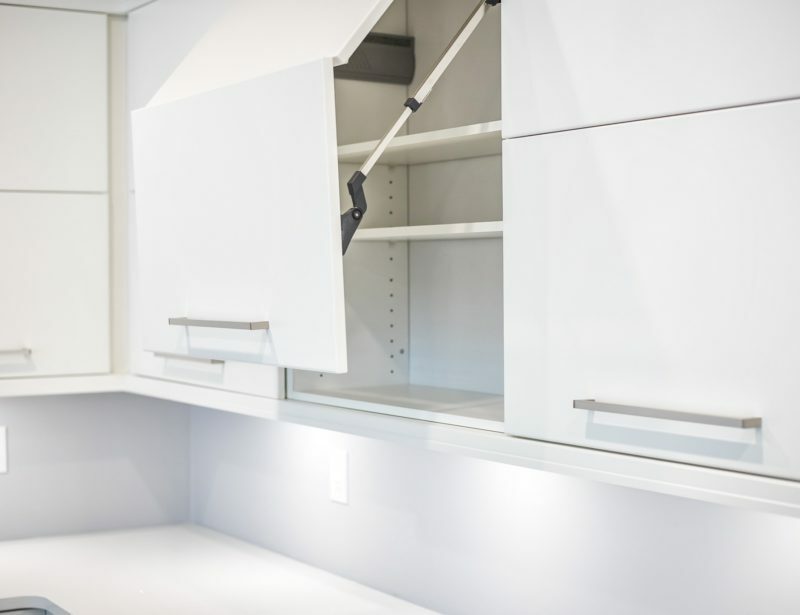 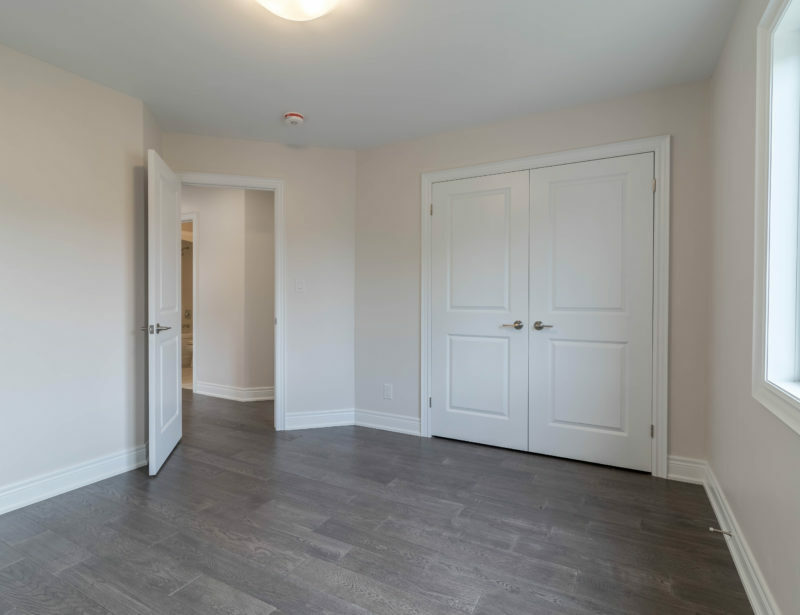 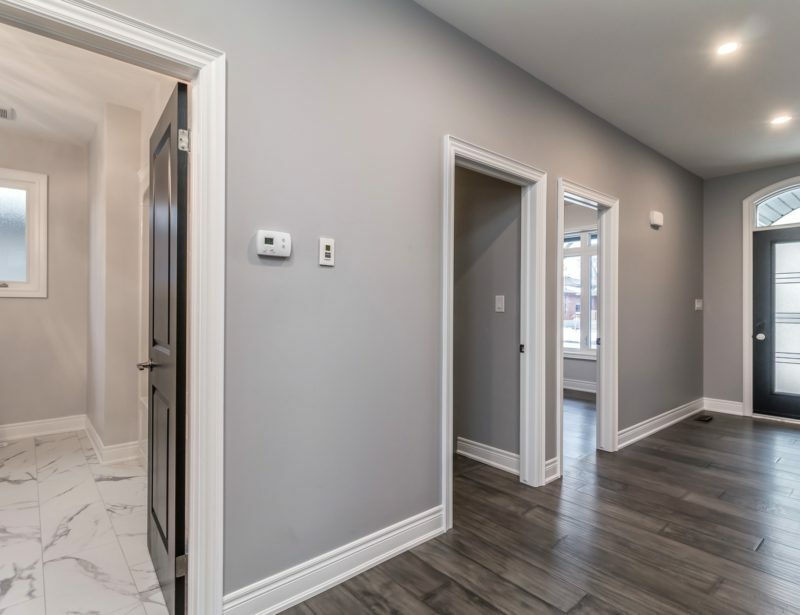 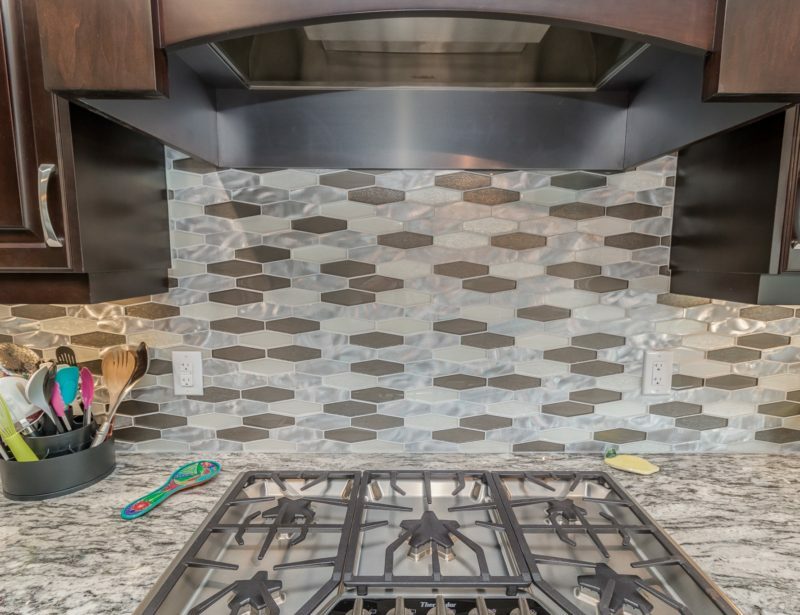 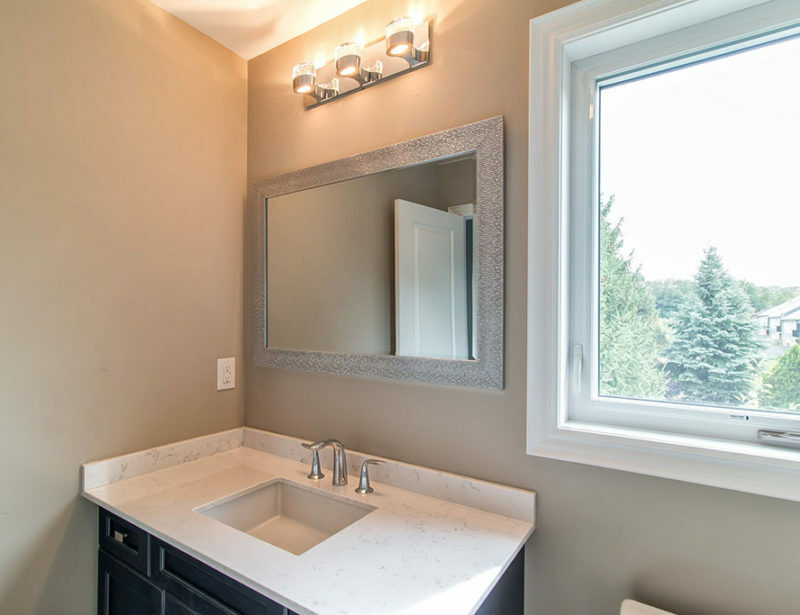 Whether it is a simple addition or a complete remodel, Niagara Pines has the experience to get the job done right and on budget.